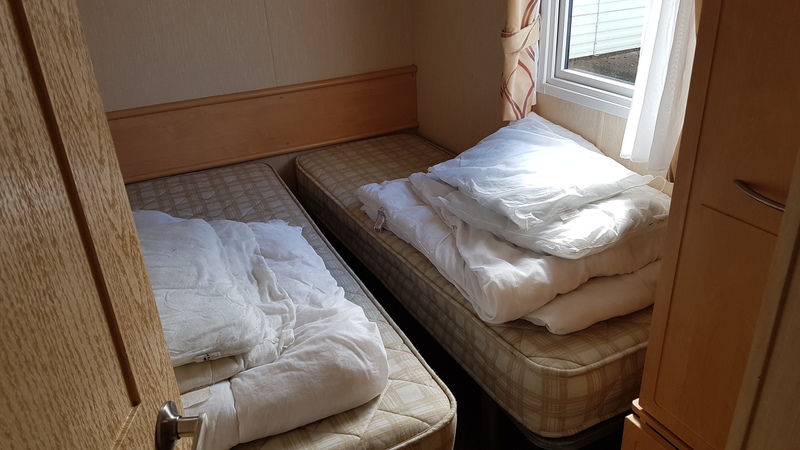 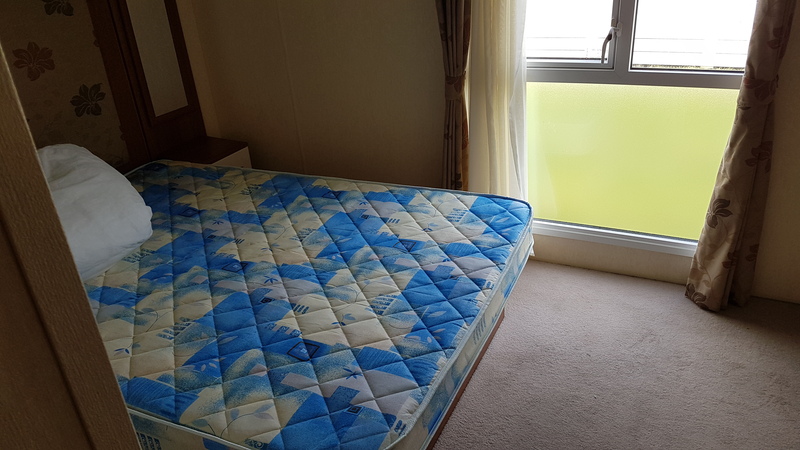 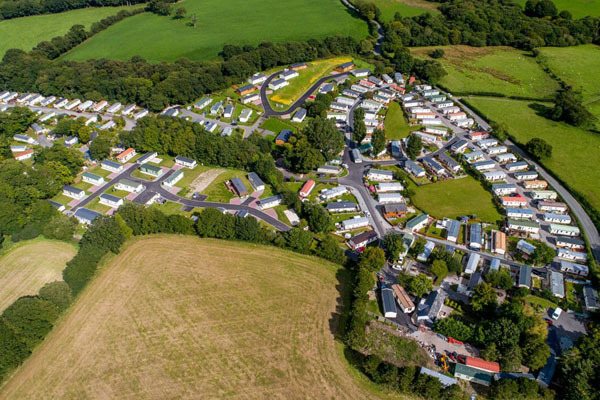 If you are looking for New or Used Static Caravans for sale in North Wales, we’re happy to say that North Wales Caravans are here to help. 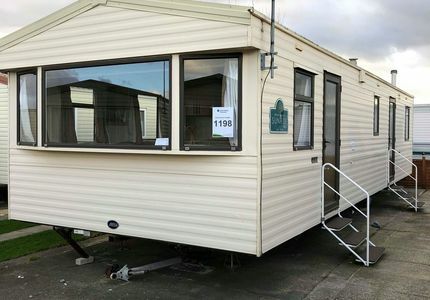 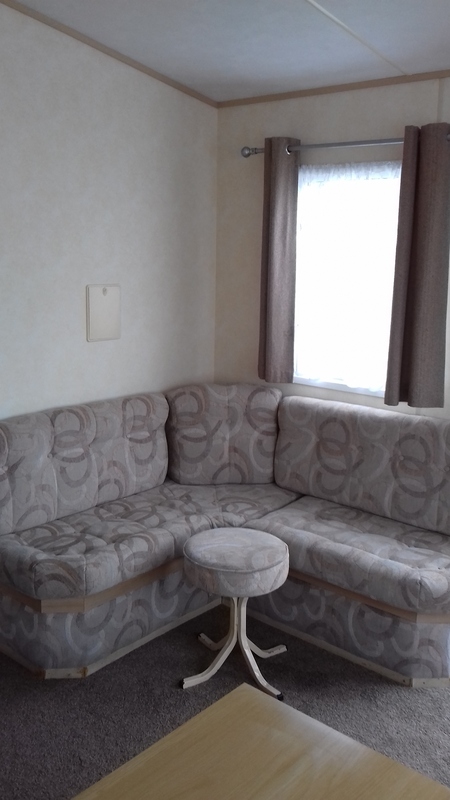 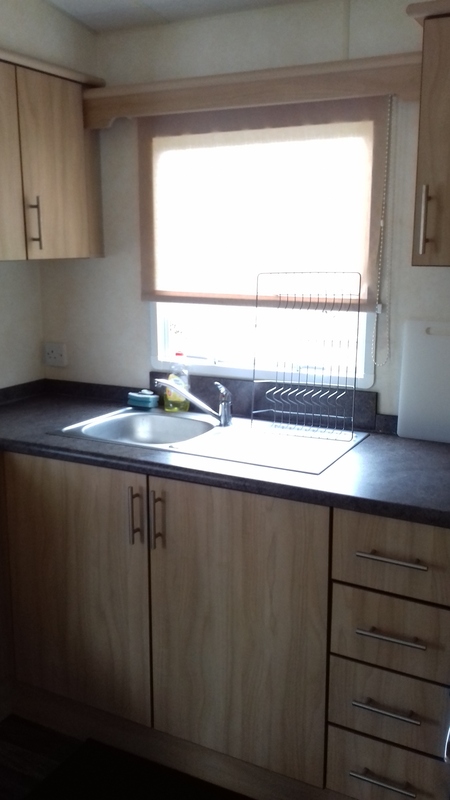 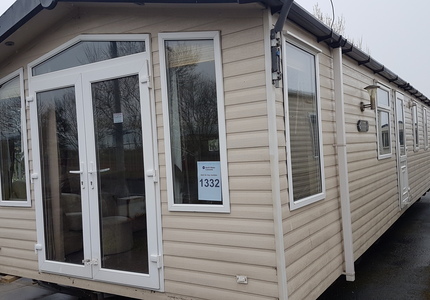 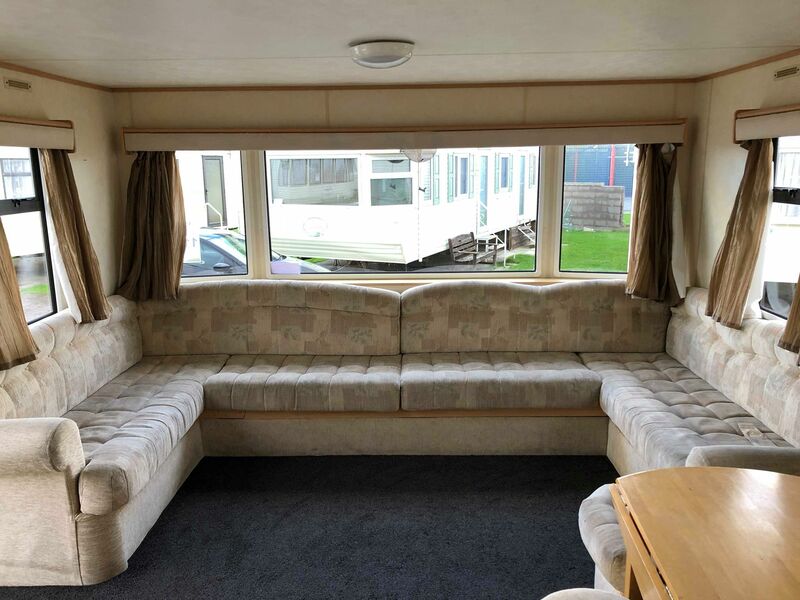 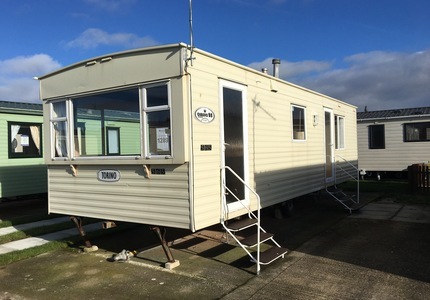 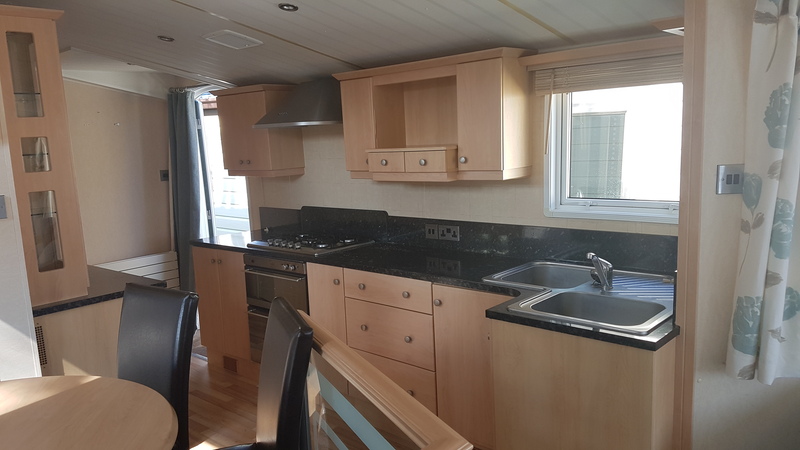 As the leading Static Caravan supplier in North Wales, we have a wide range of Caravans for sale. 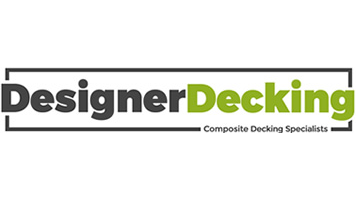 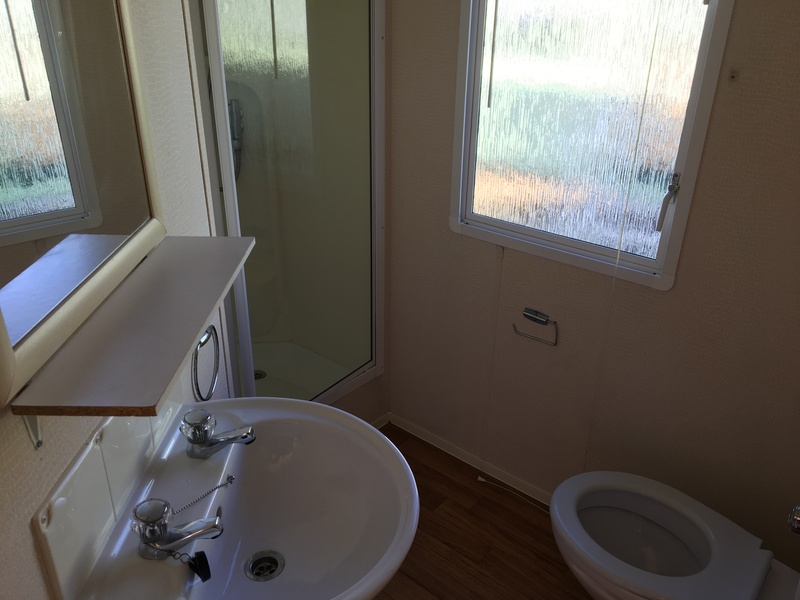 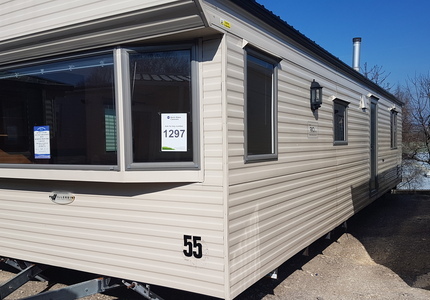 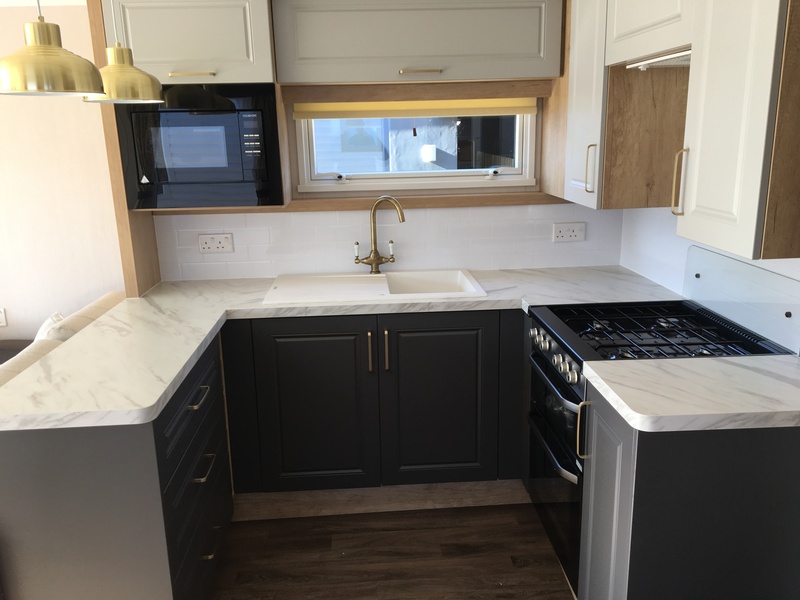 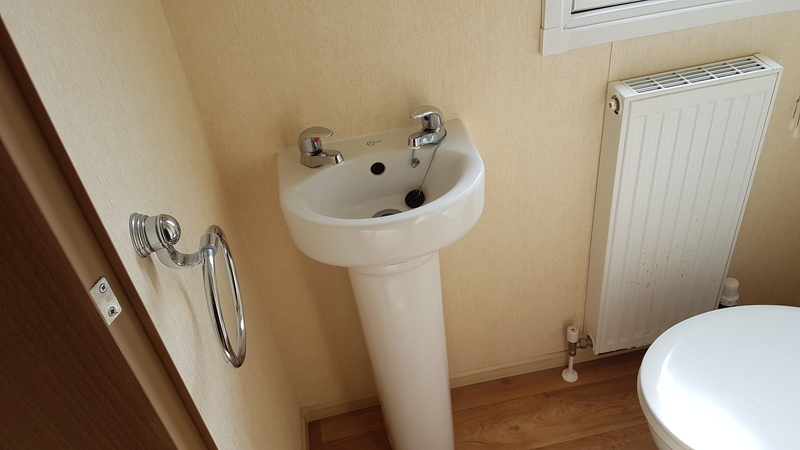 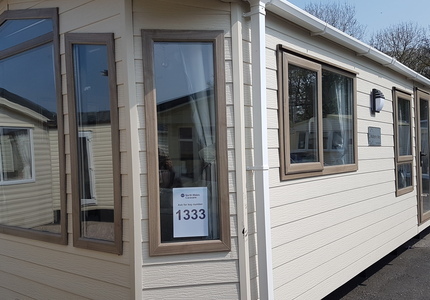 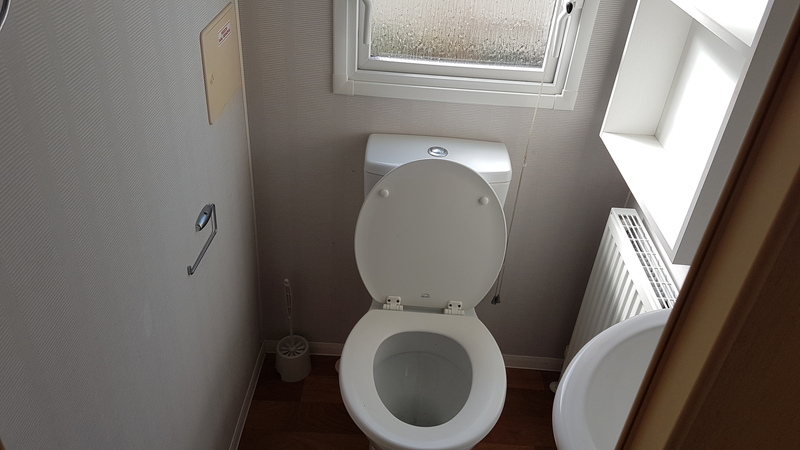 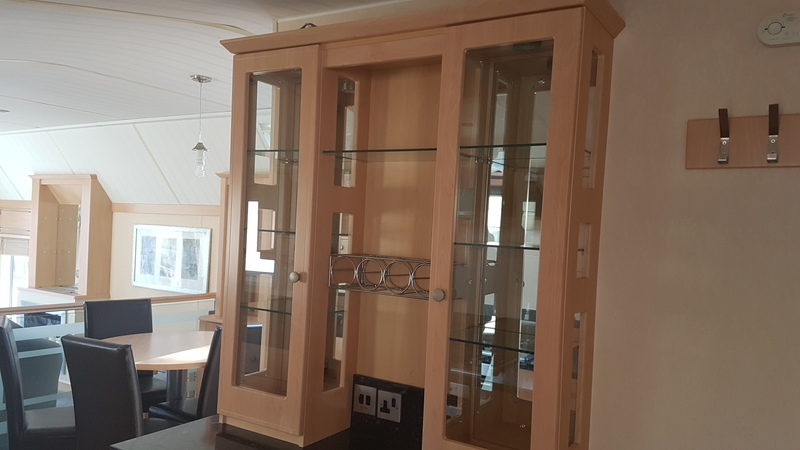 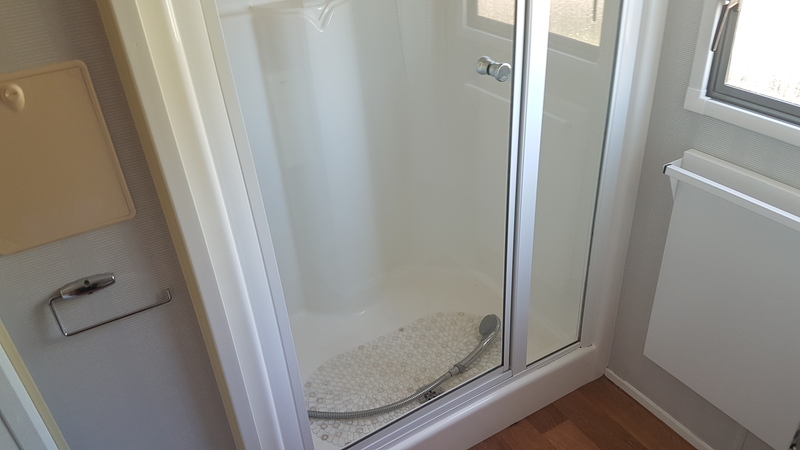 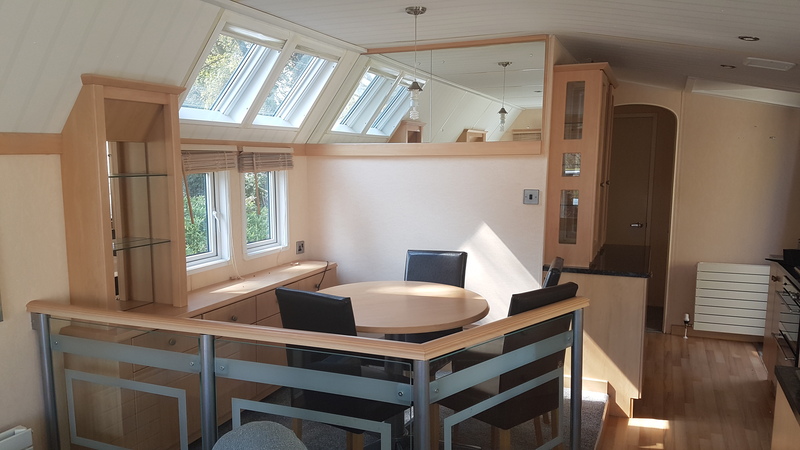 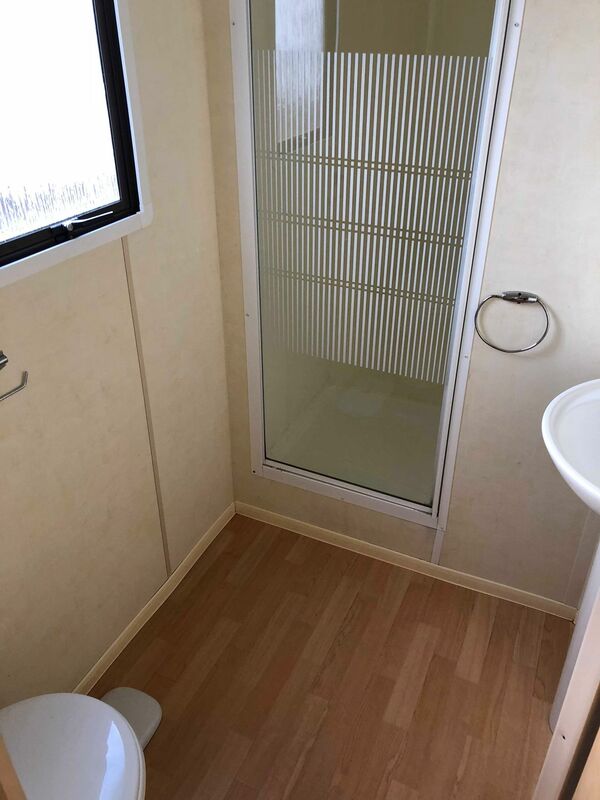 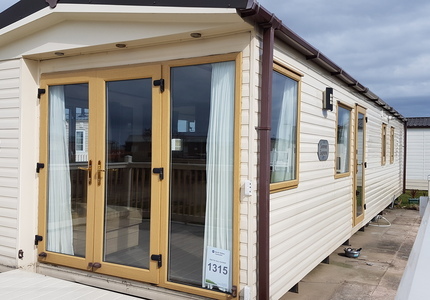 Our Caravans are all from popular manufacturers such as Europa, Abi, Atlas, Bk, Brentmere, Cosalt and Willerby. 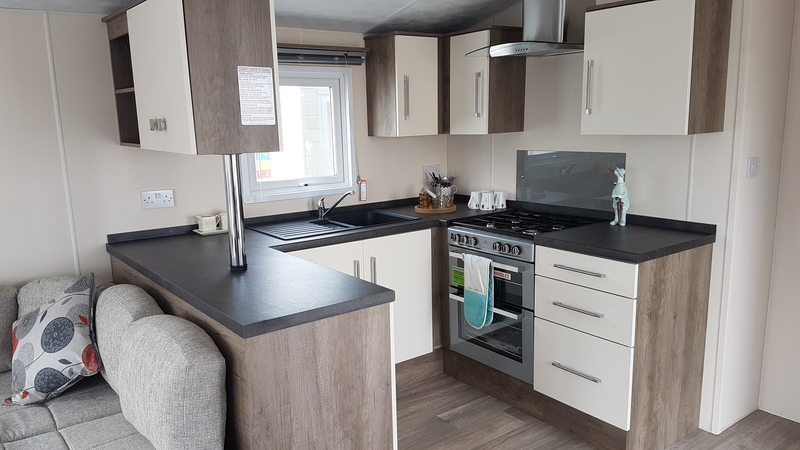 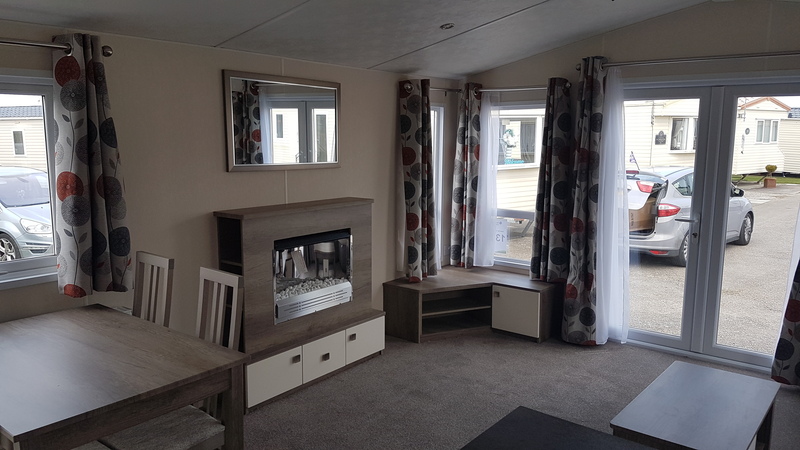 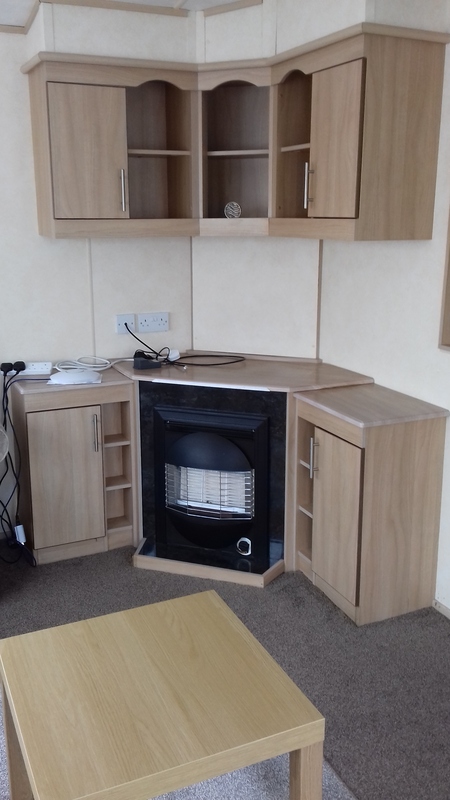 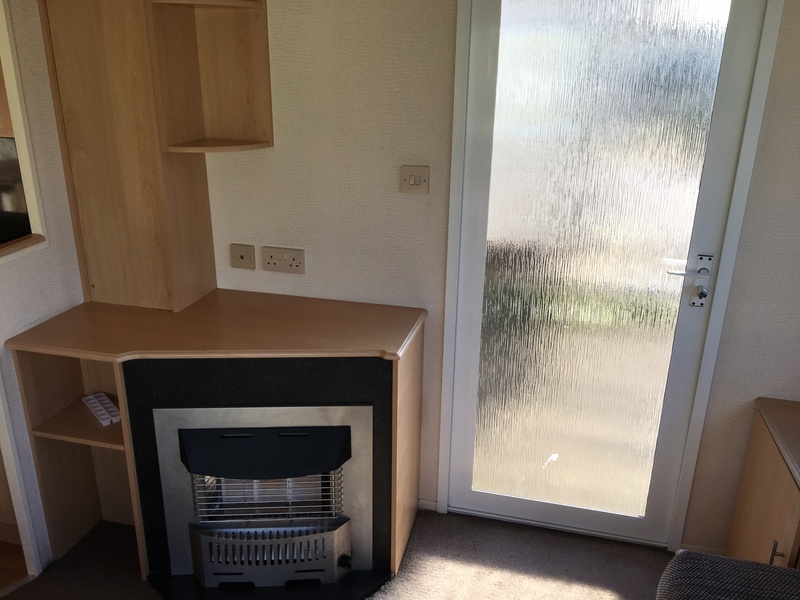 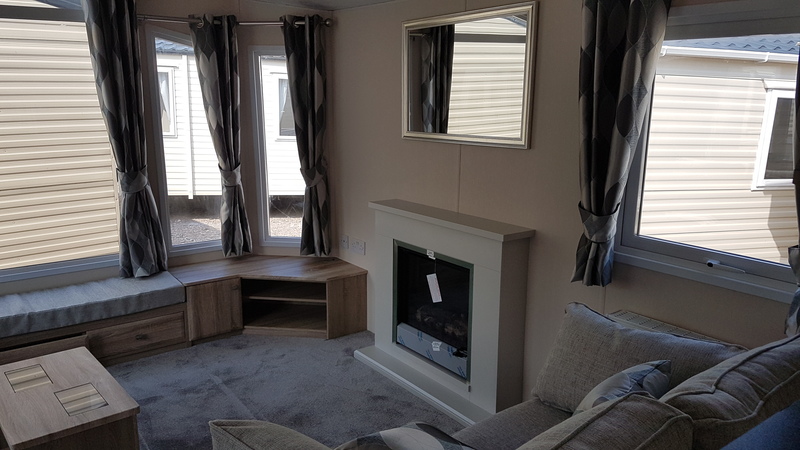 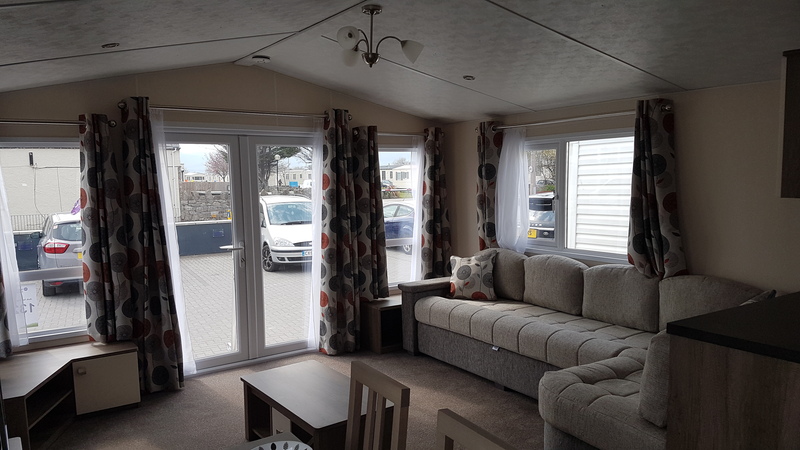 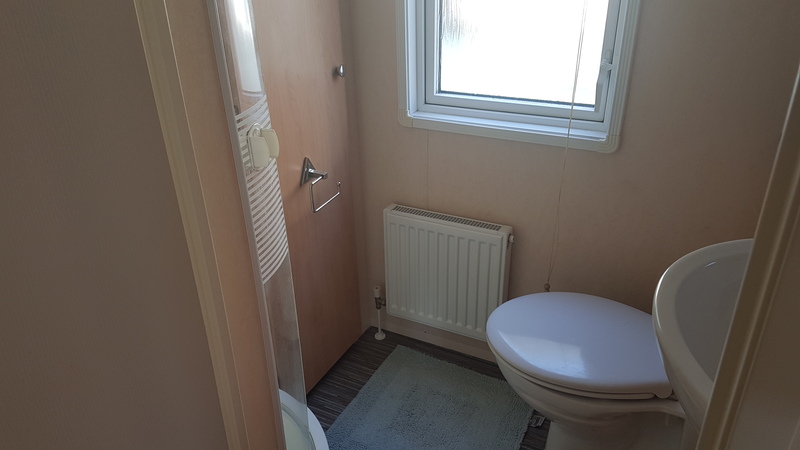 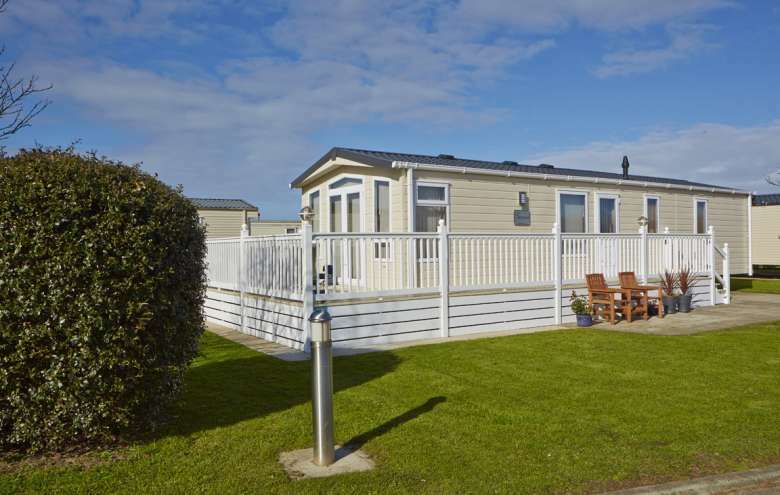 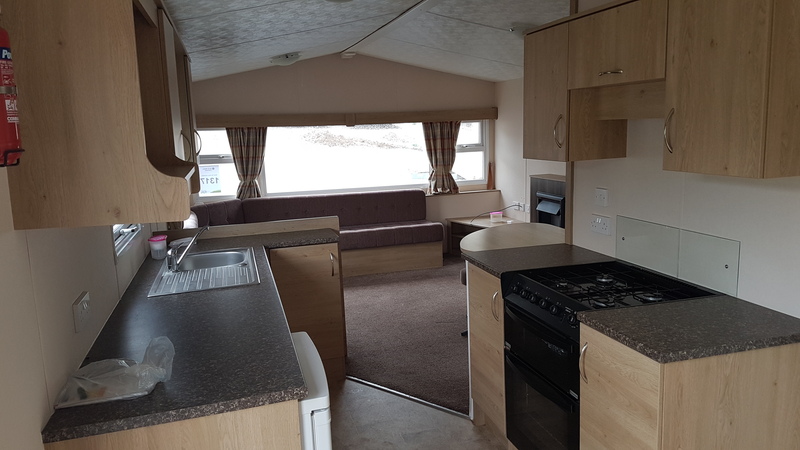 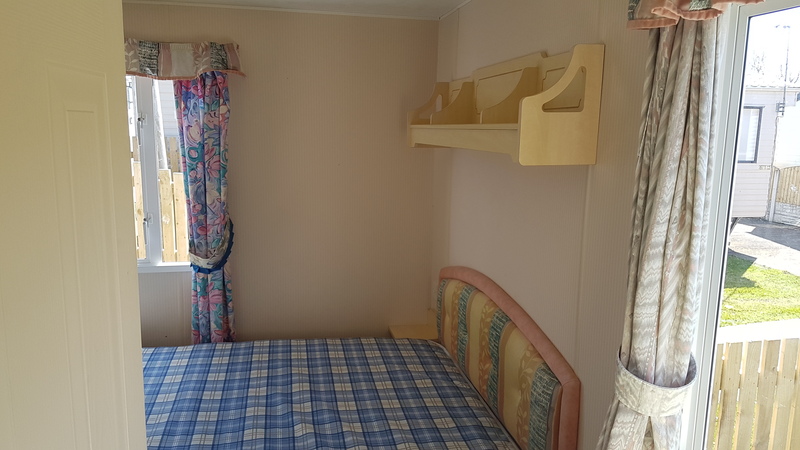 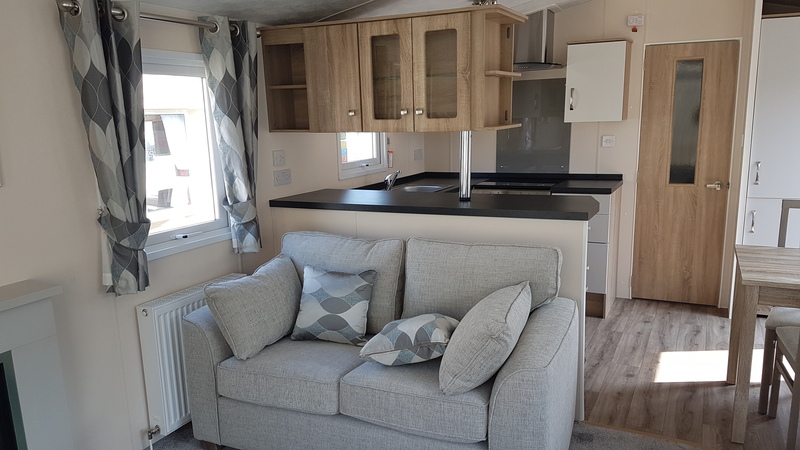 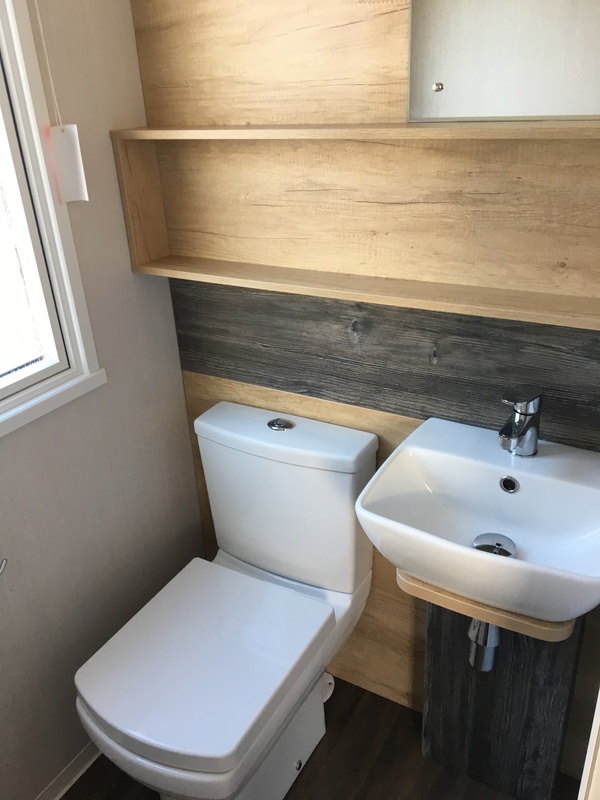 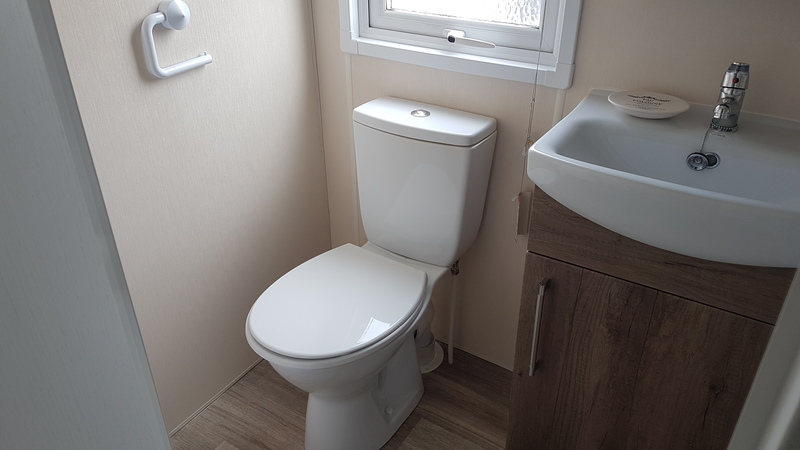 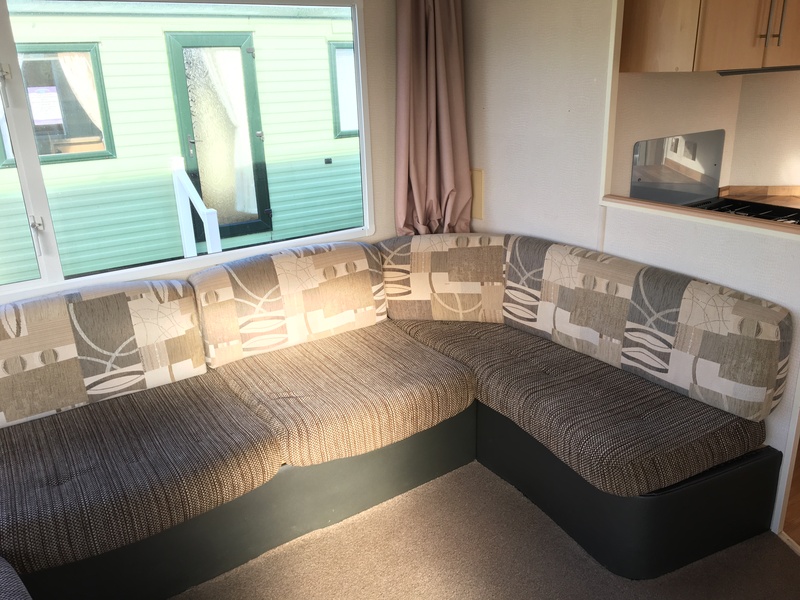 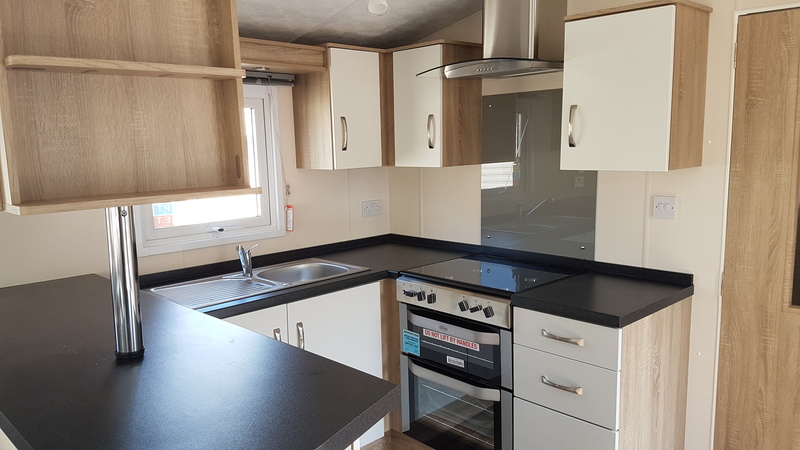 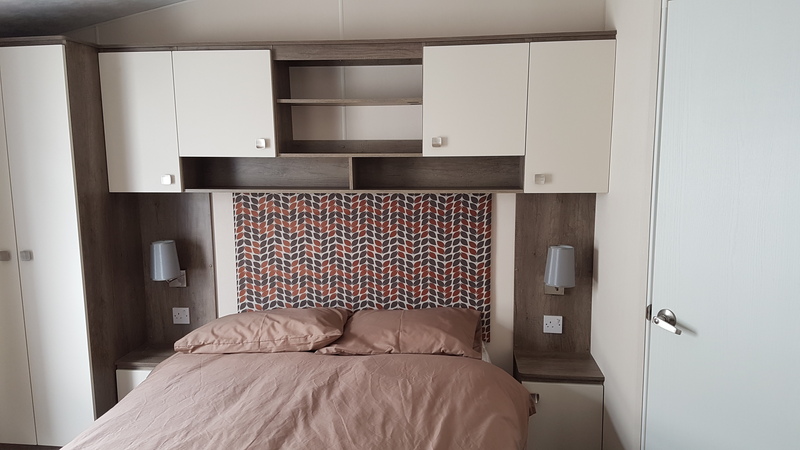 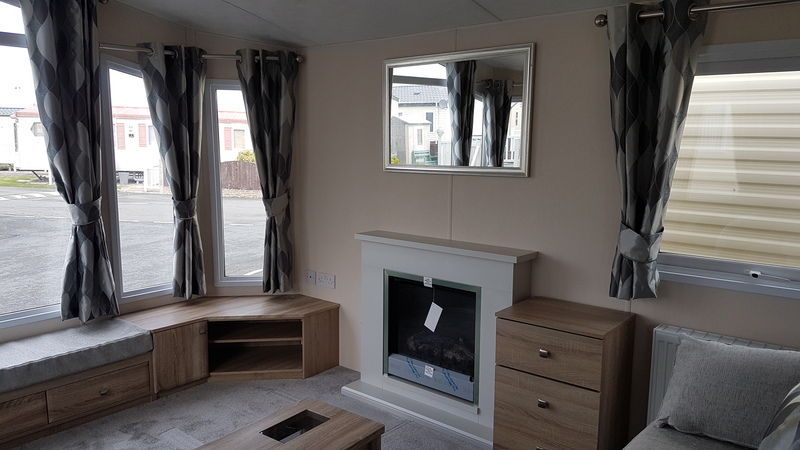 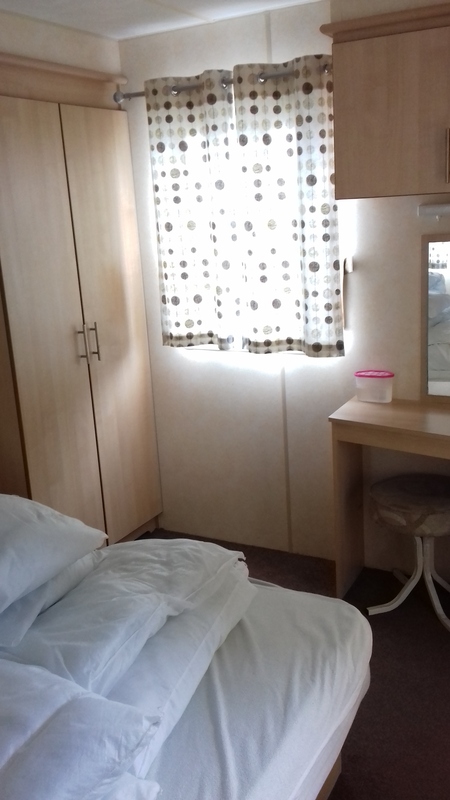 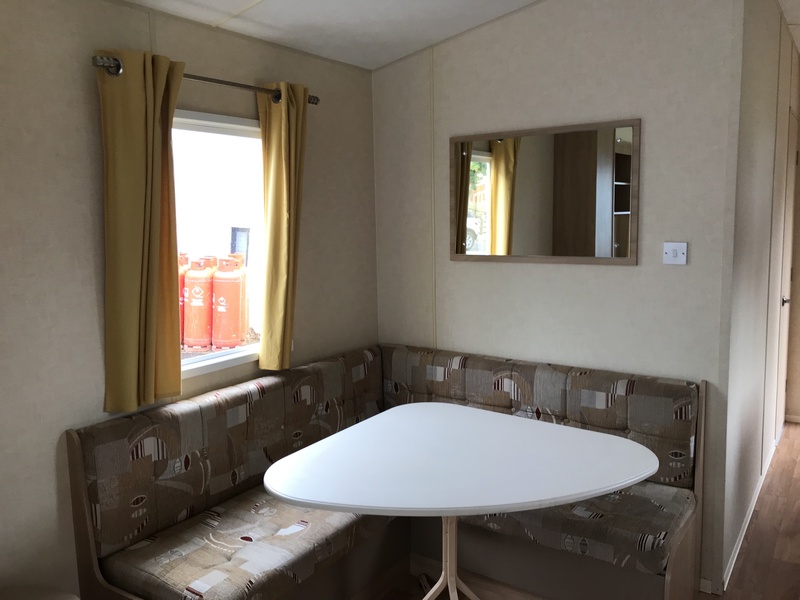 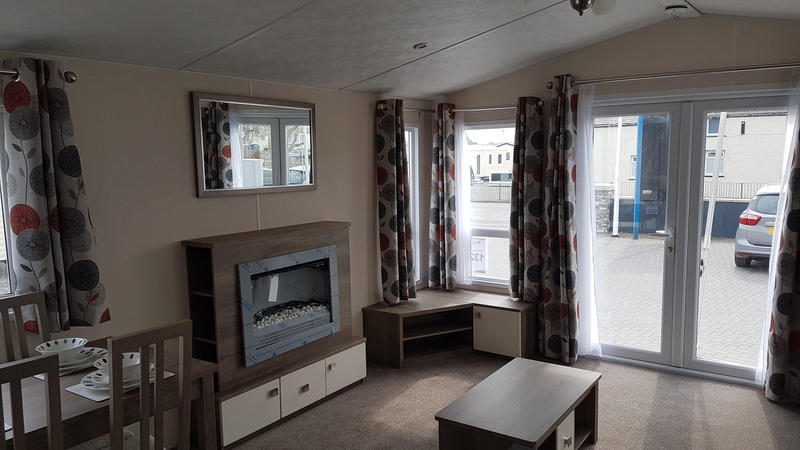 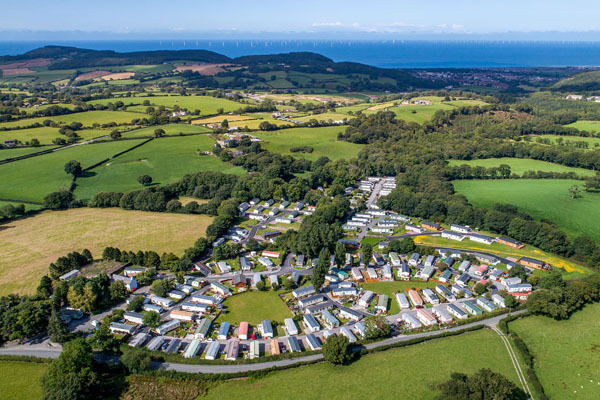 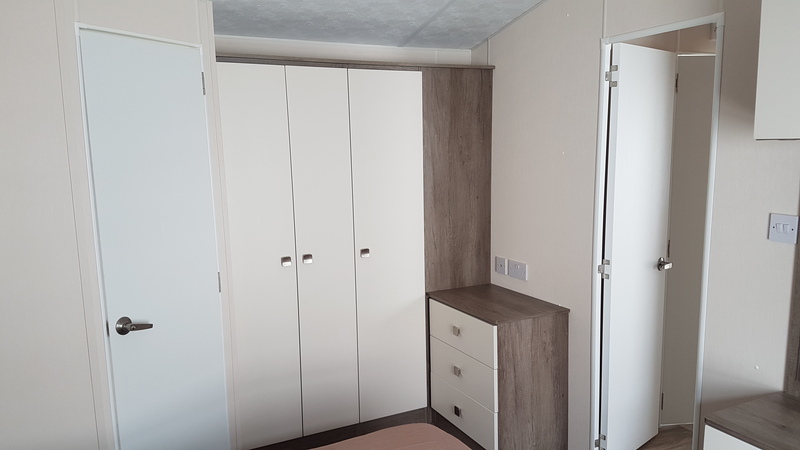 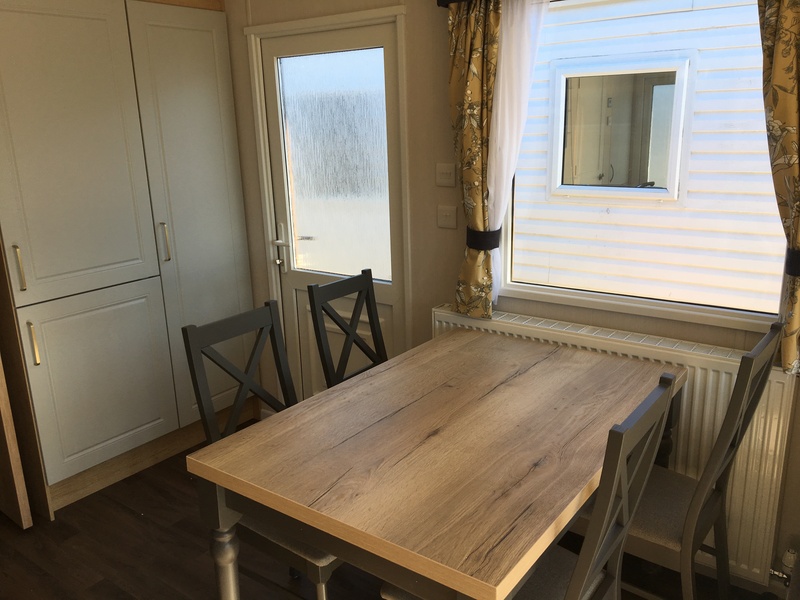 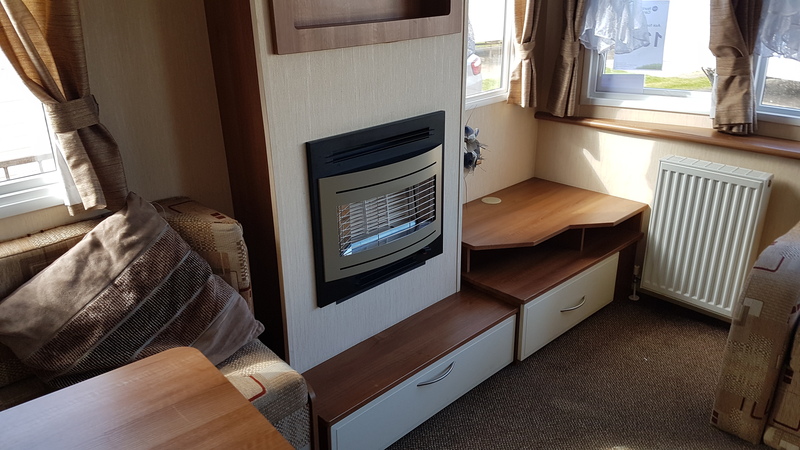 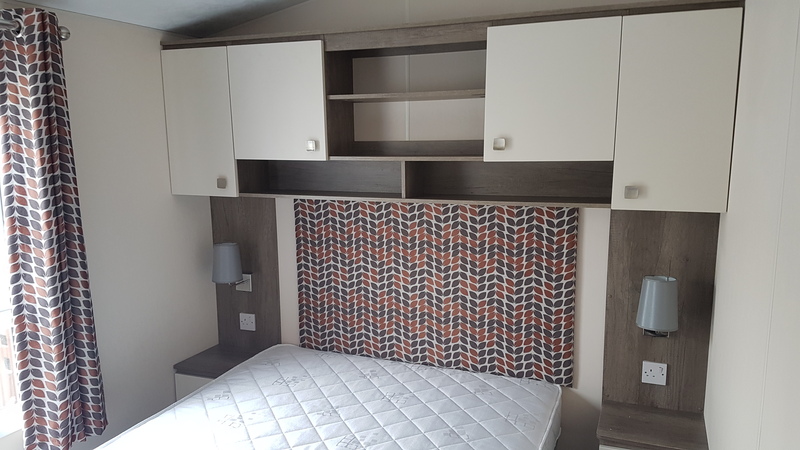 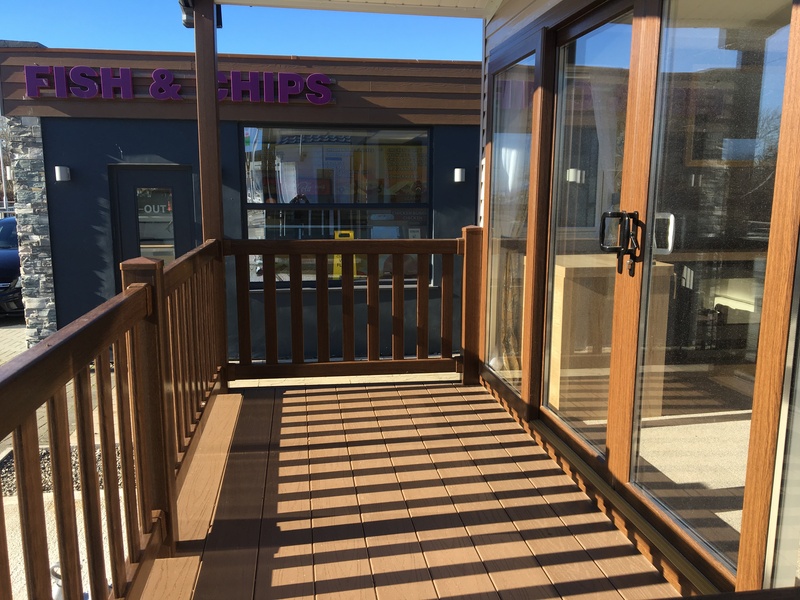 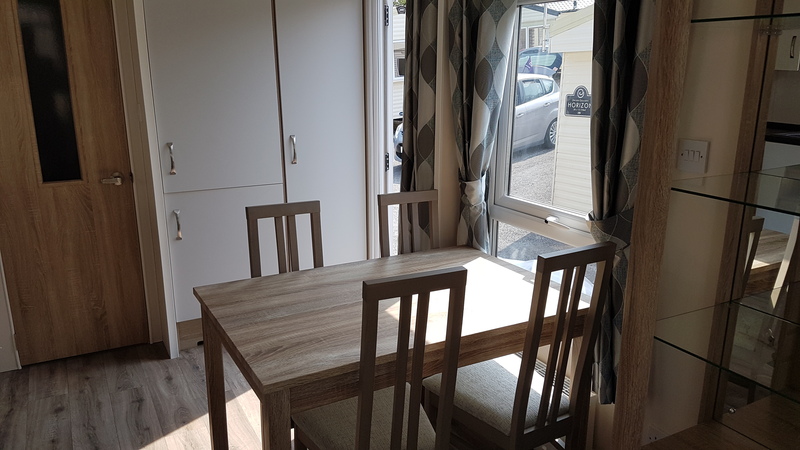 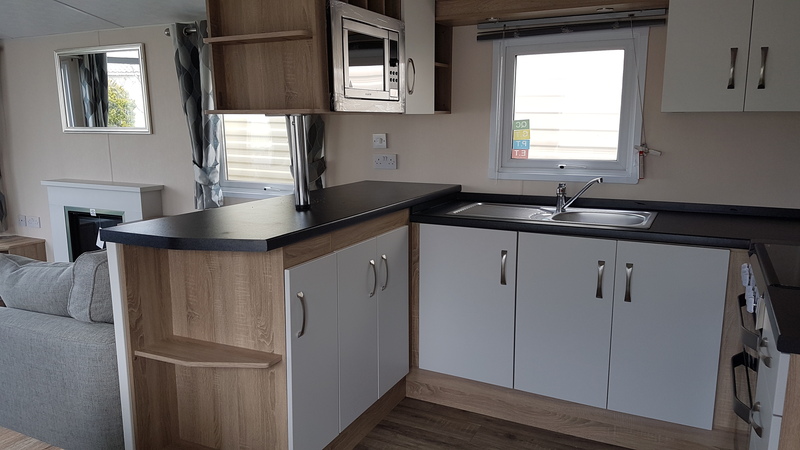 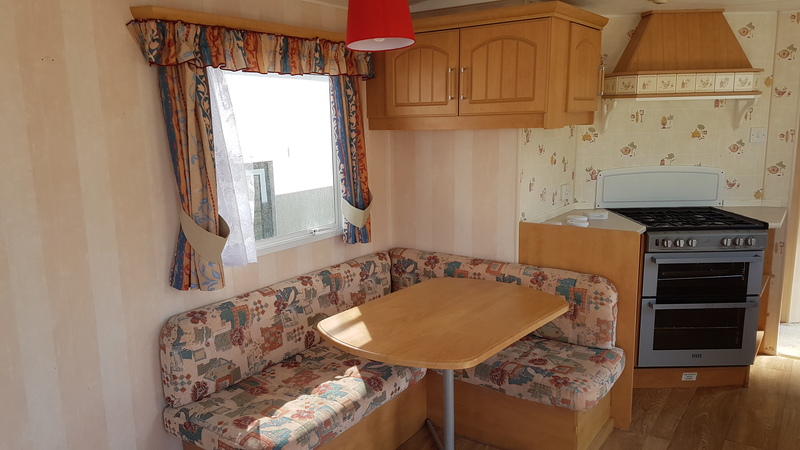 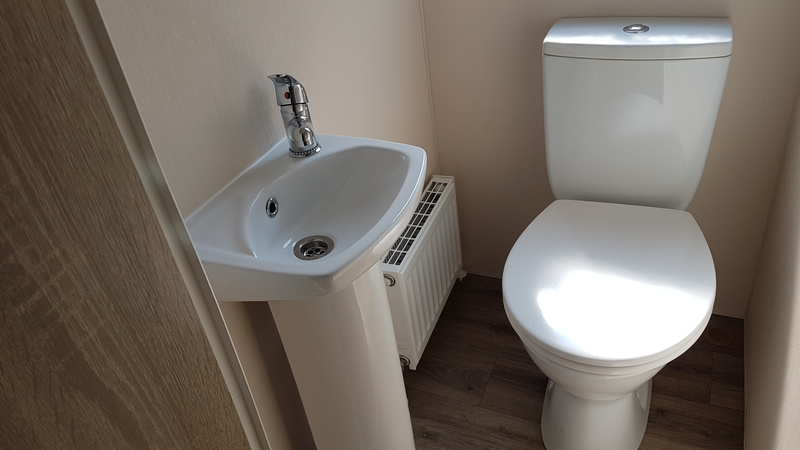 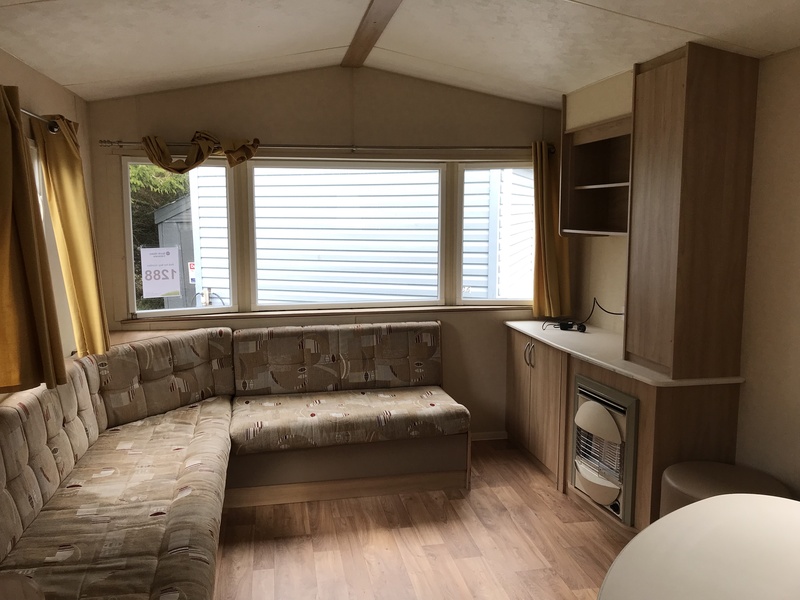 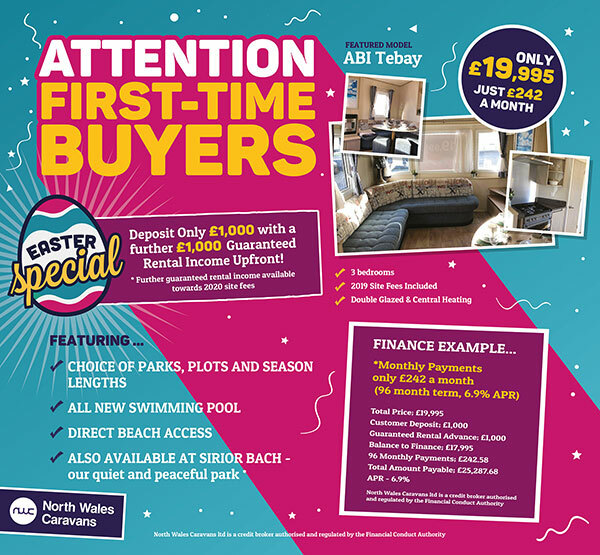 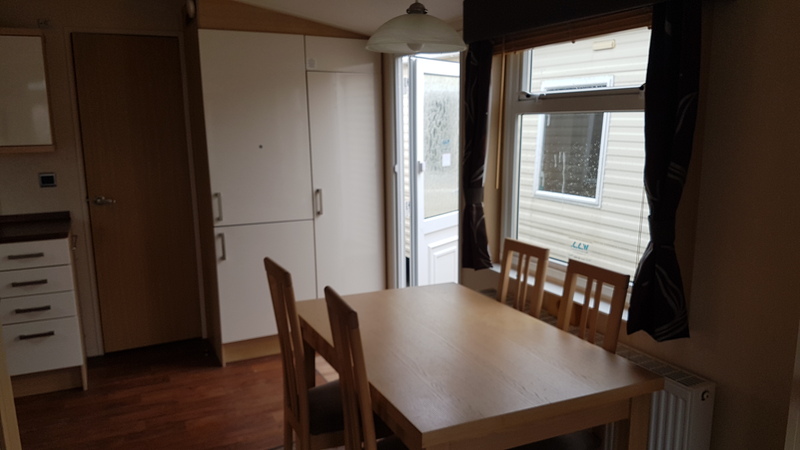 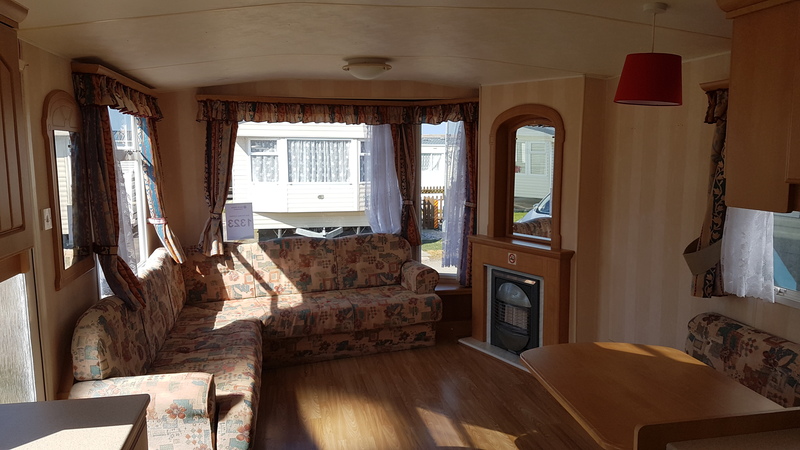 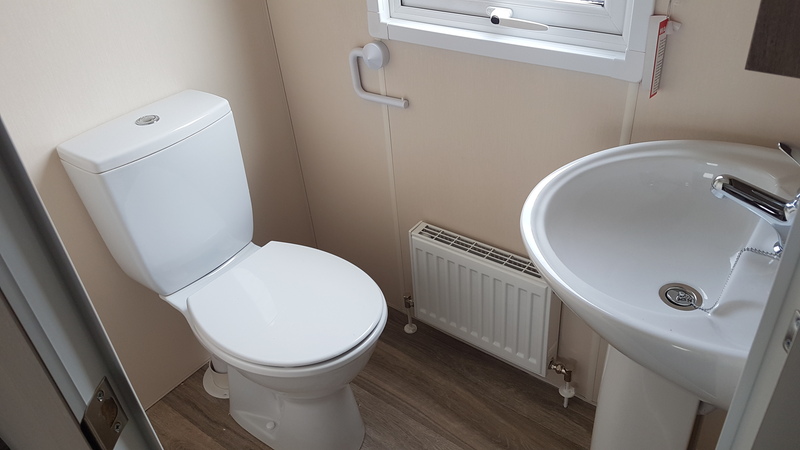 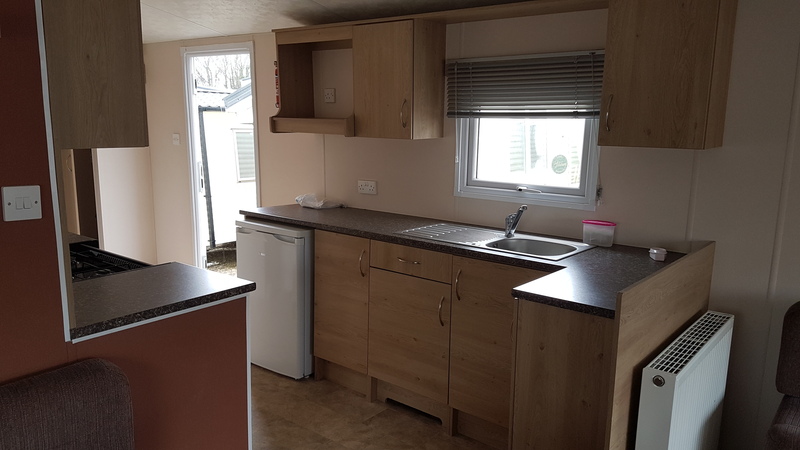 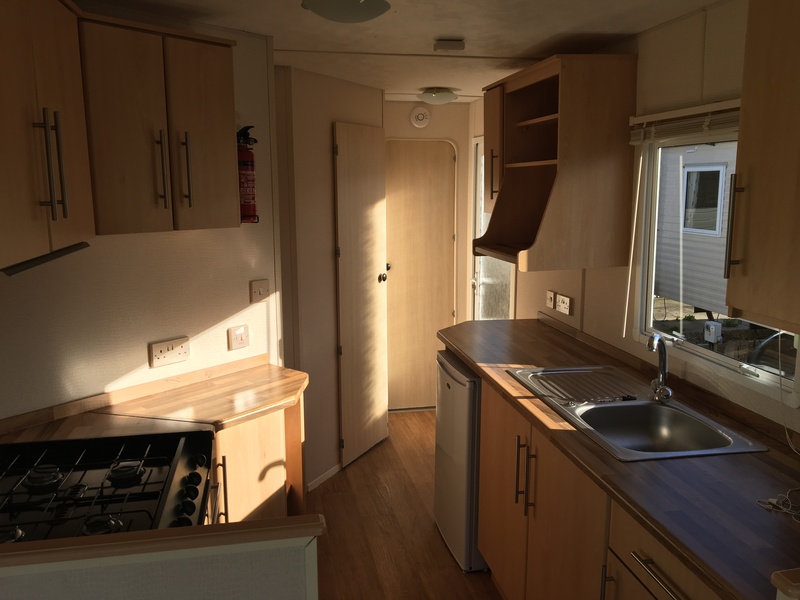 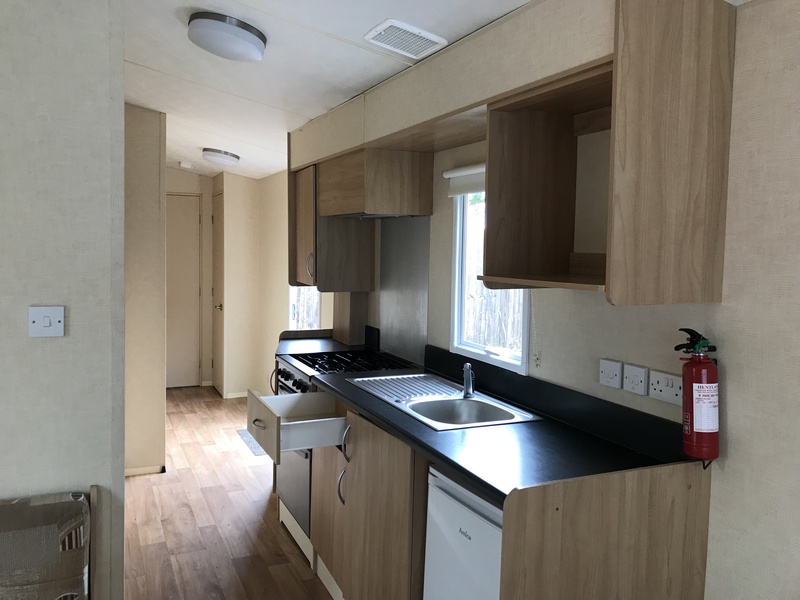 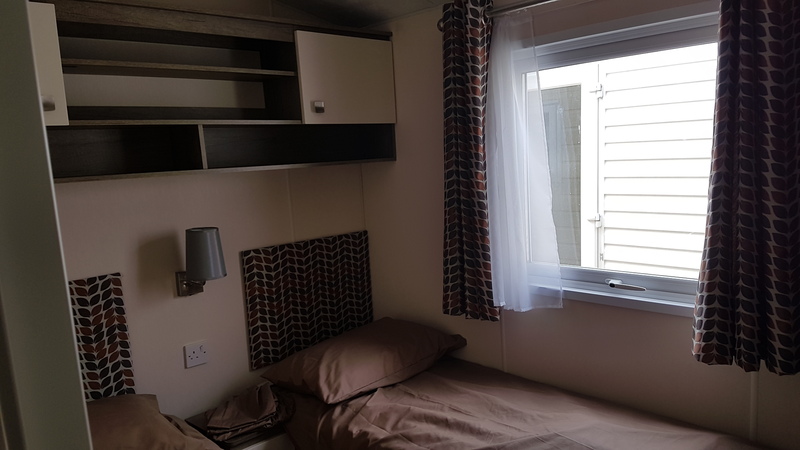 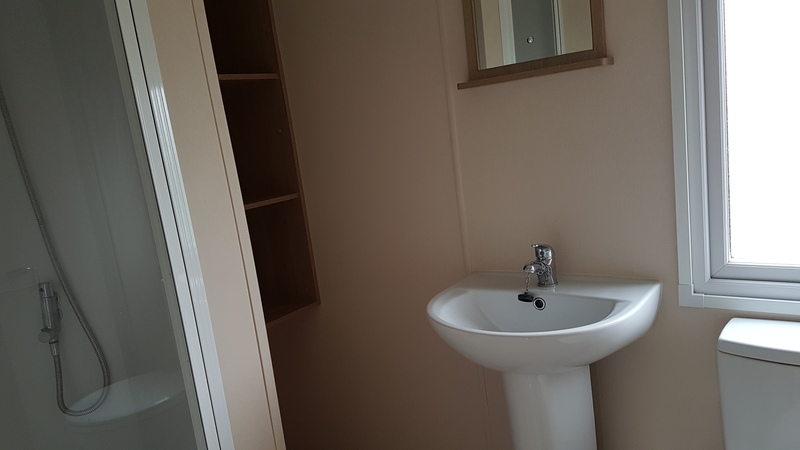 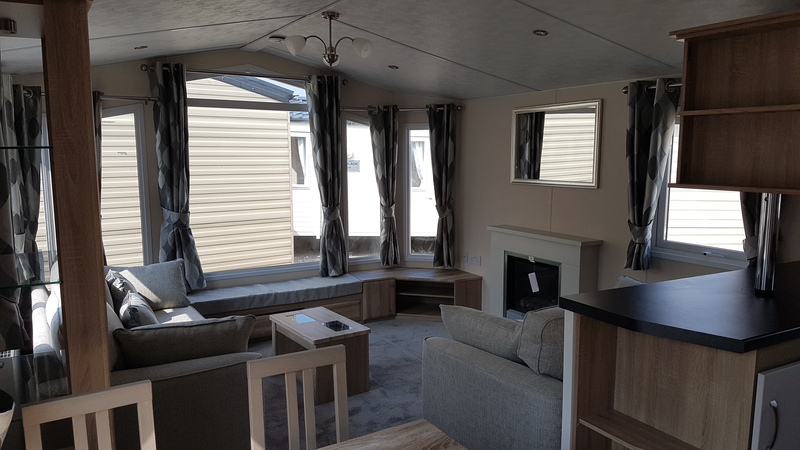 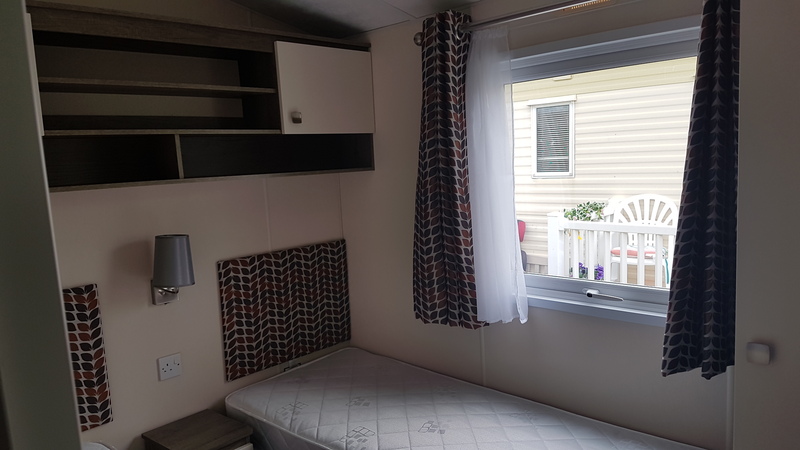 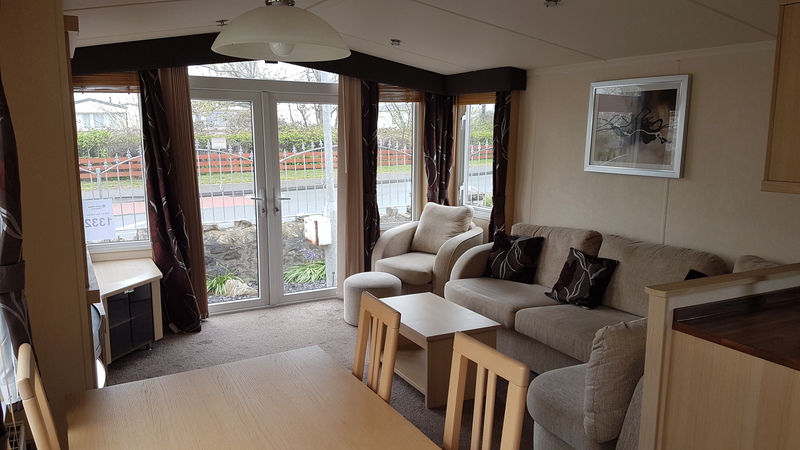 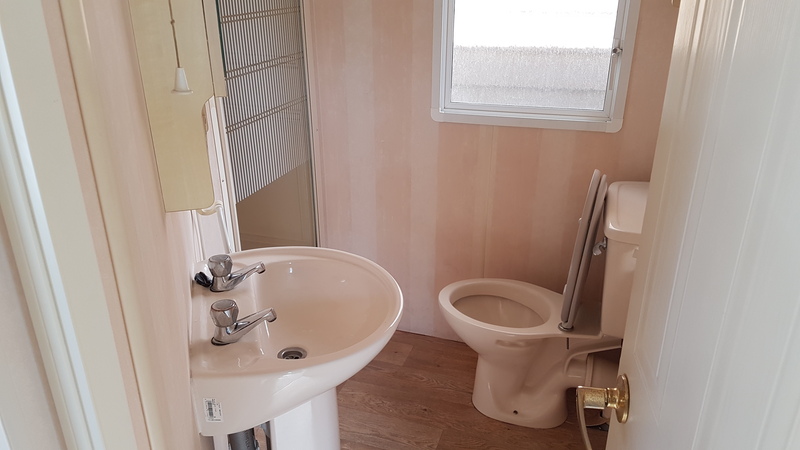 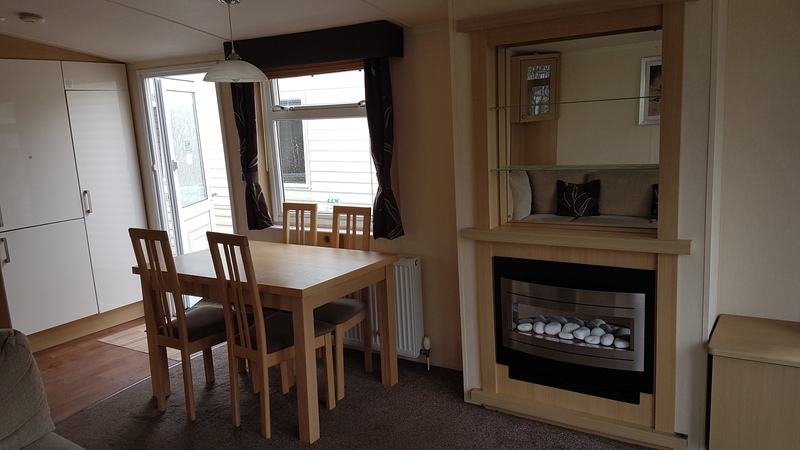 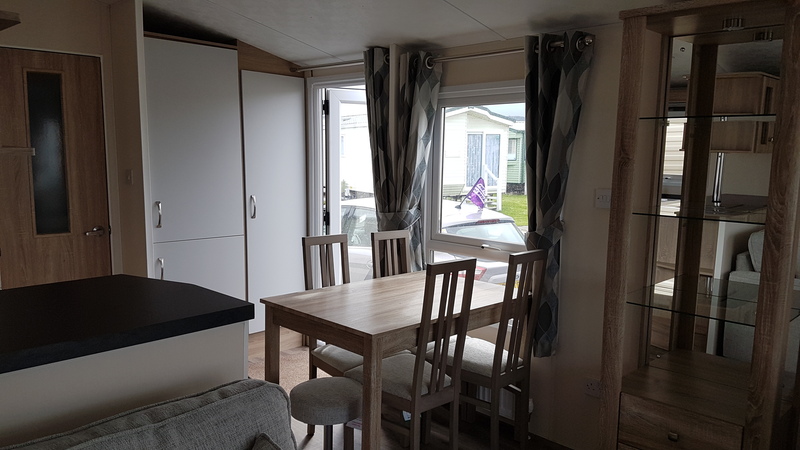 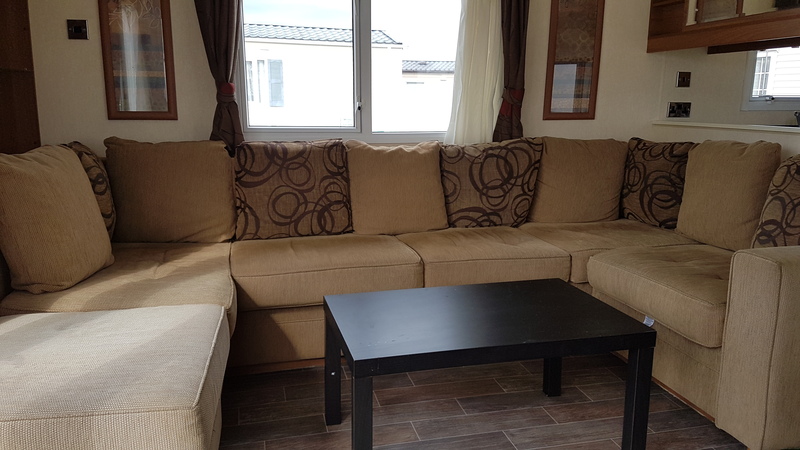 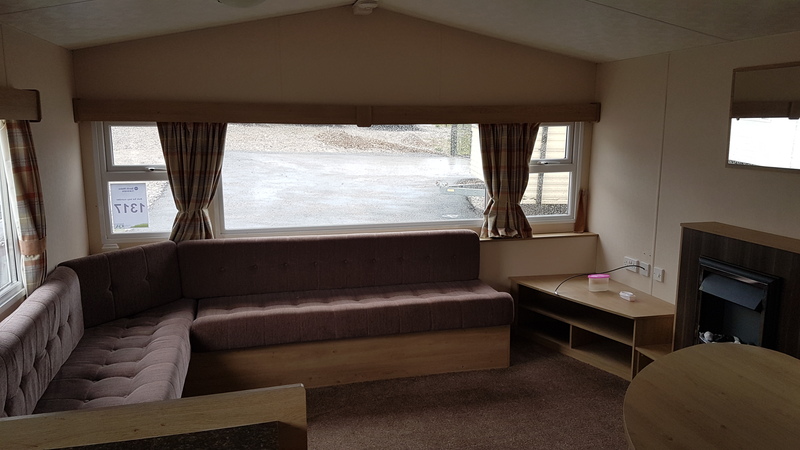 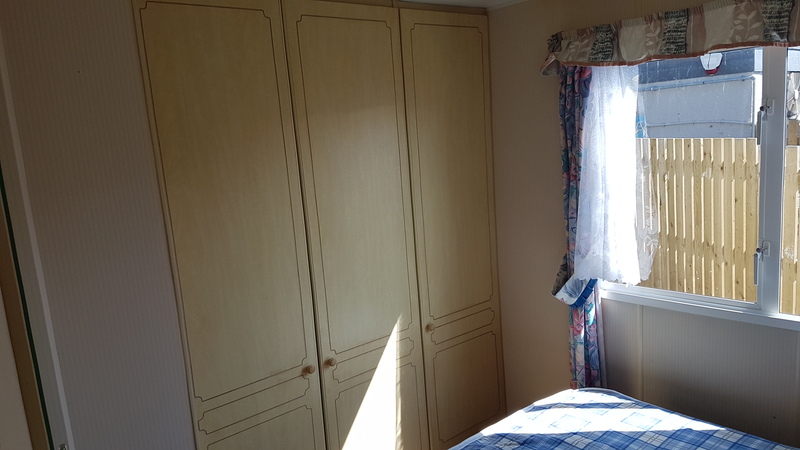 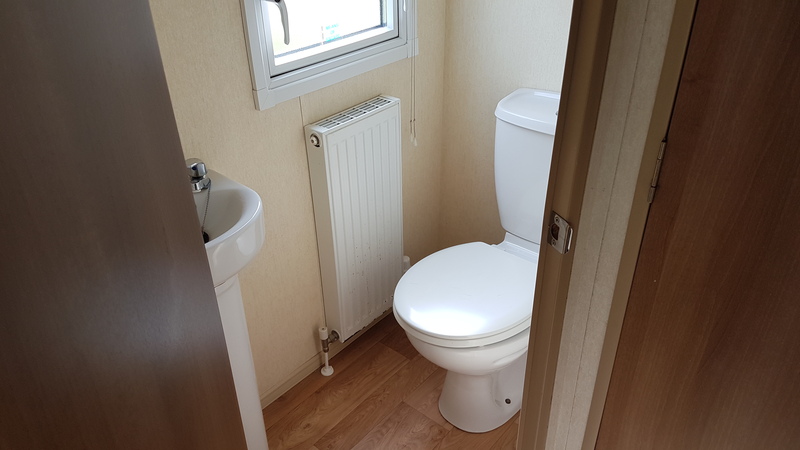 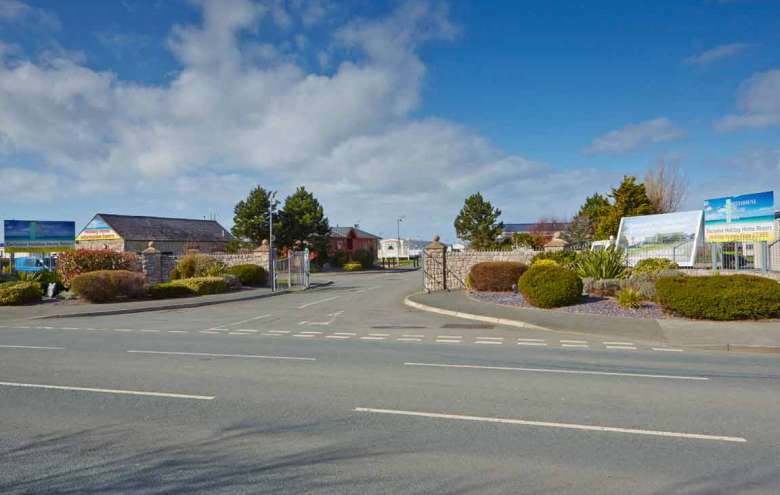 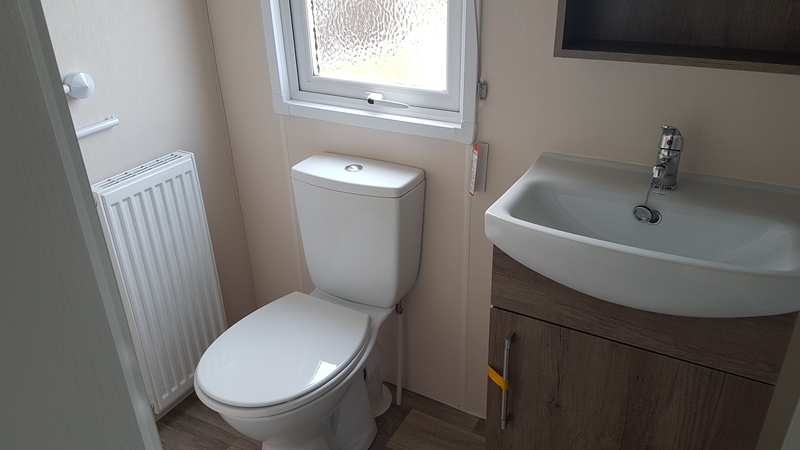 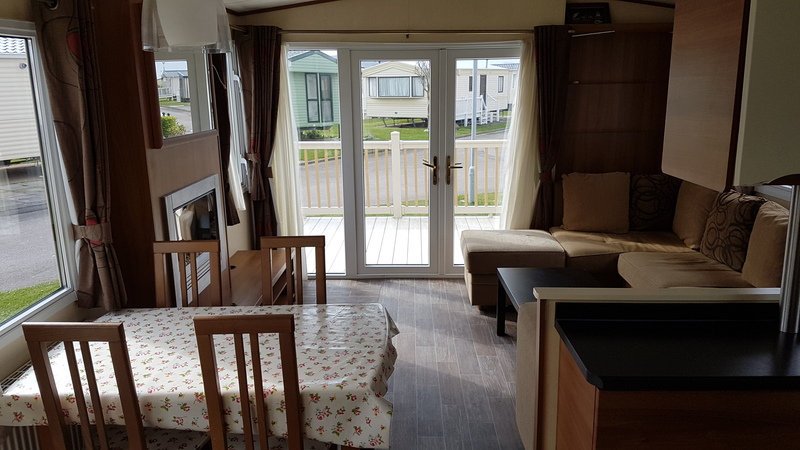 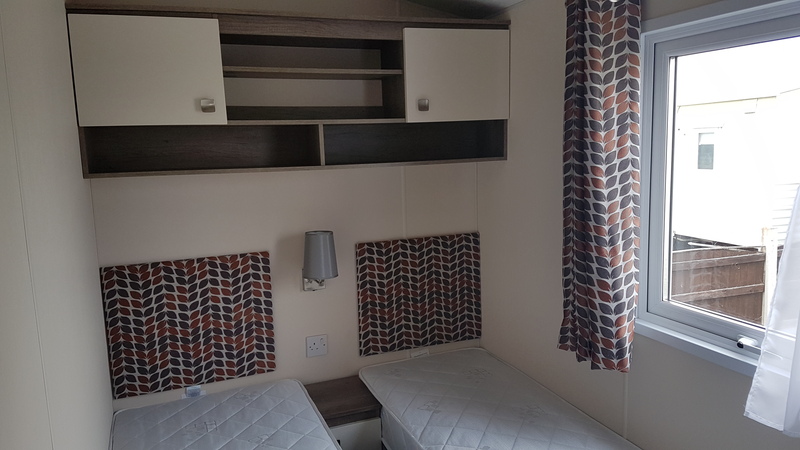 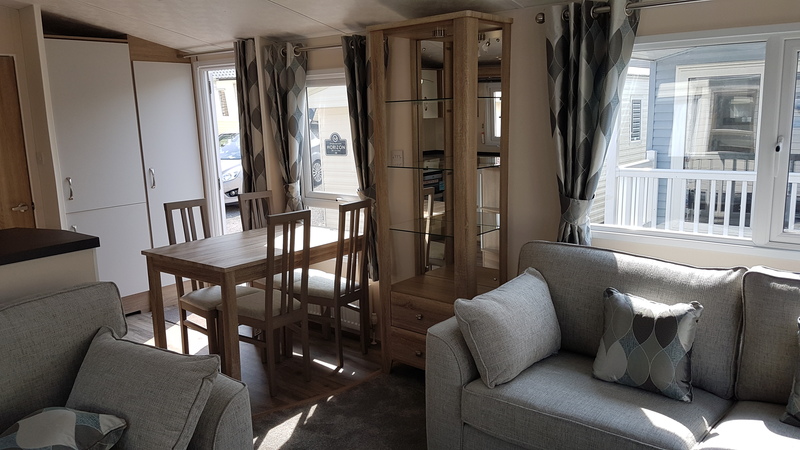 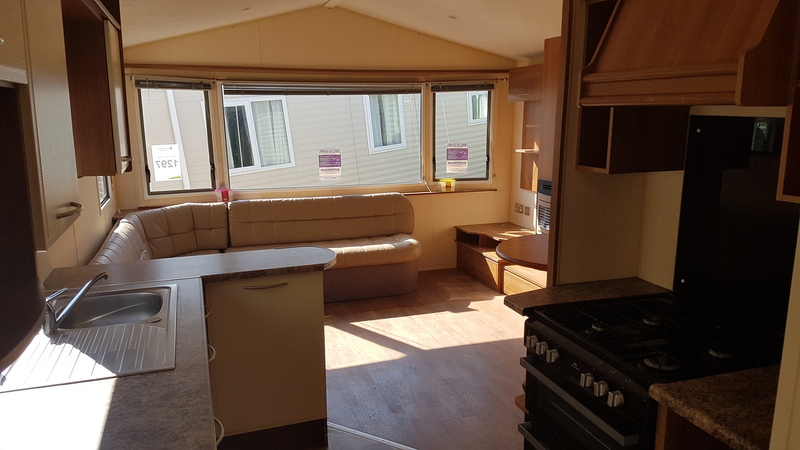 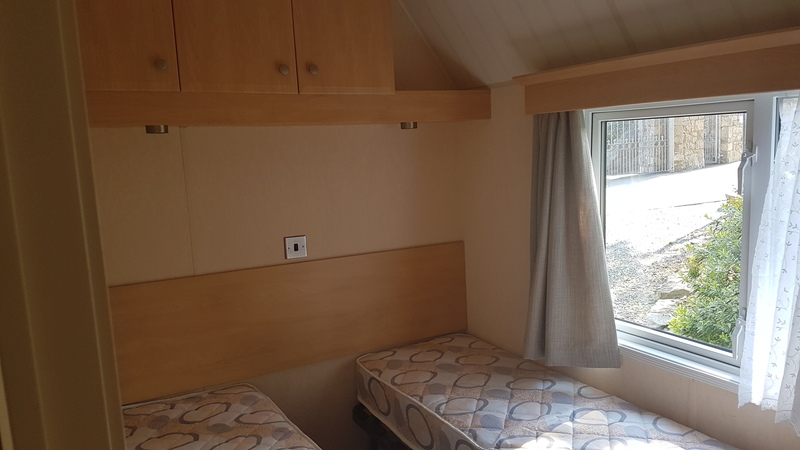 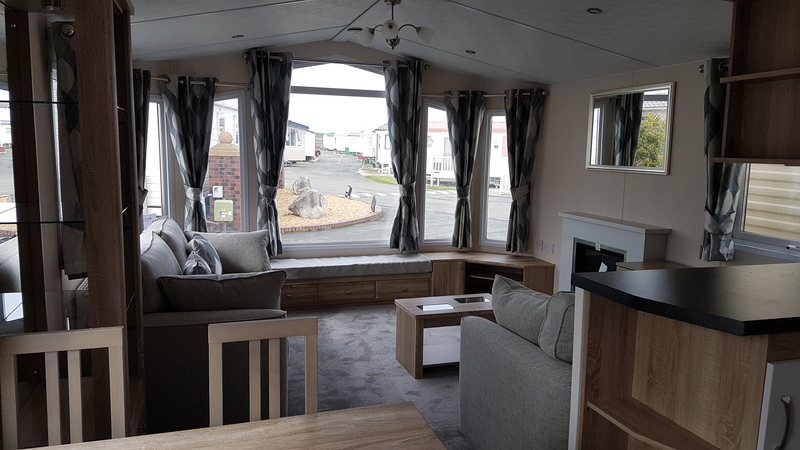 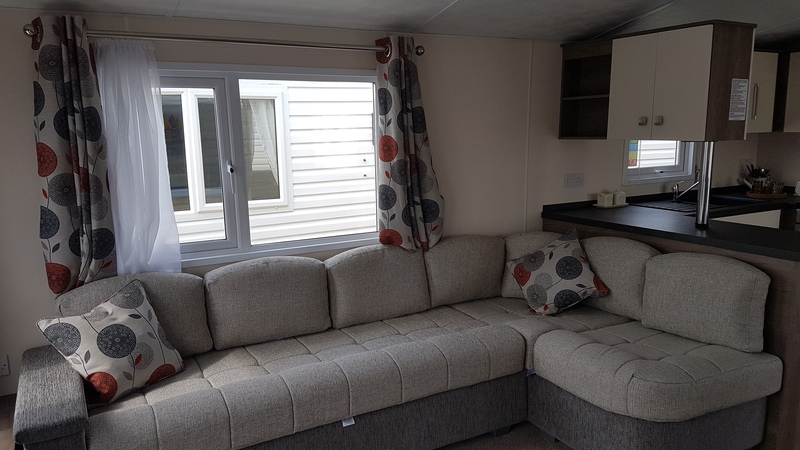 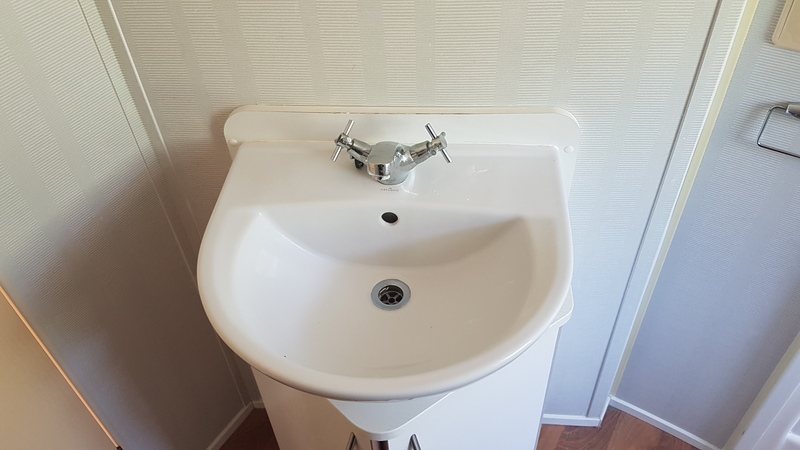 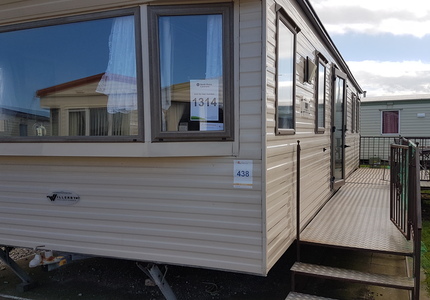 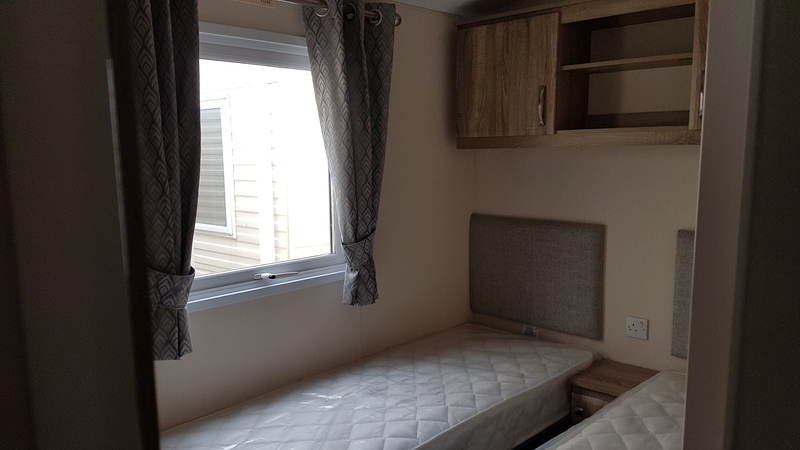 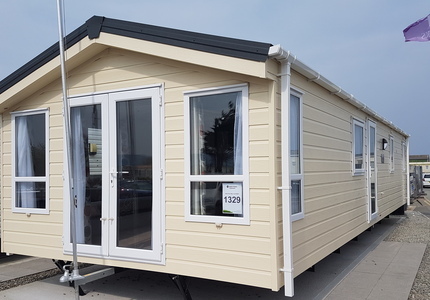 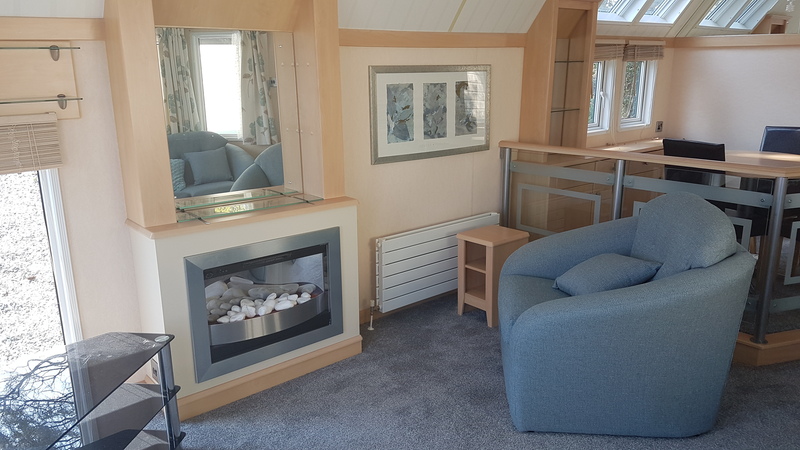 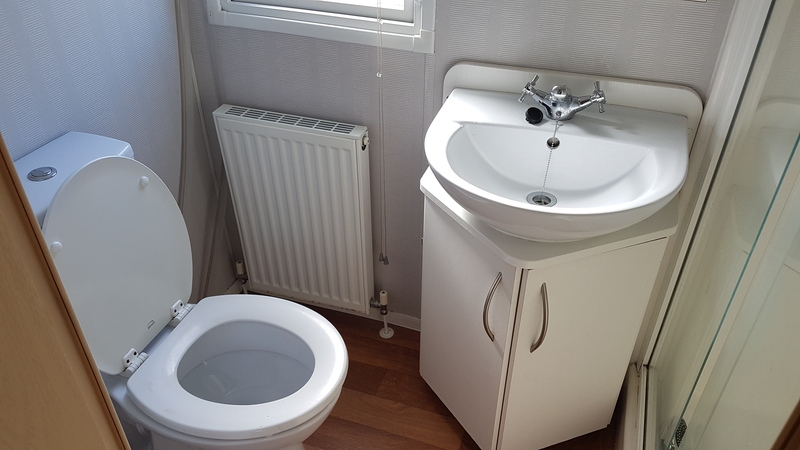 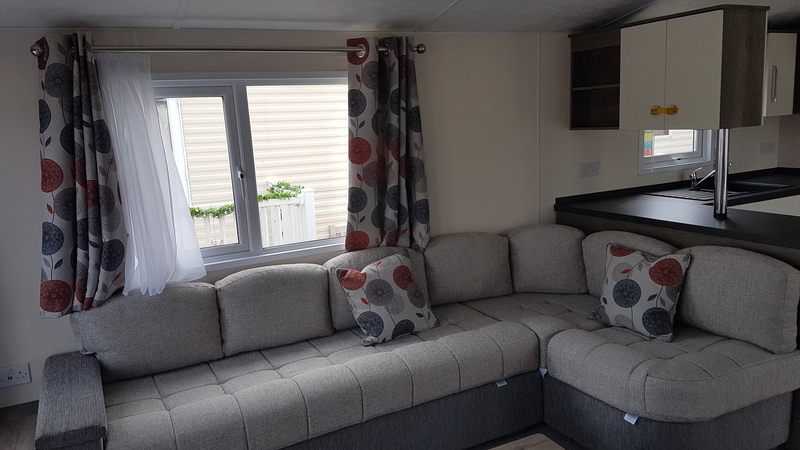 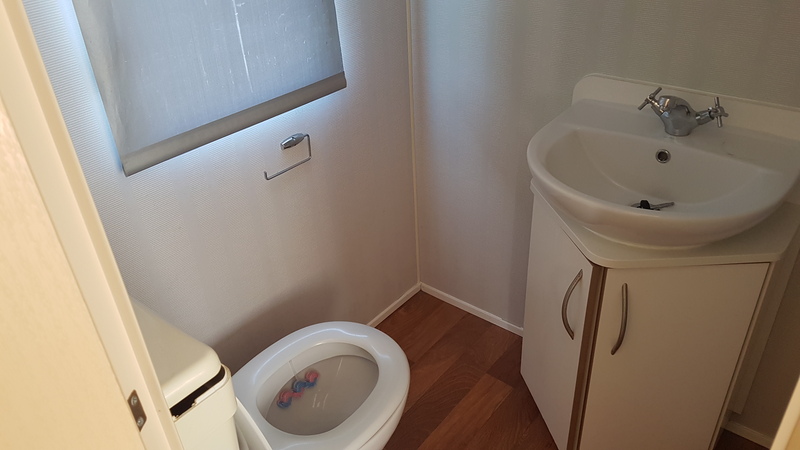 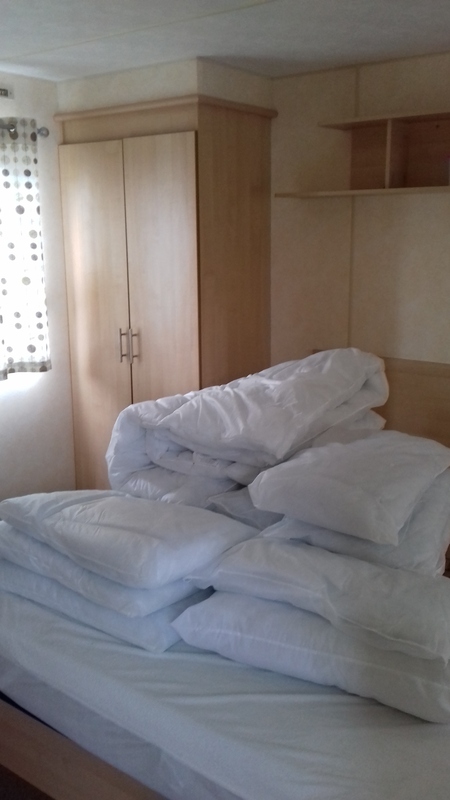 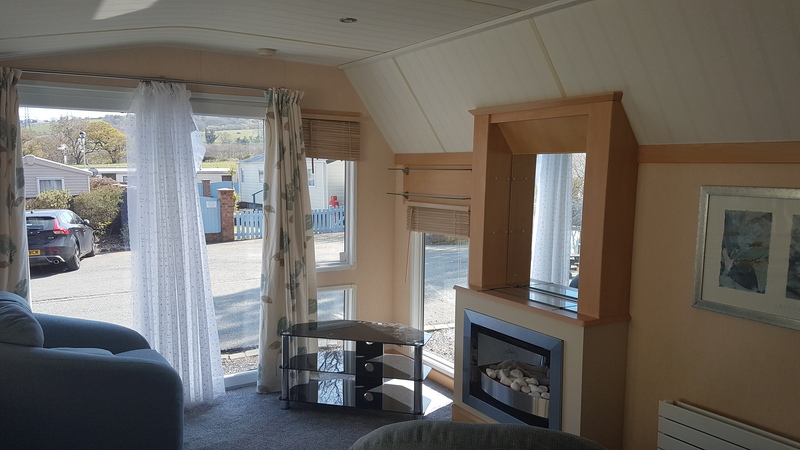 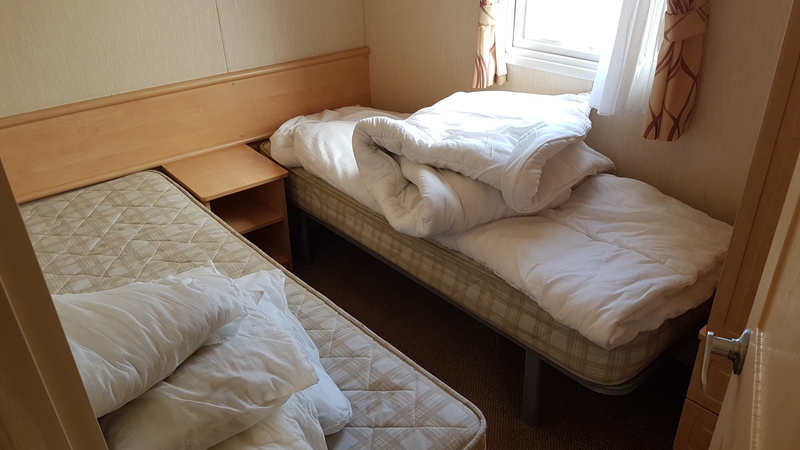 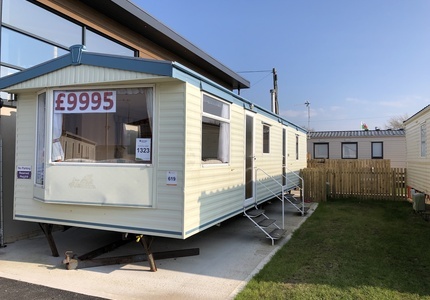 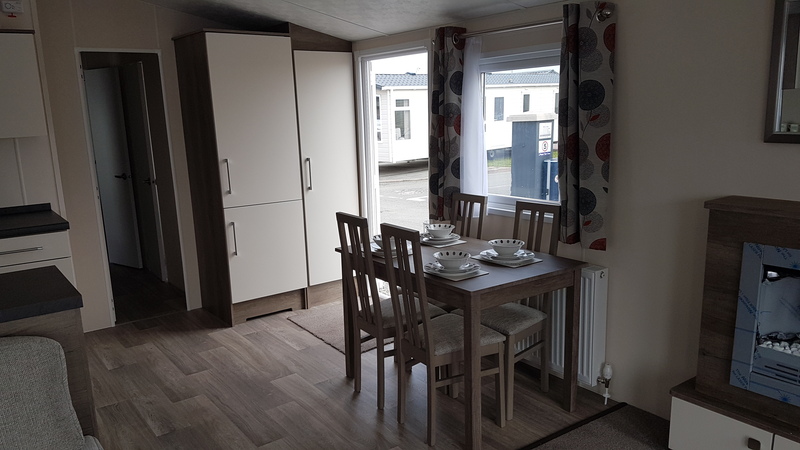 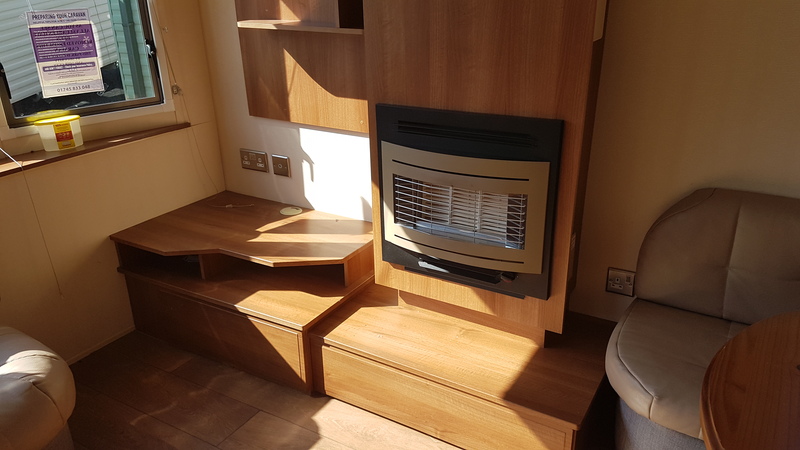 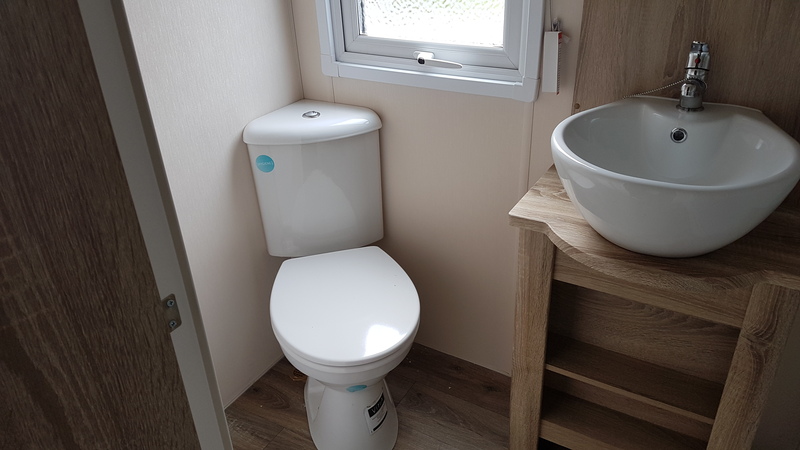 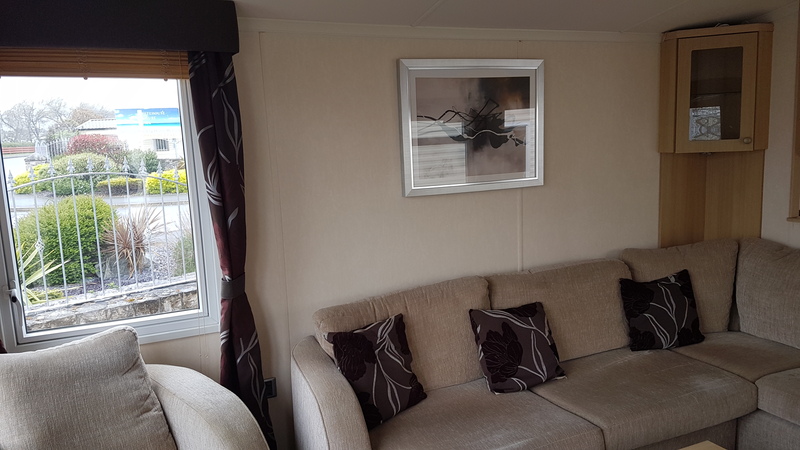 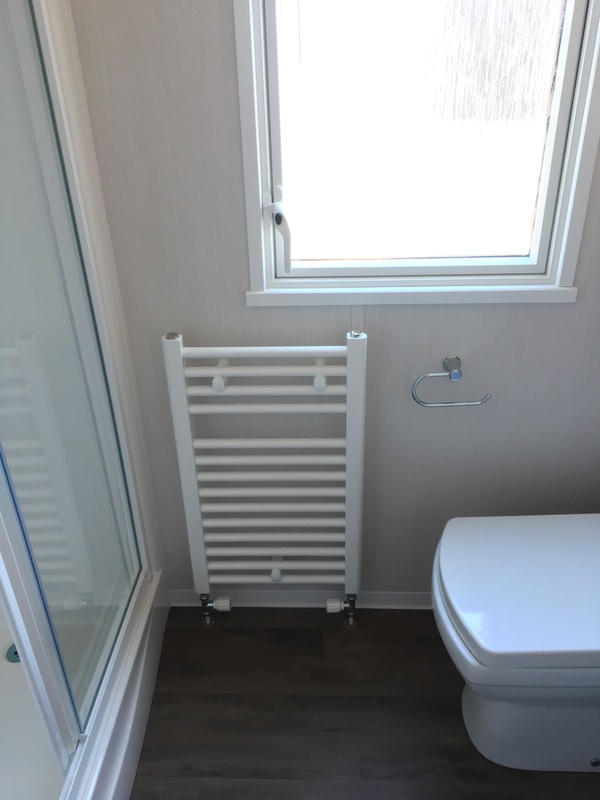 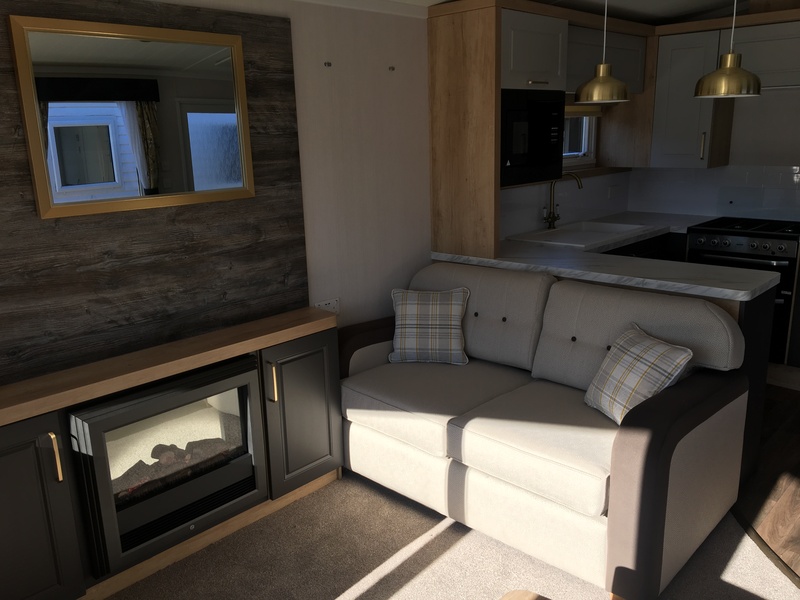 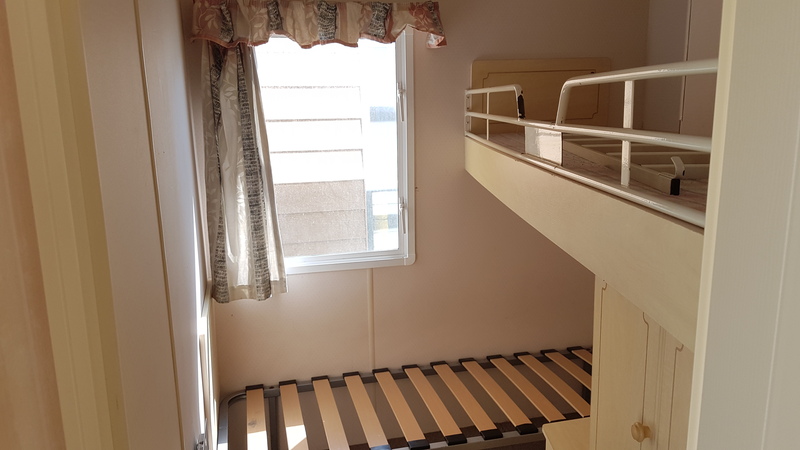 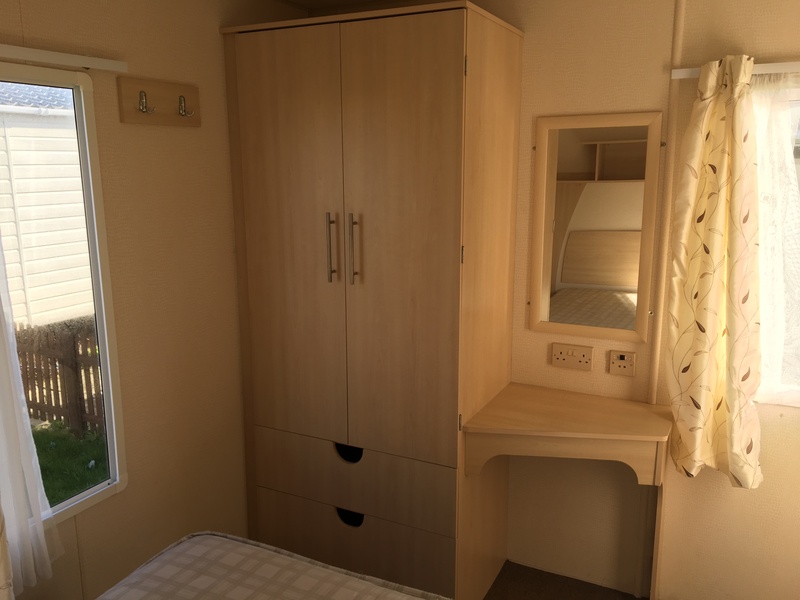 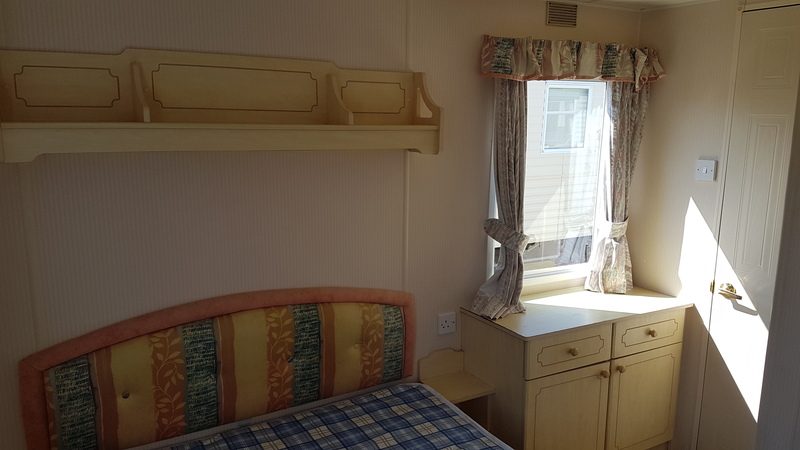 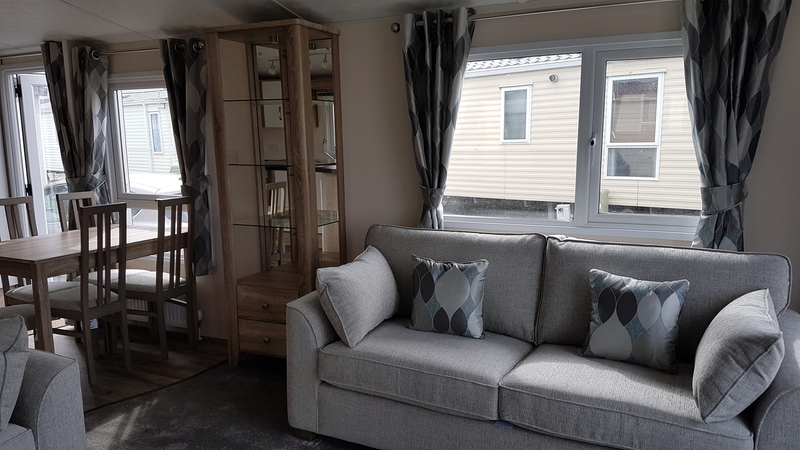 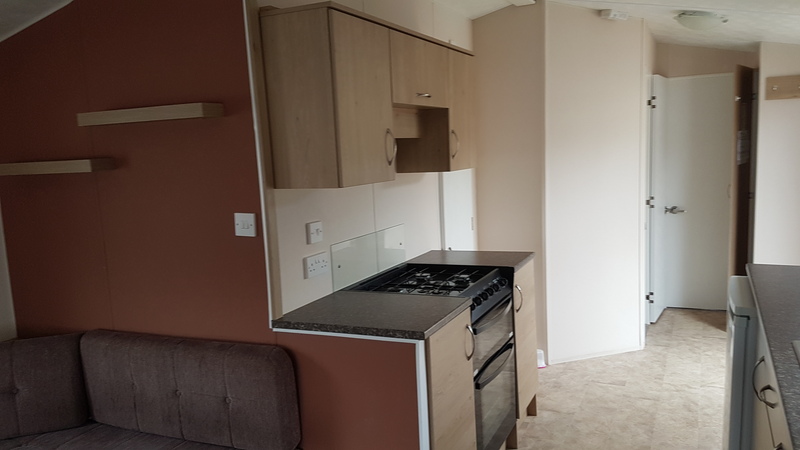 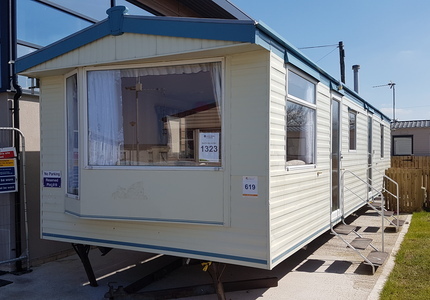 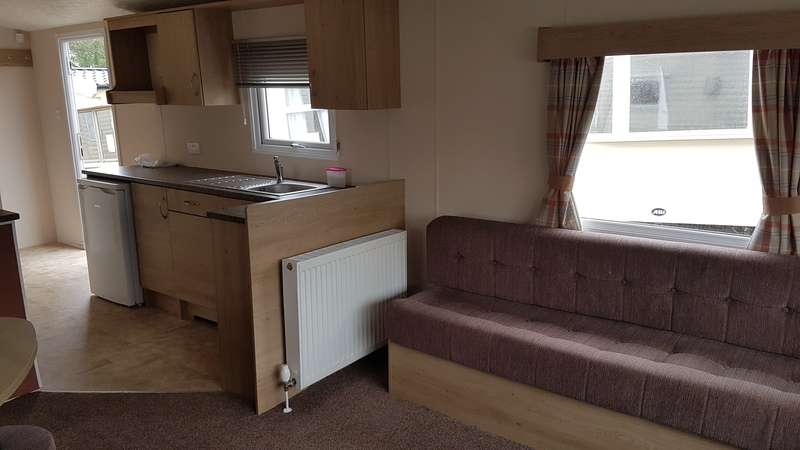 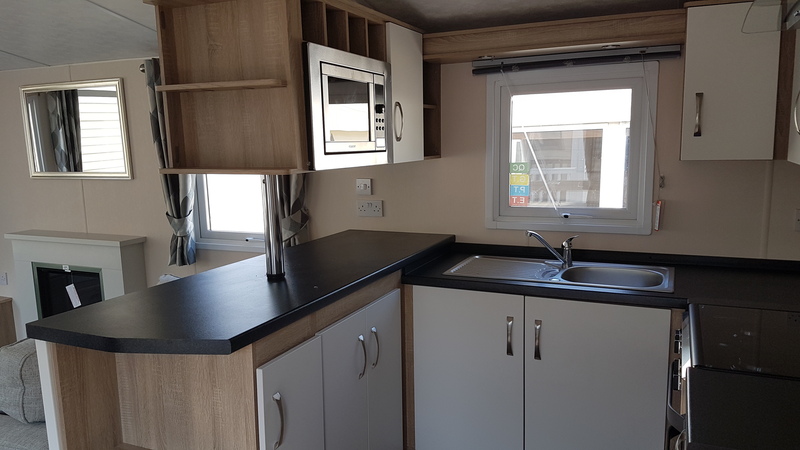 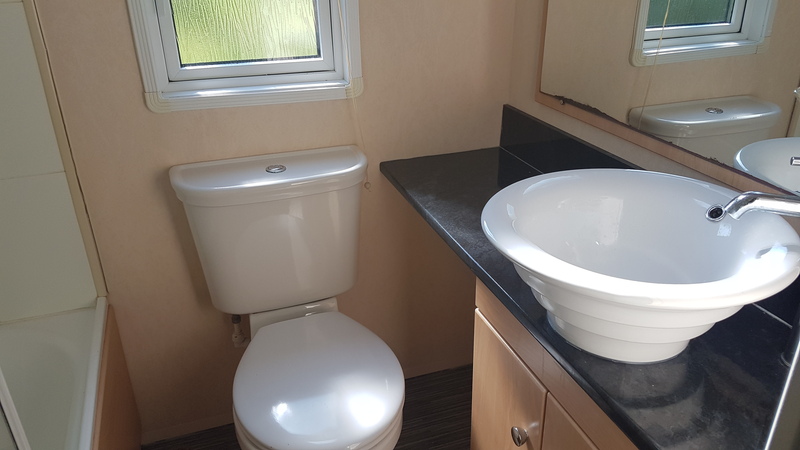 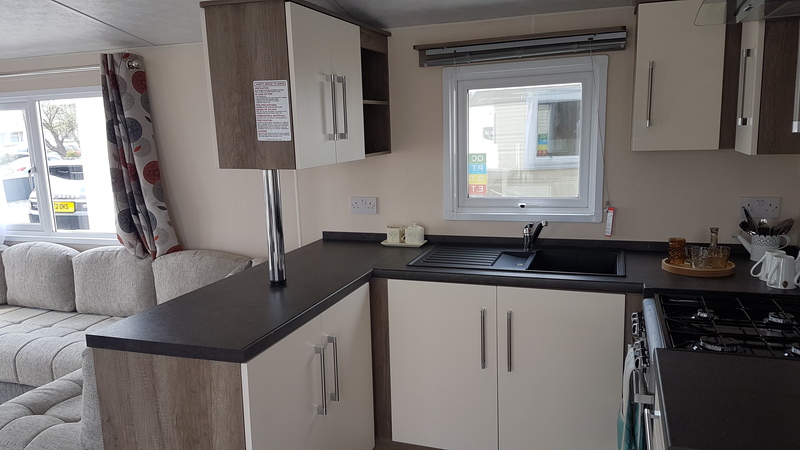 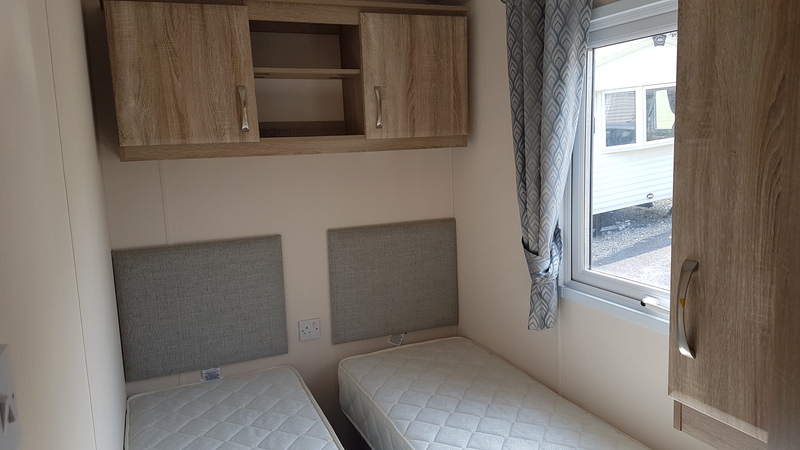 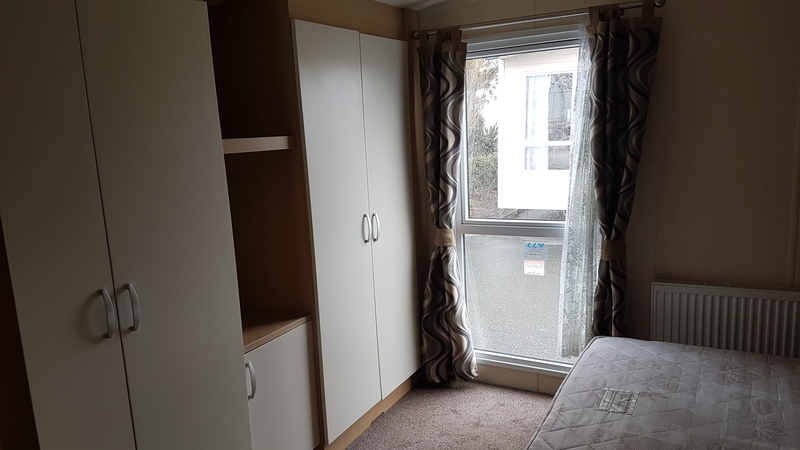 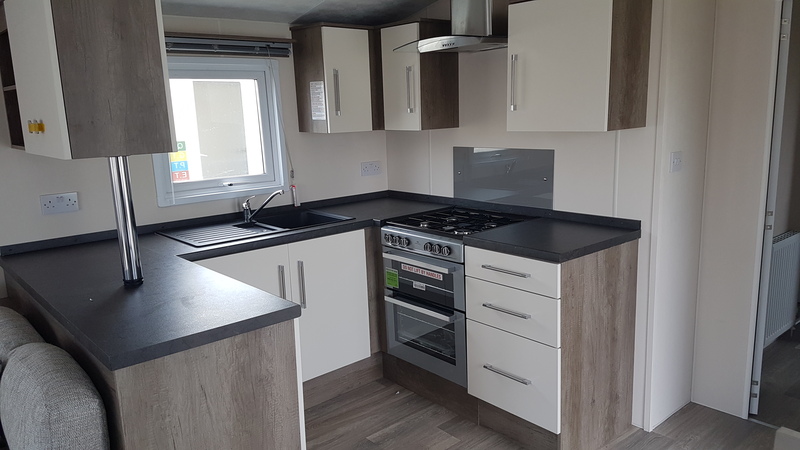 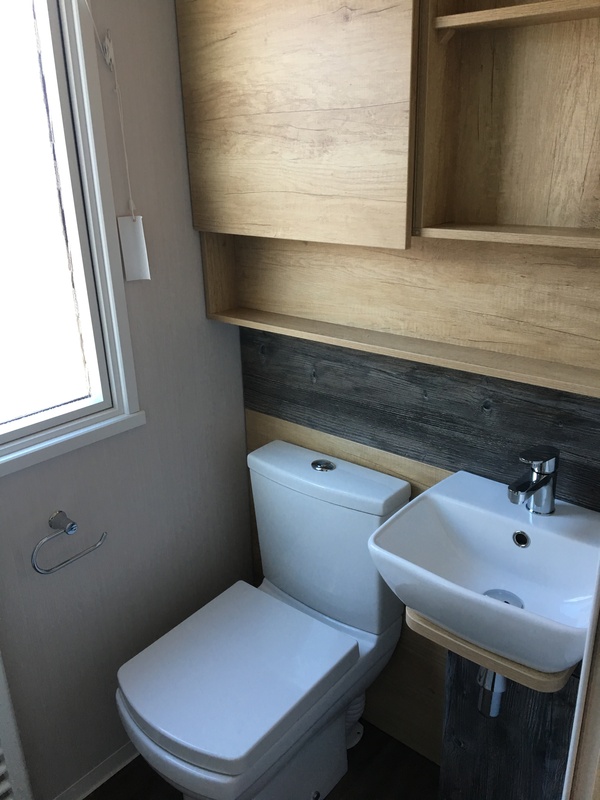 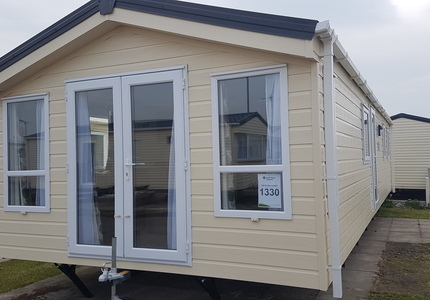 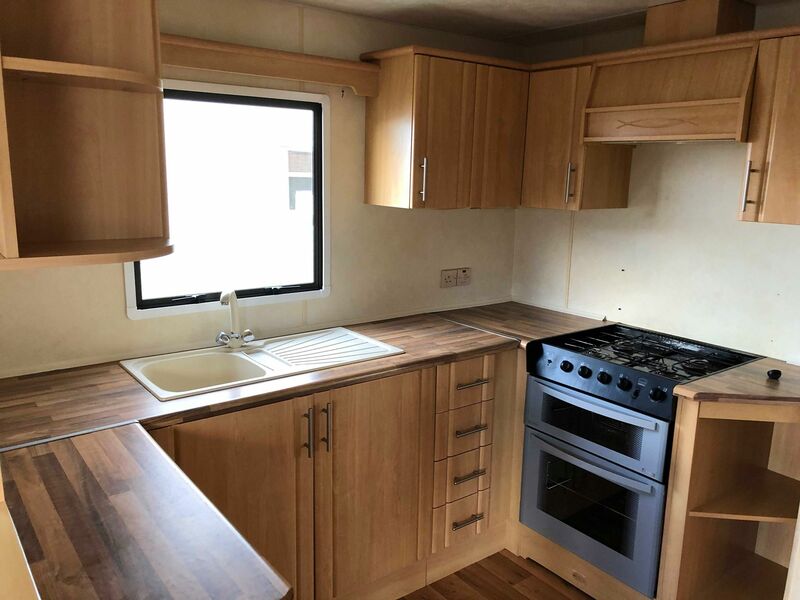 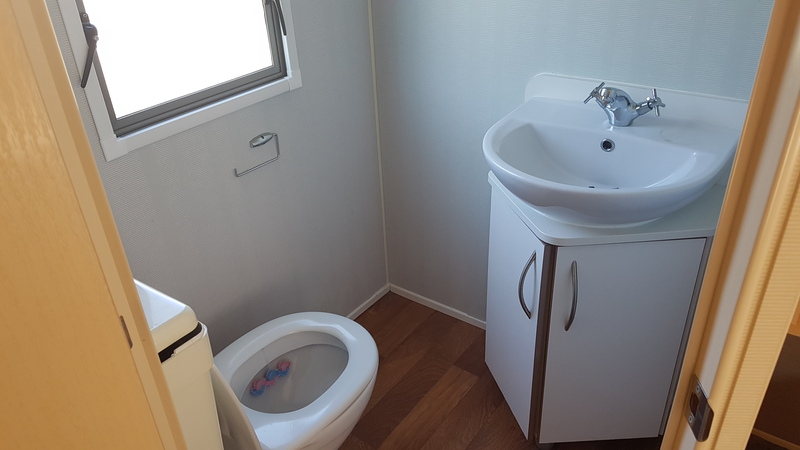 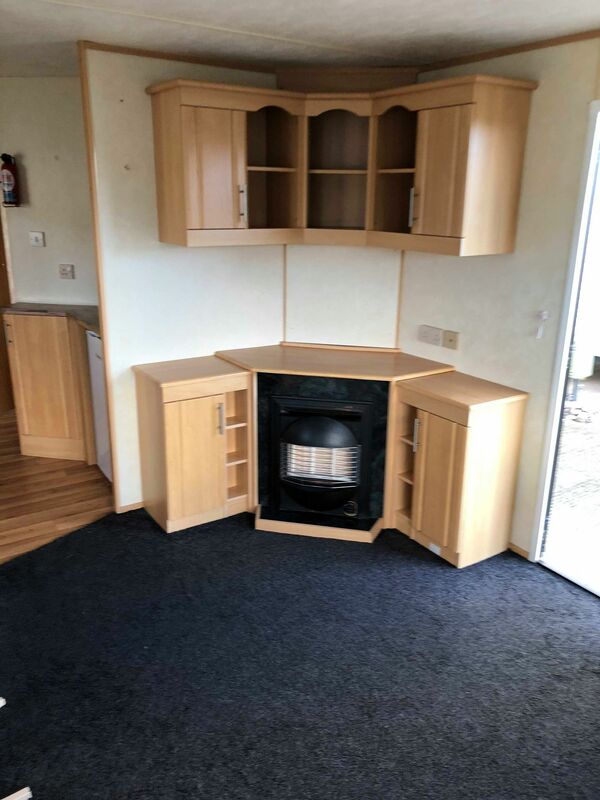 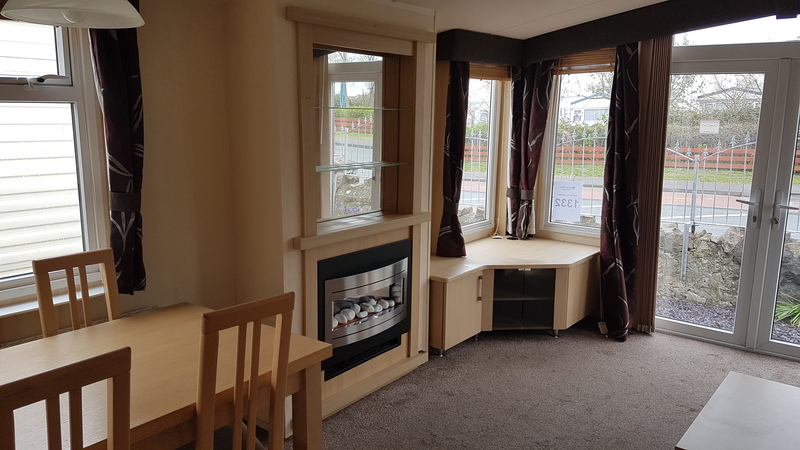 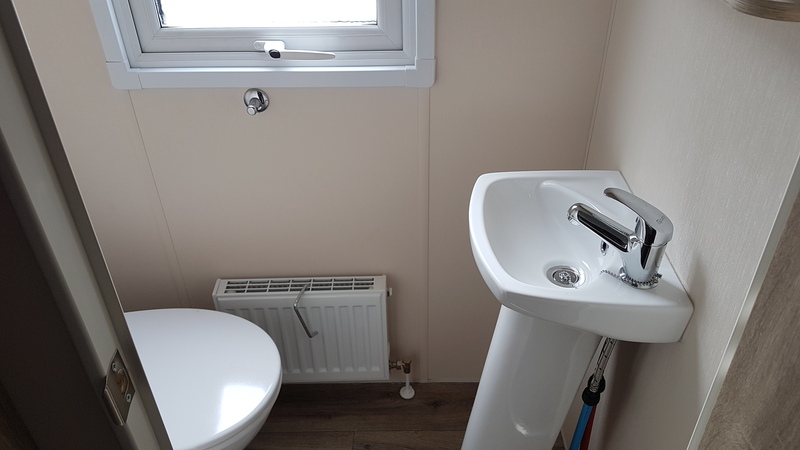 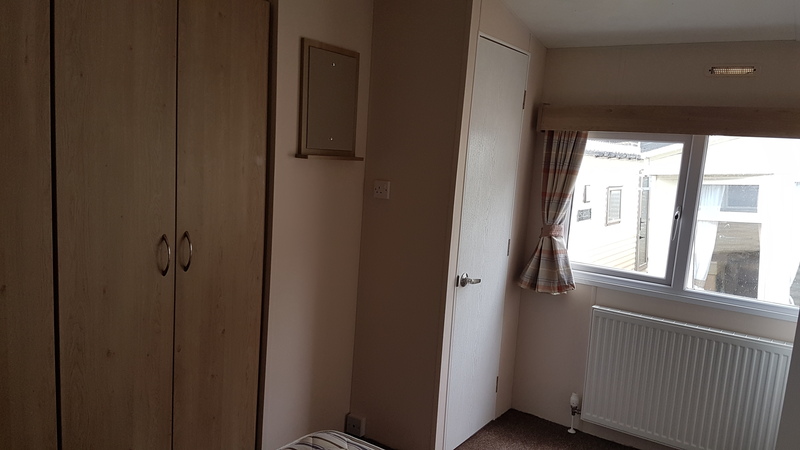 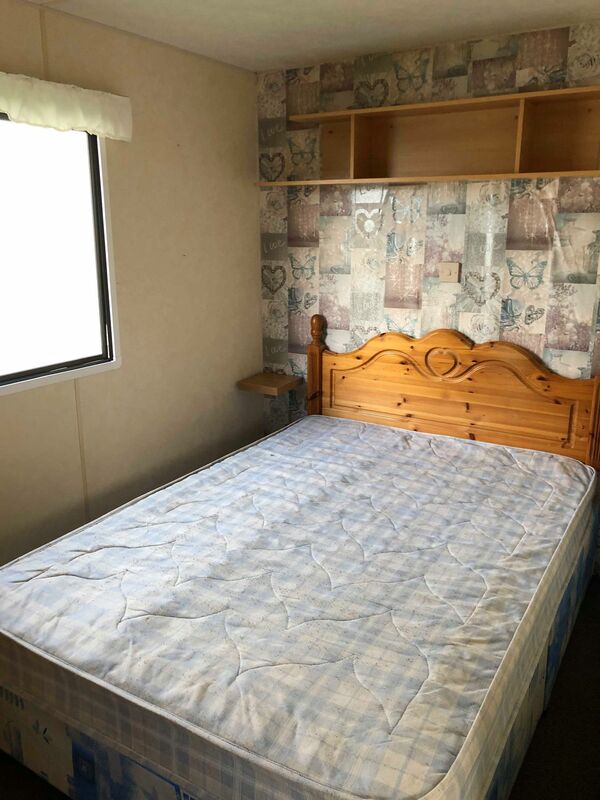 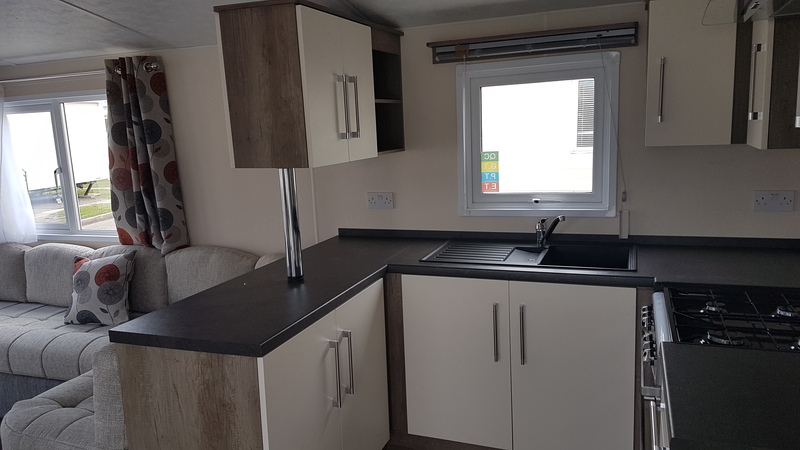 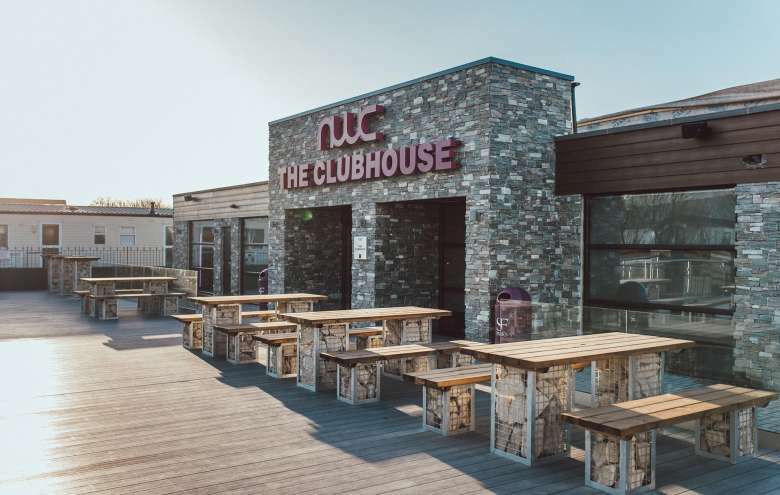 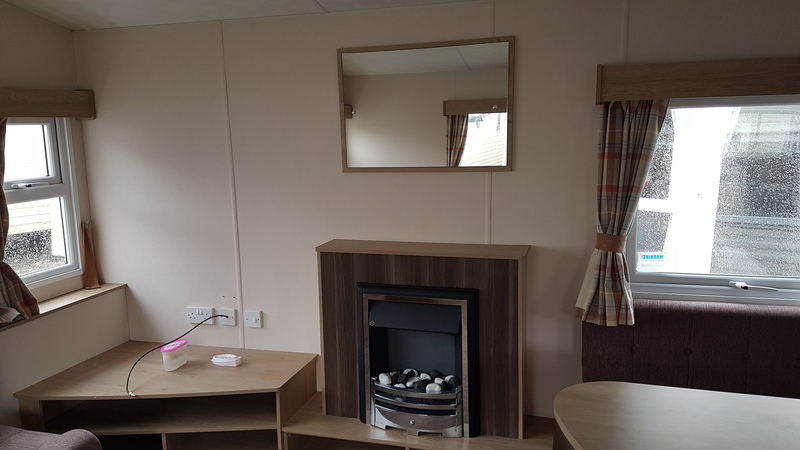 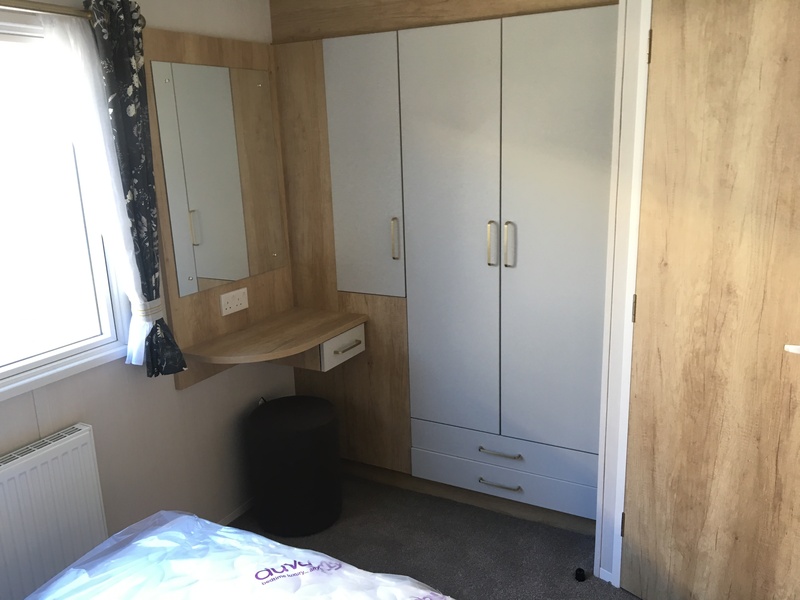 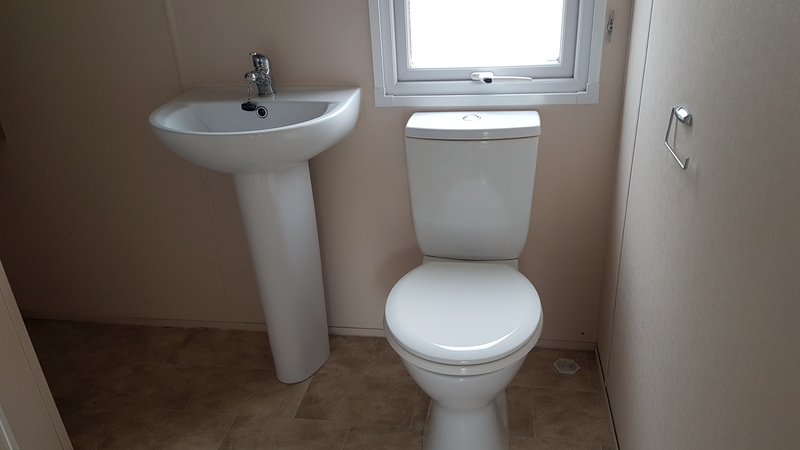 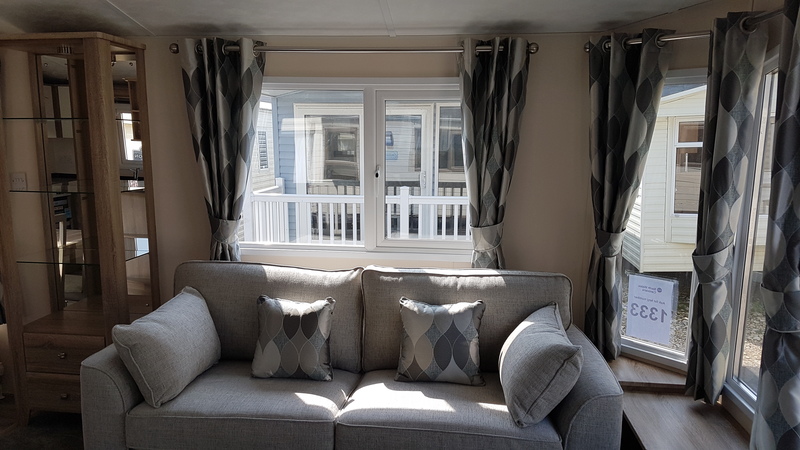 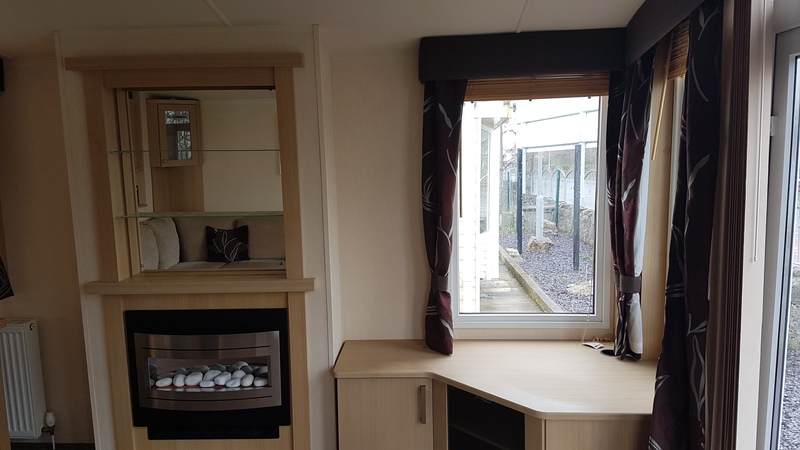 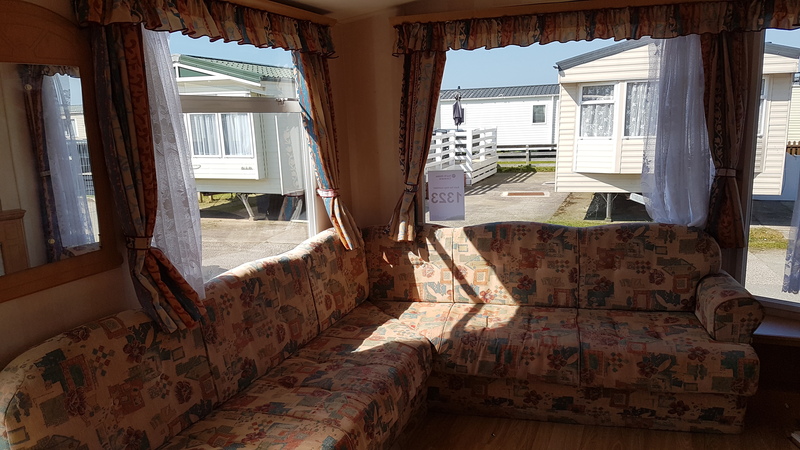 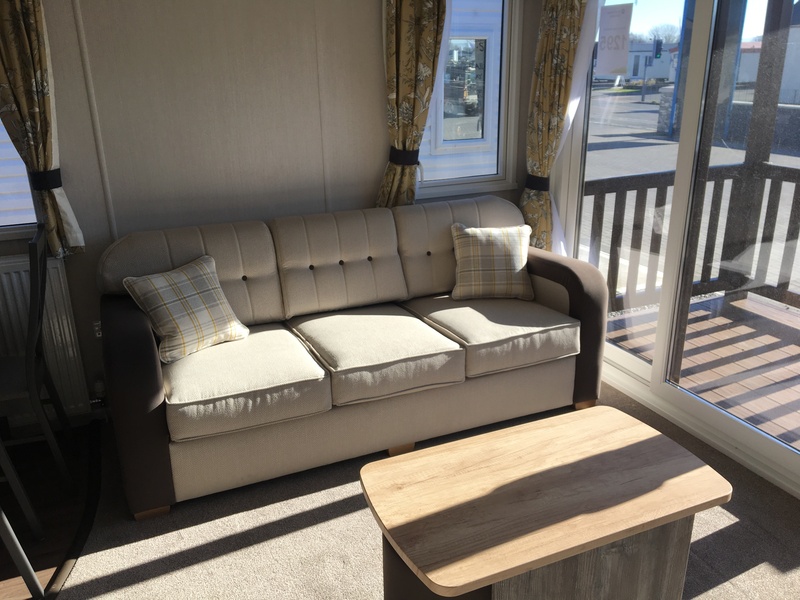 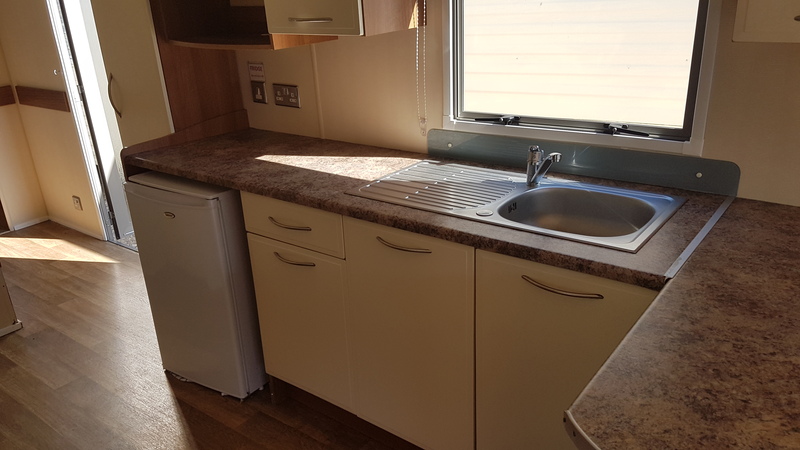 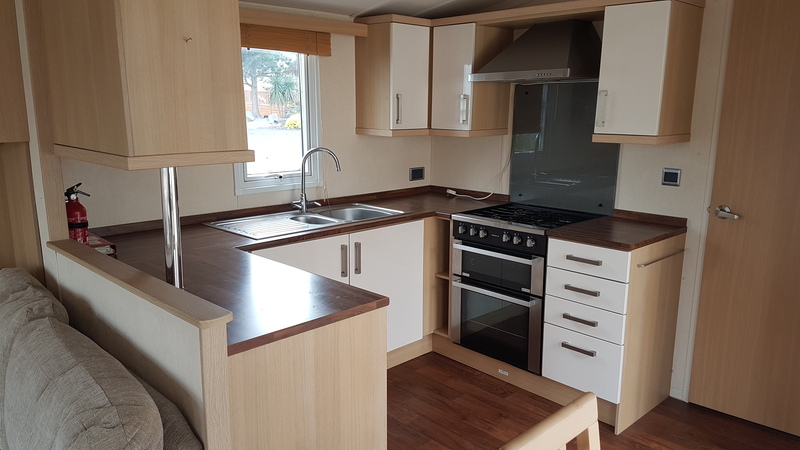 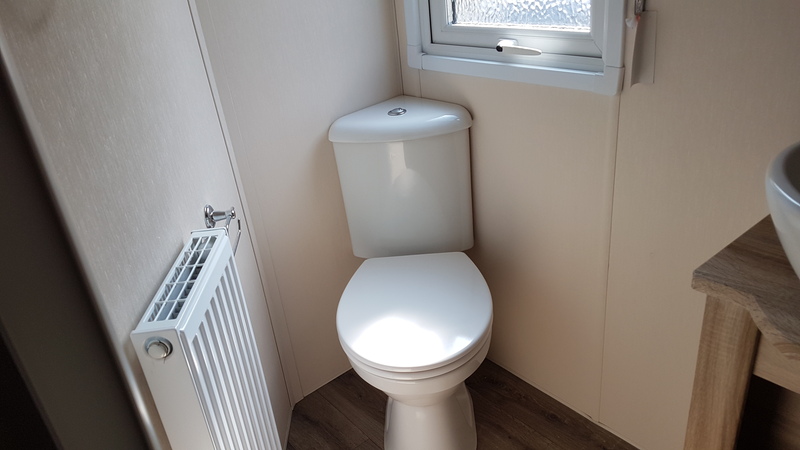 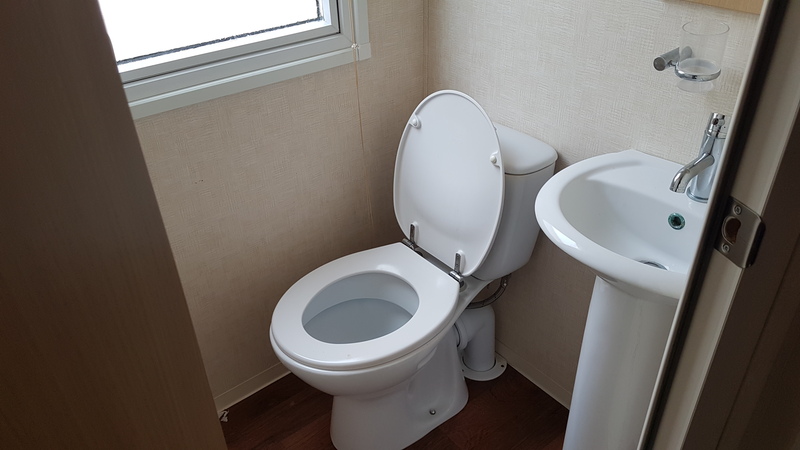 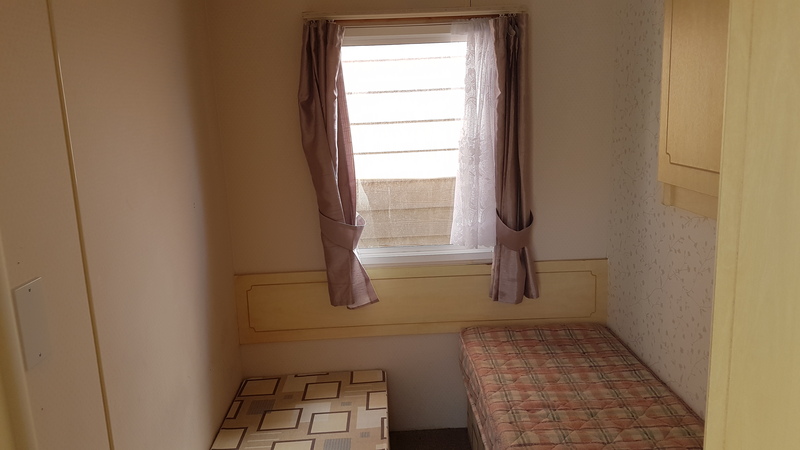 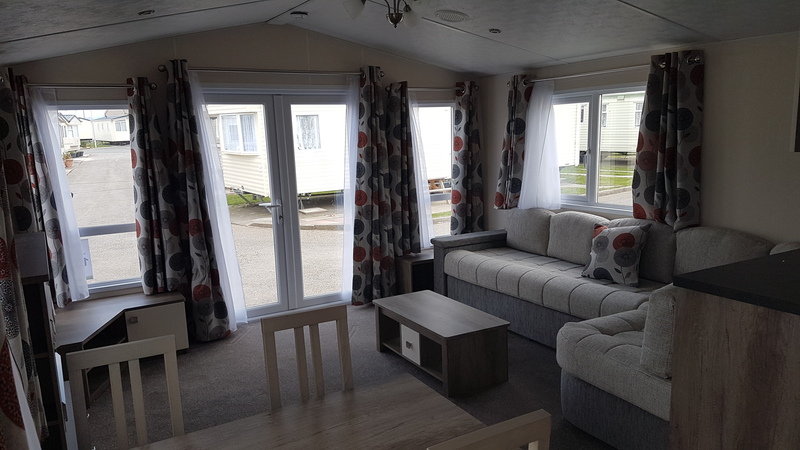 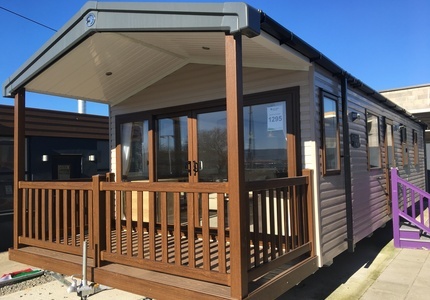 If you are just beginning your search for a Holiday Home, you’ll find lots of information on our site about buying one and plenty of details about our Fantastic Caravan Parks located around Towyn in North Wales. 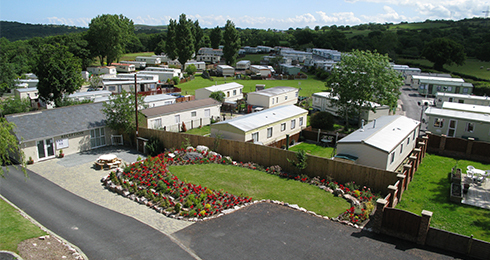 All our Parks are perfectly situated, enjoying beautiful surroundings with excellent facilities. 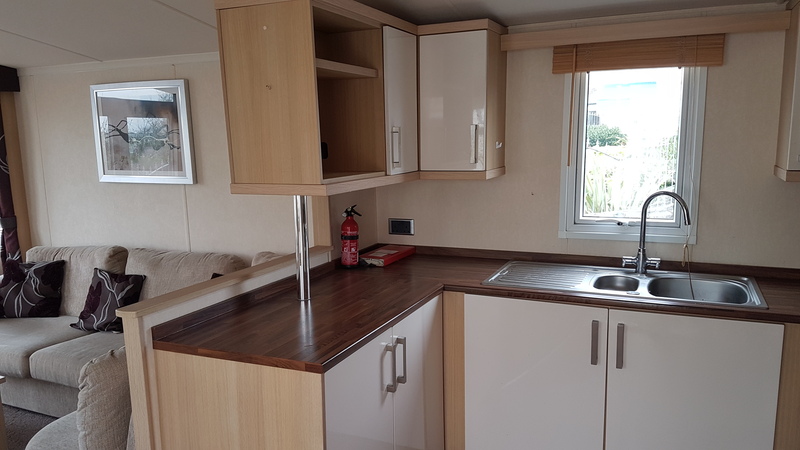 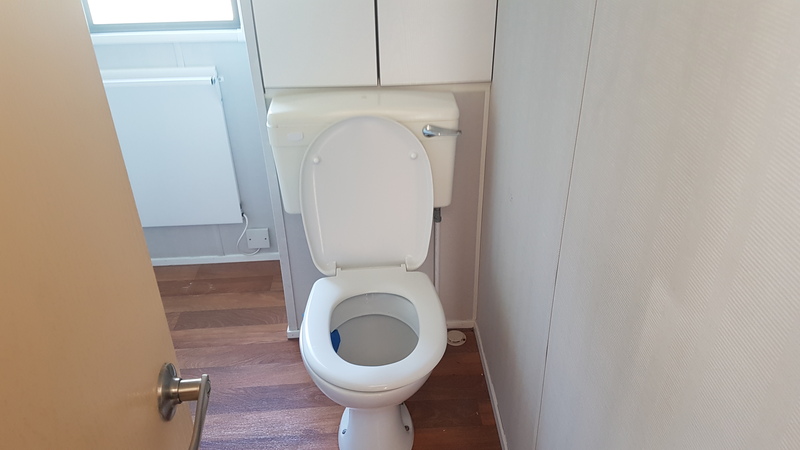 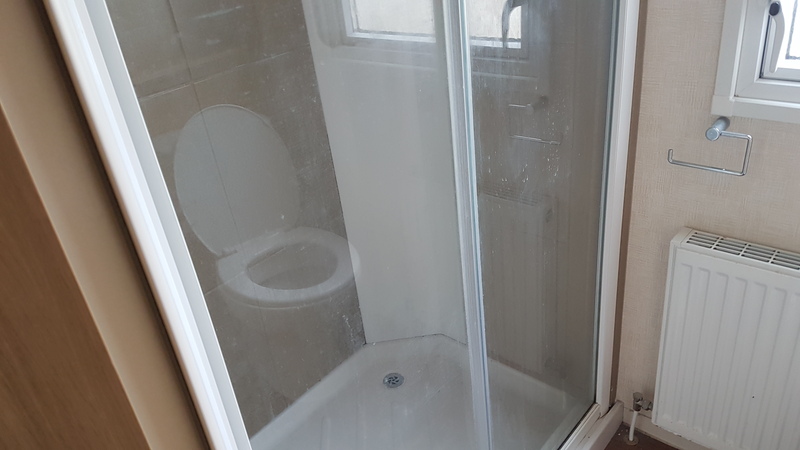 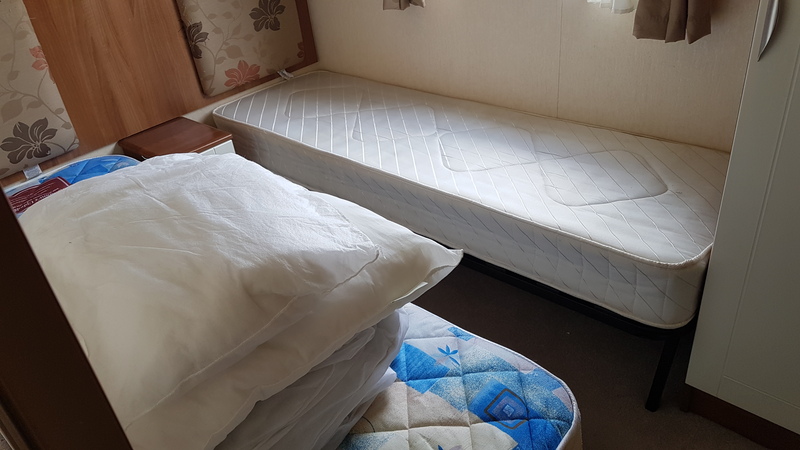 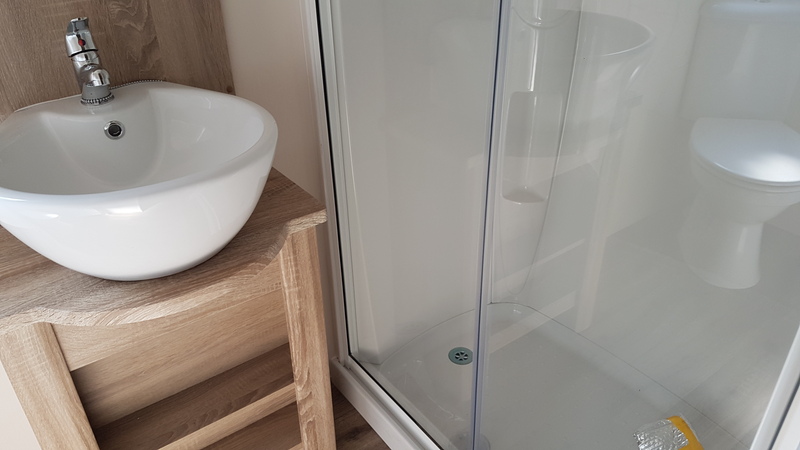 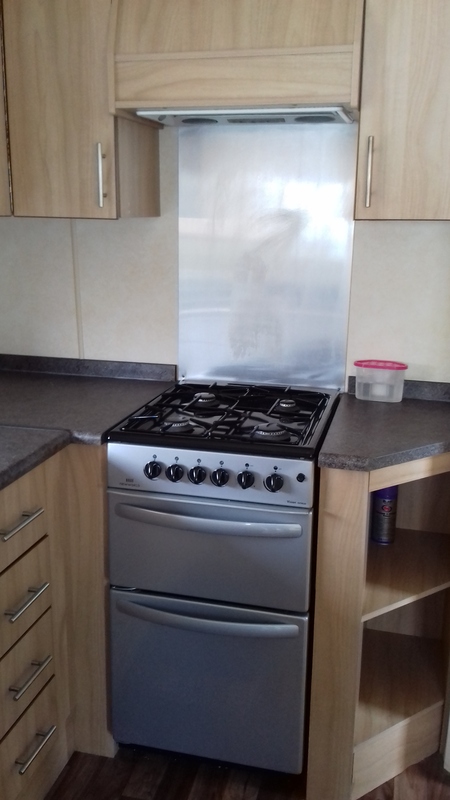 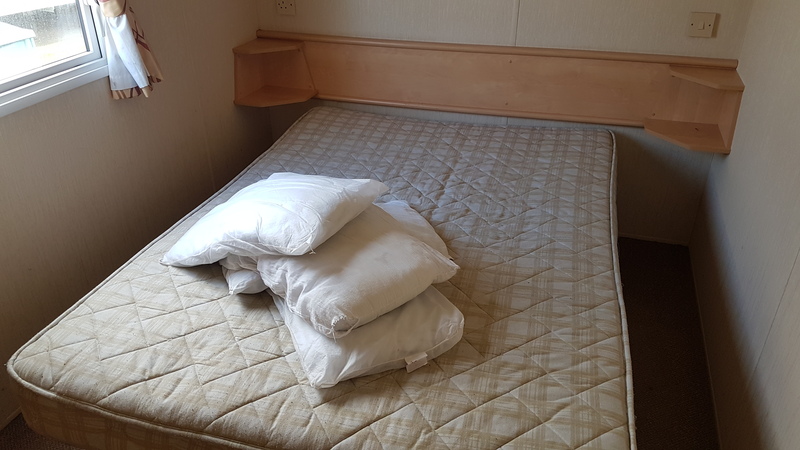 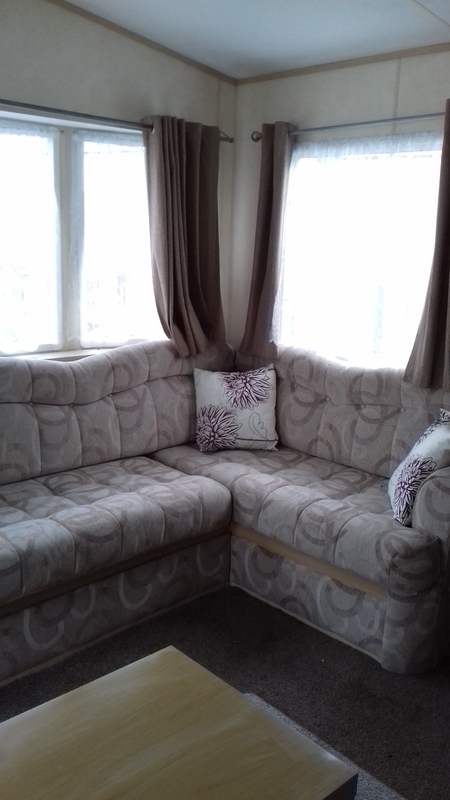 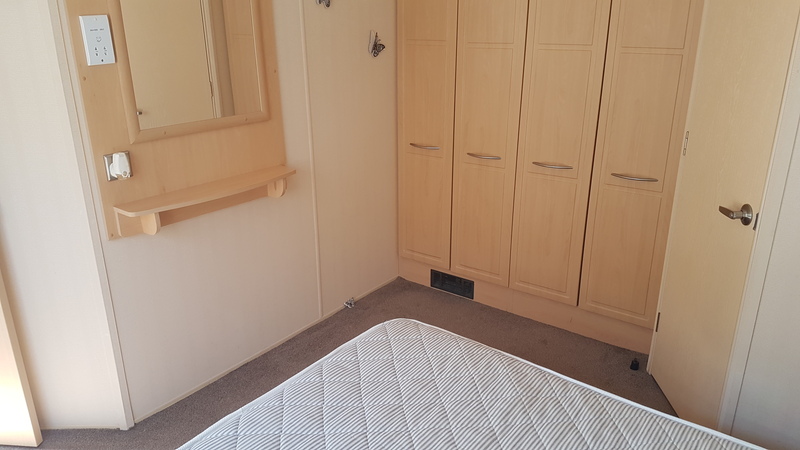 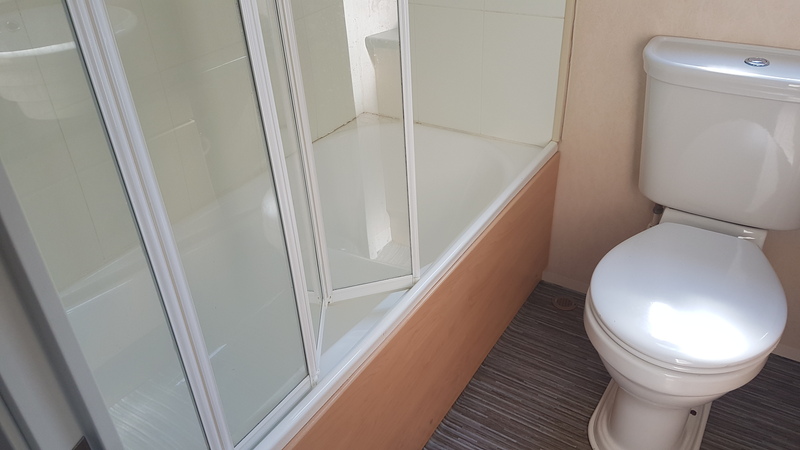 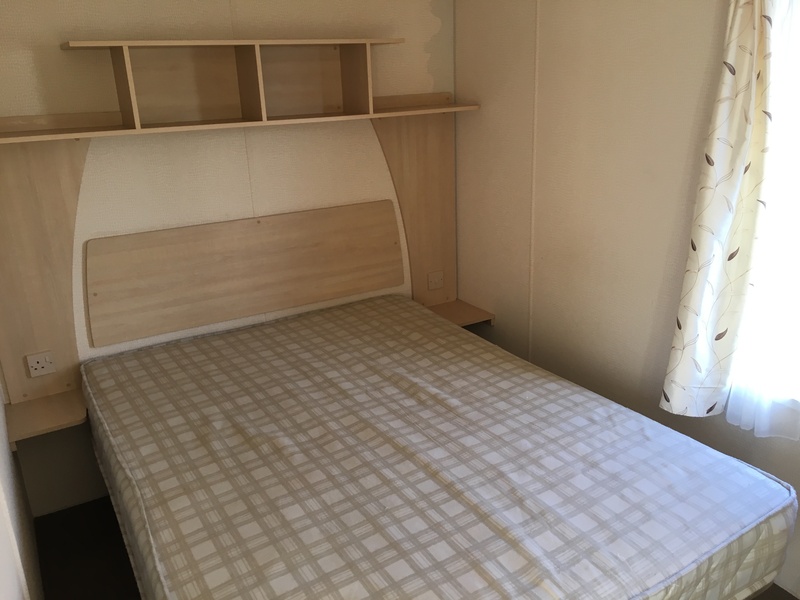 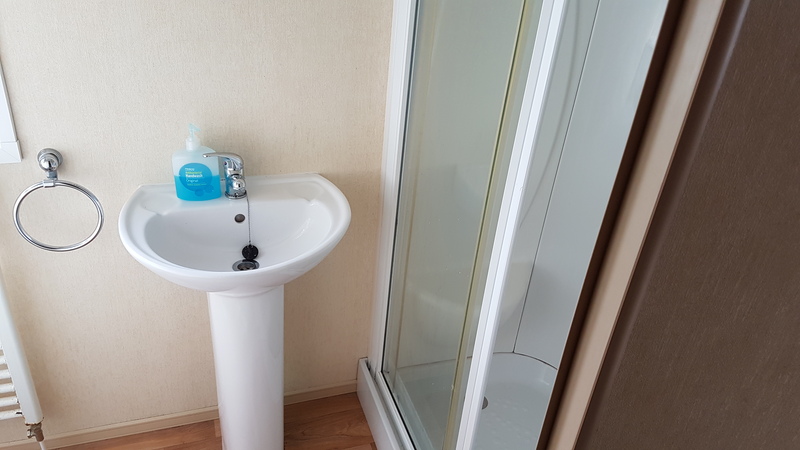 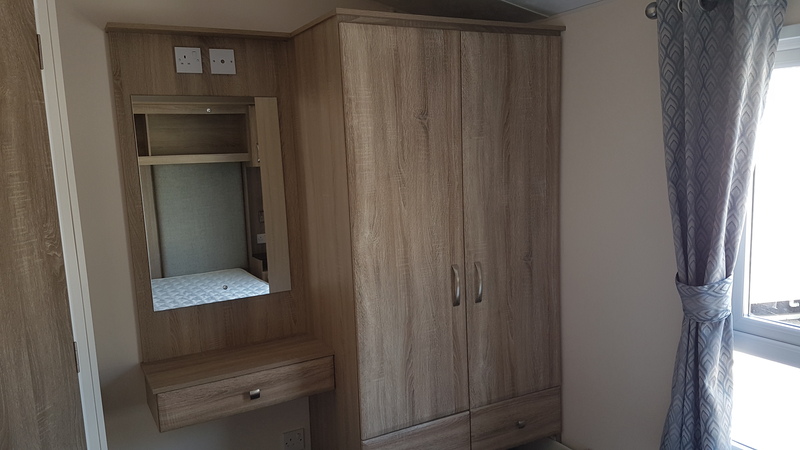 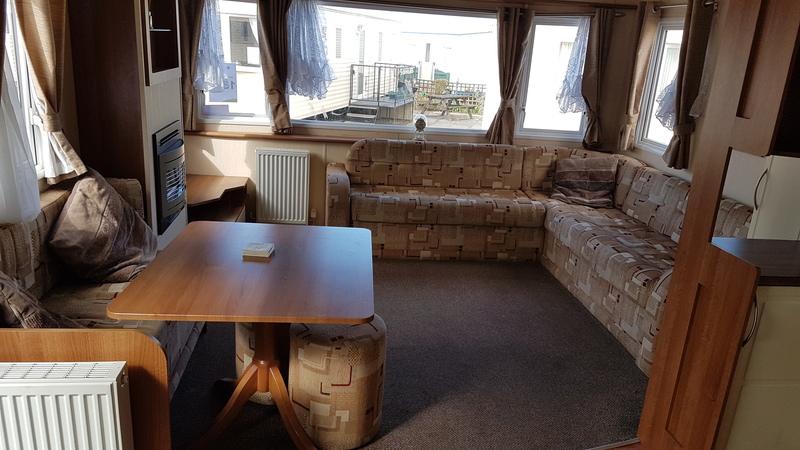 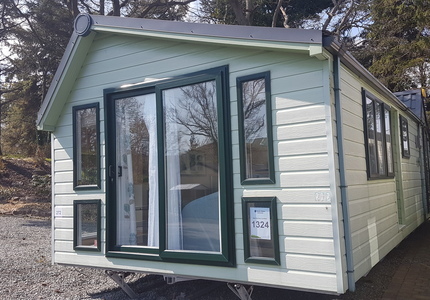 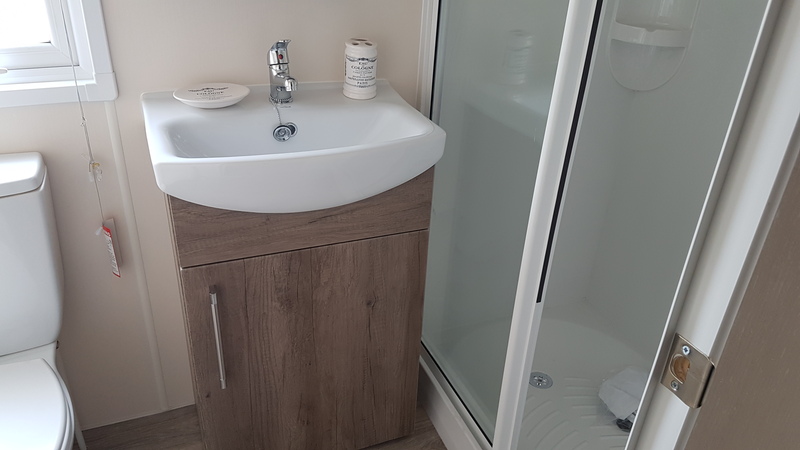 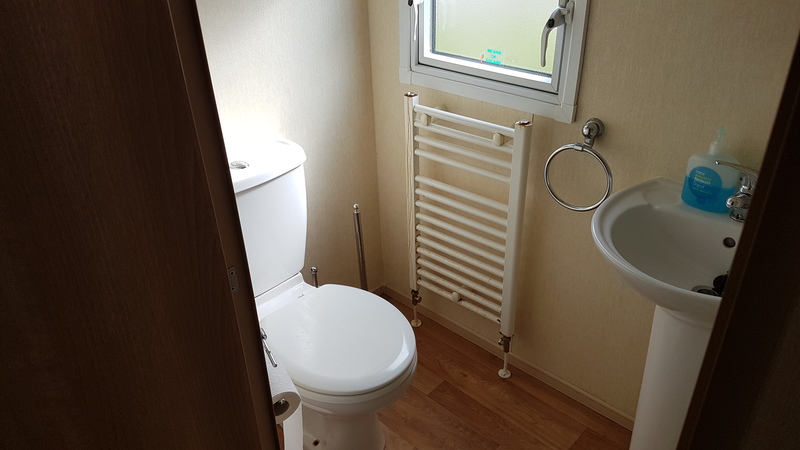 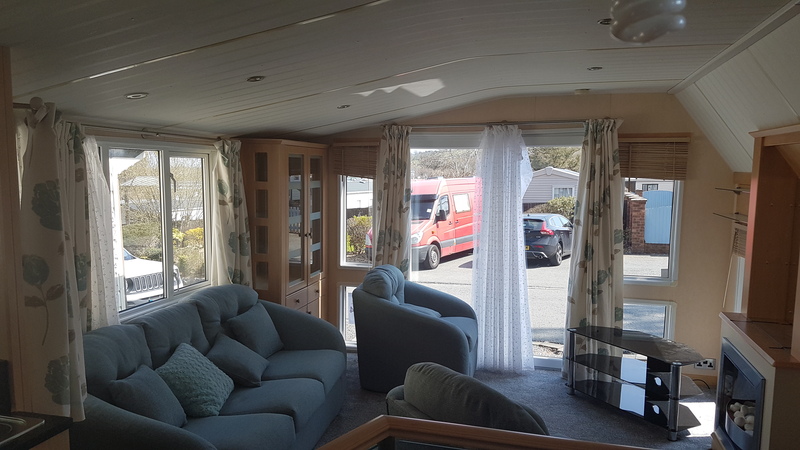 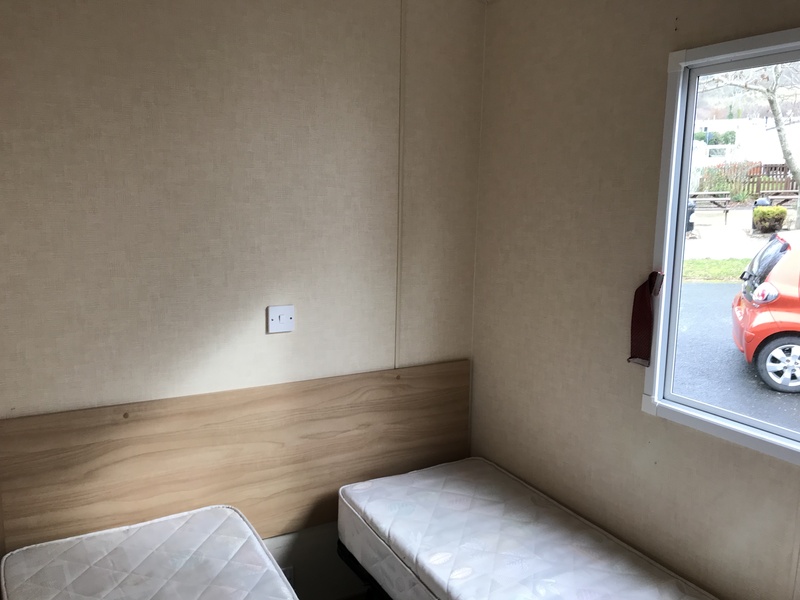 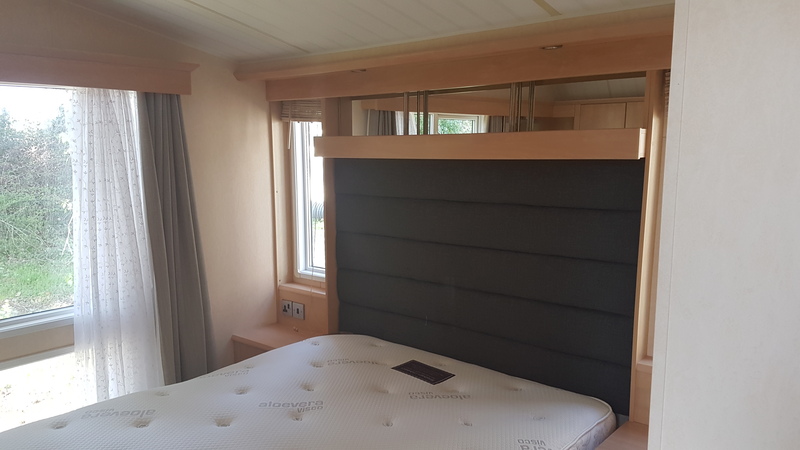 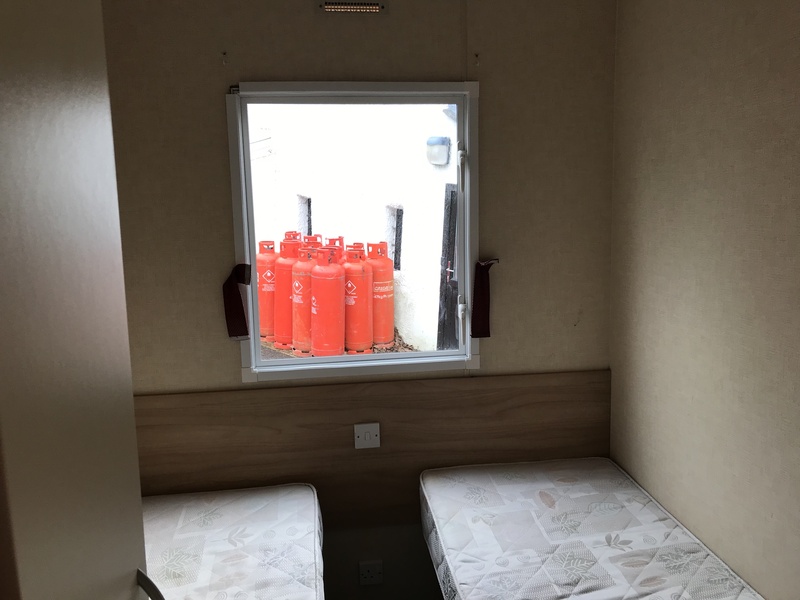 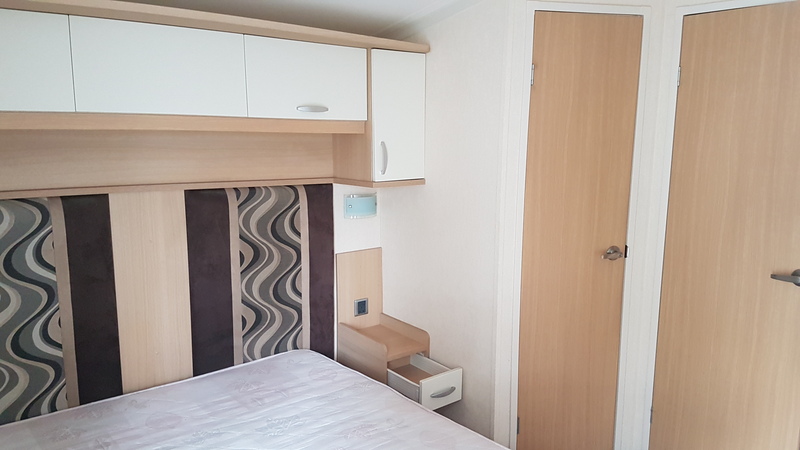 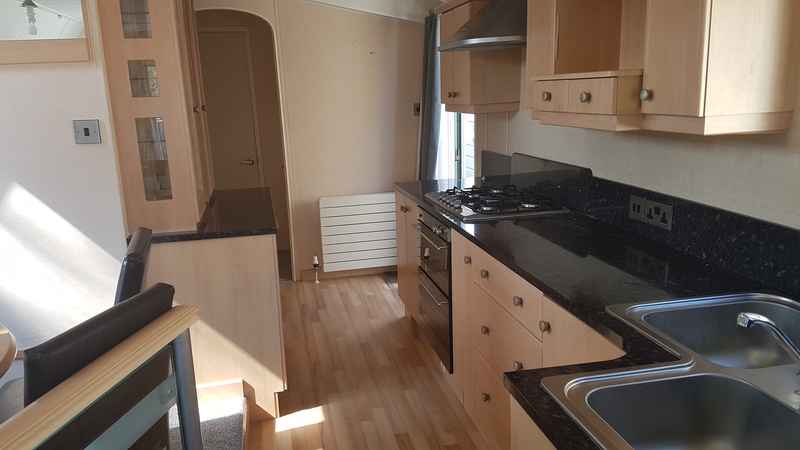 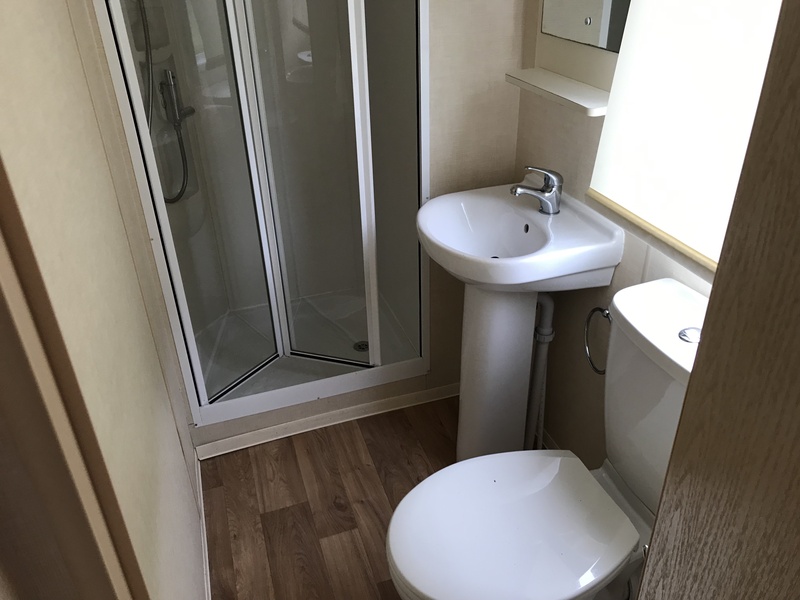 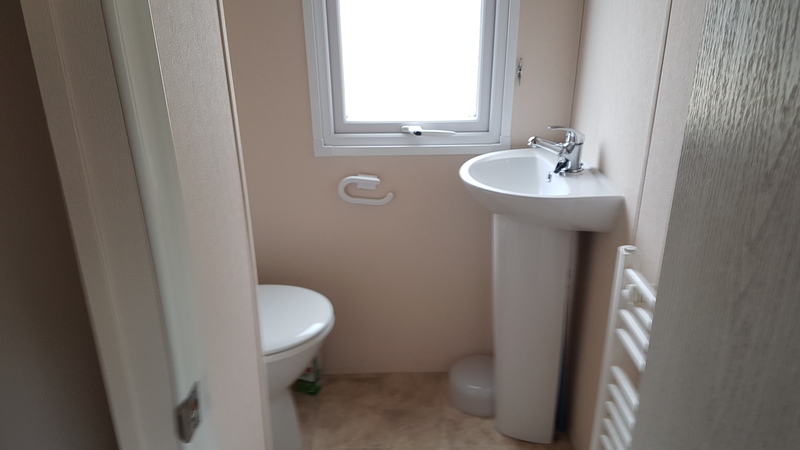 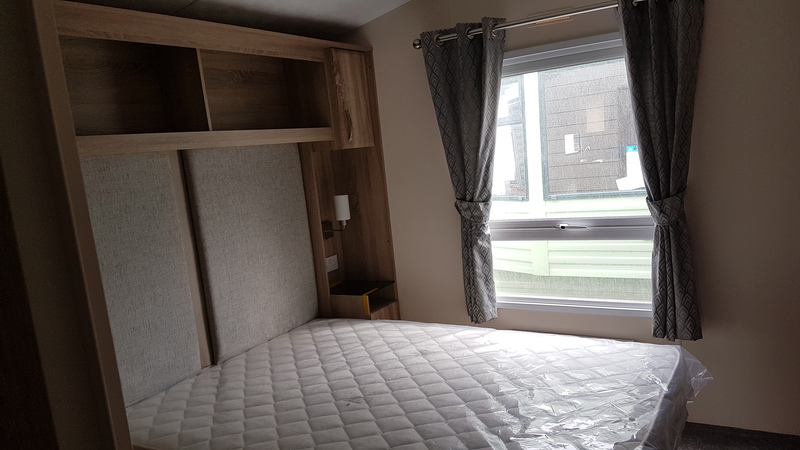 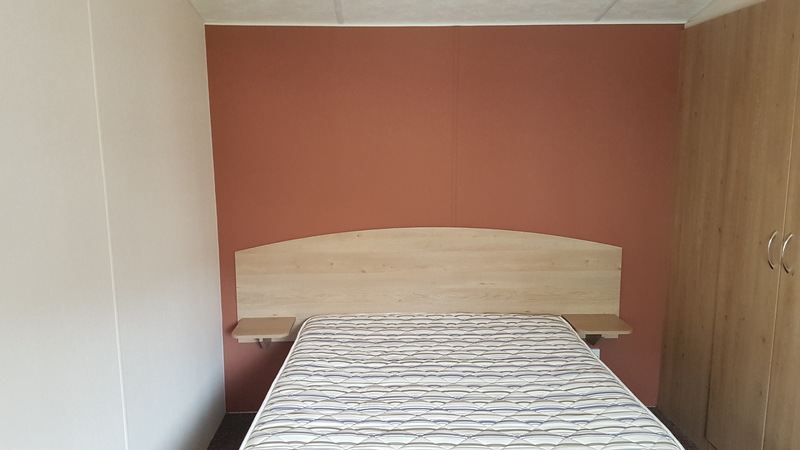 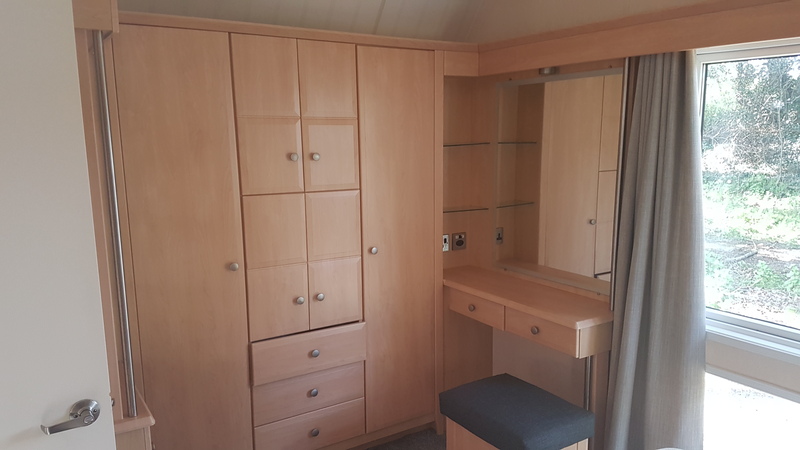 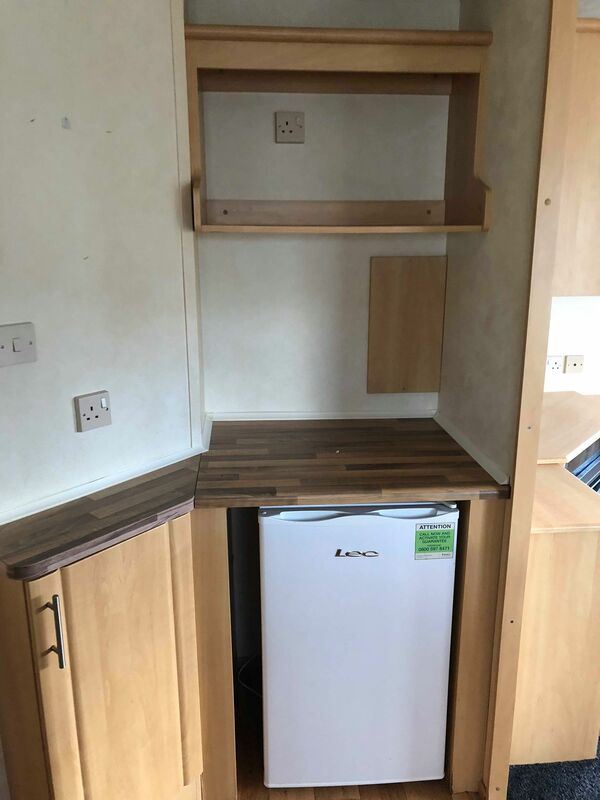 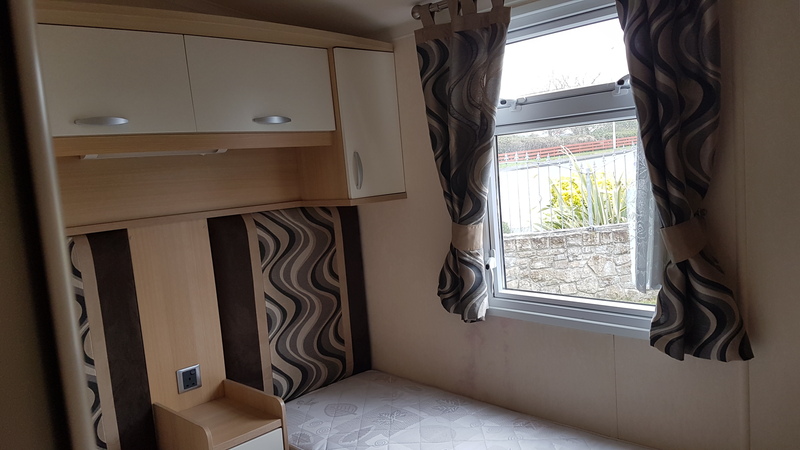 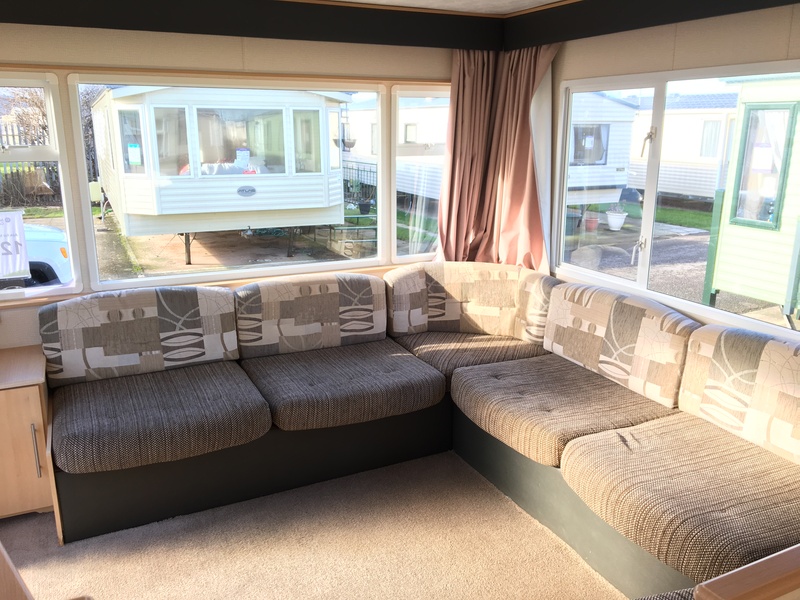 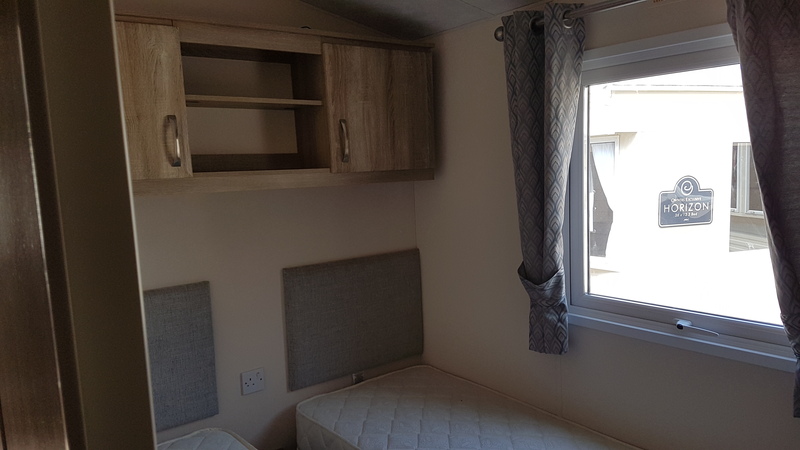 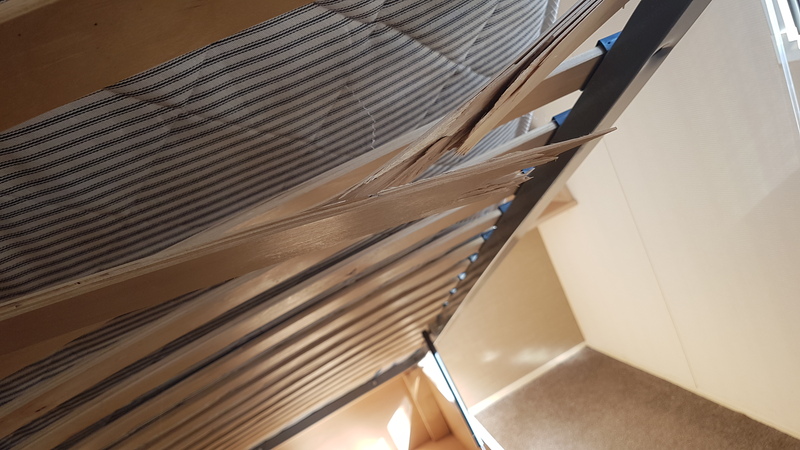 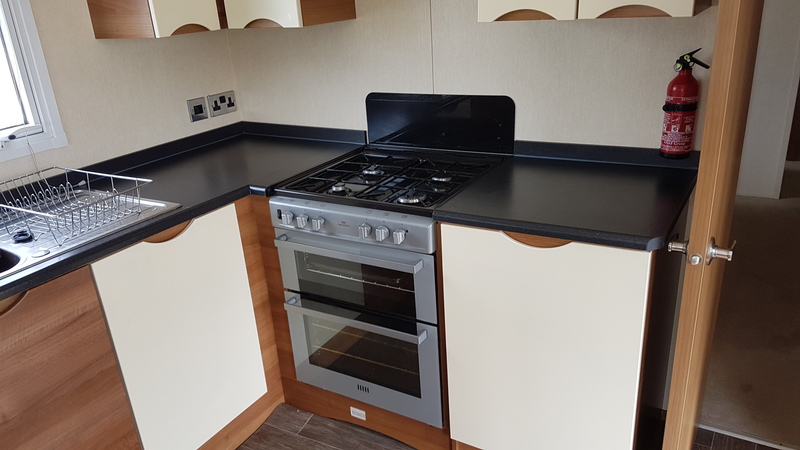 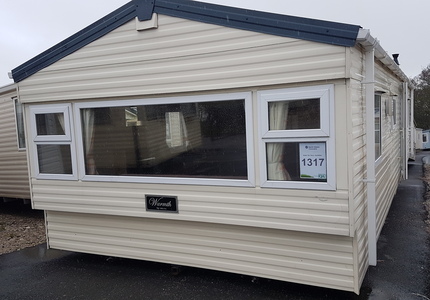 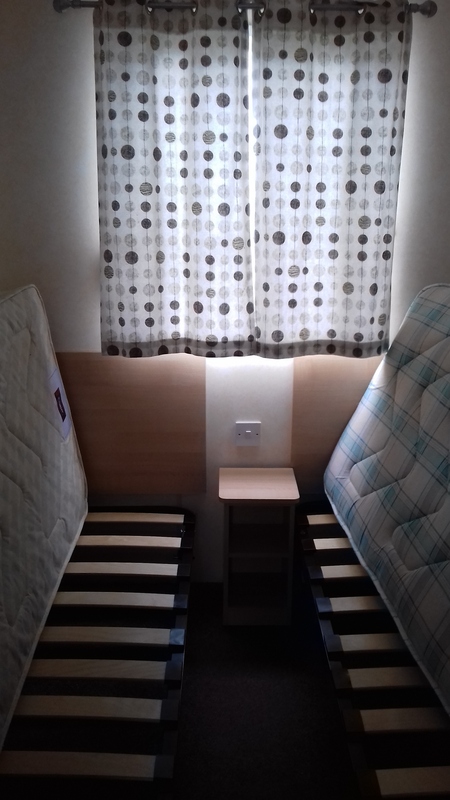 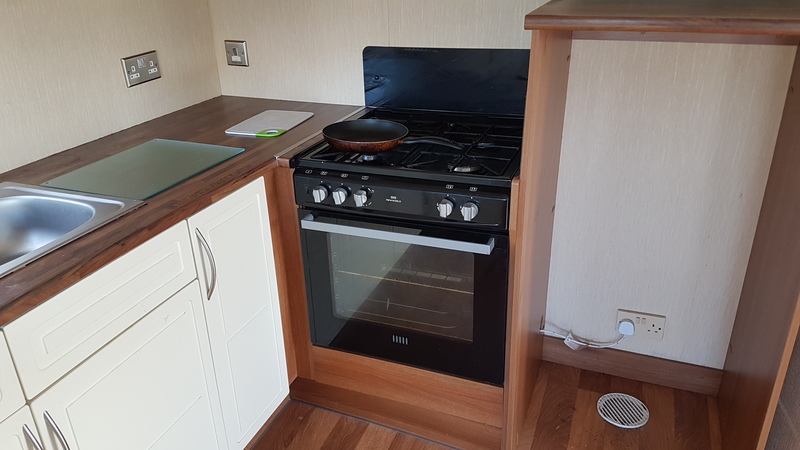 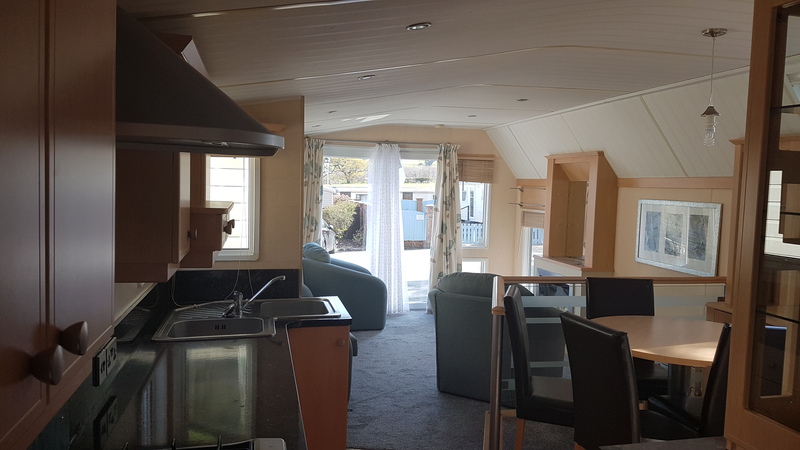 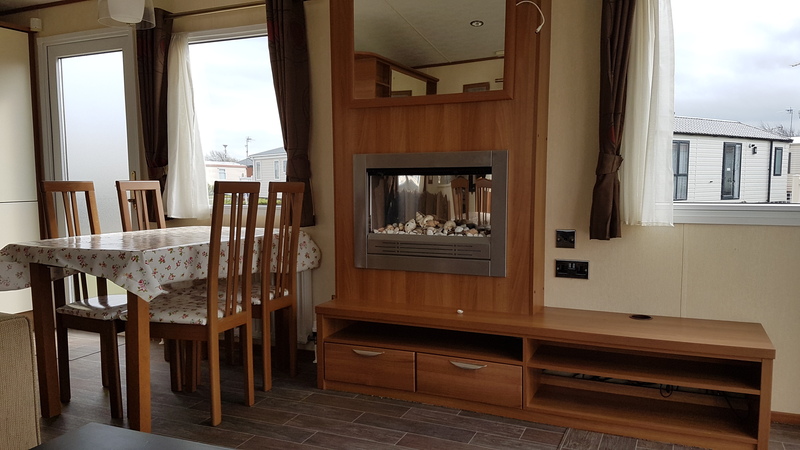 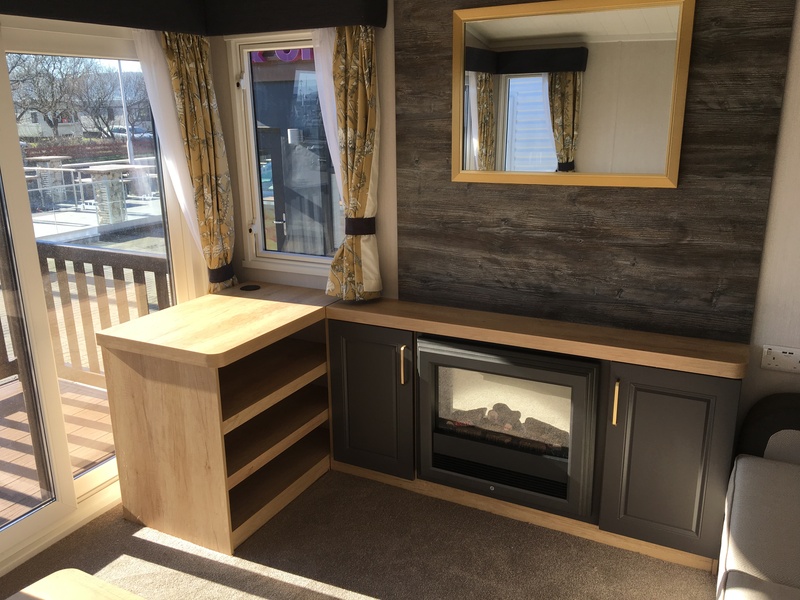 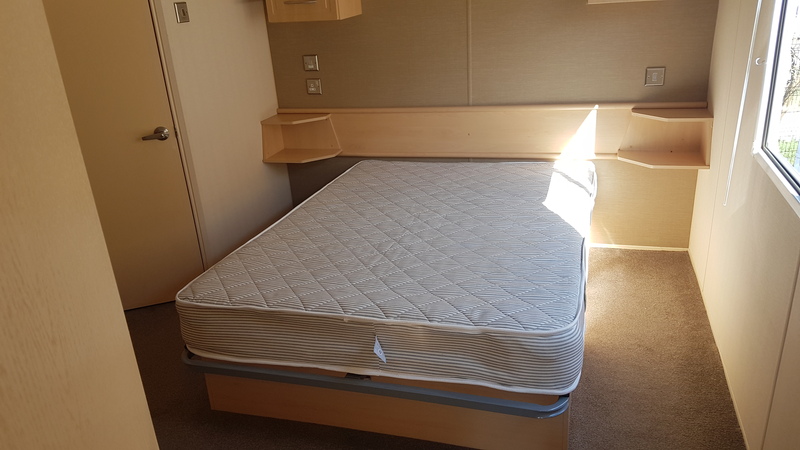 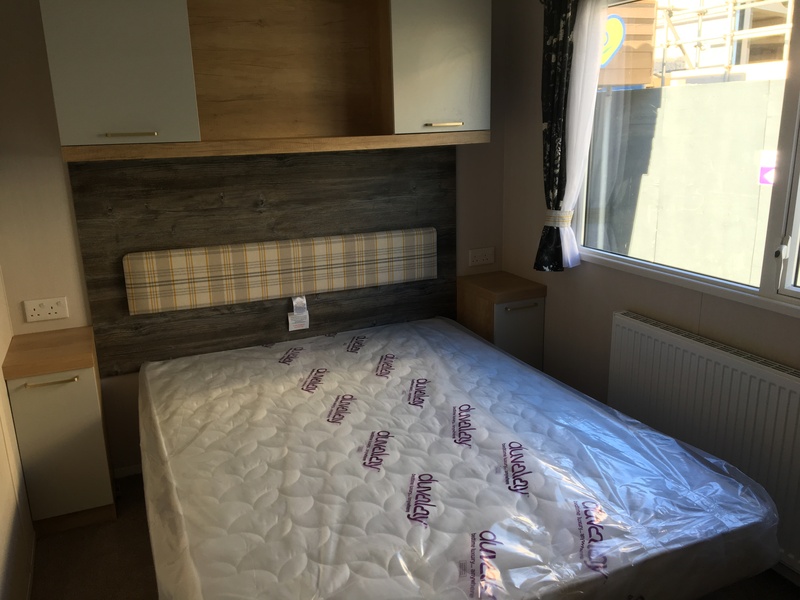 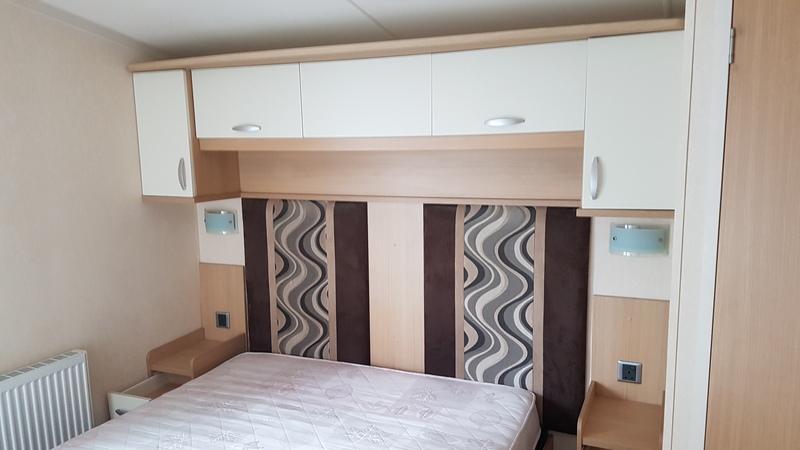 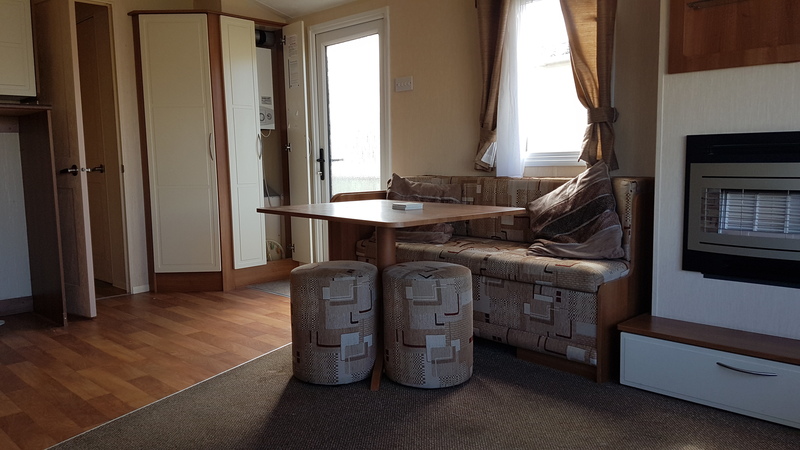 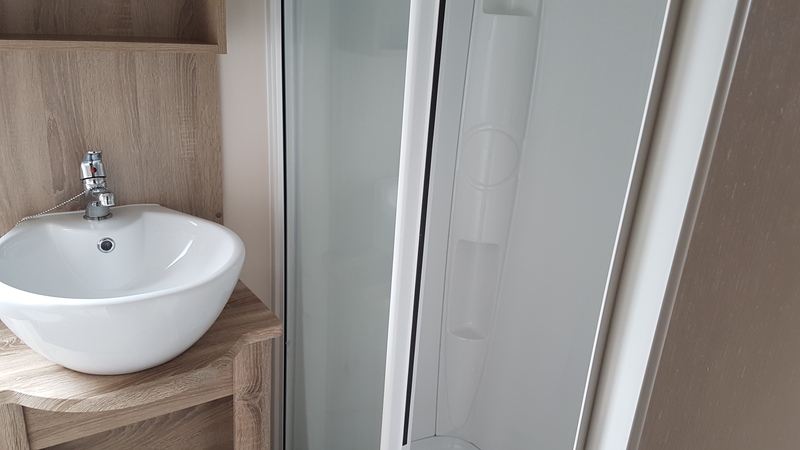 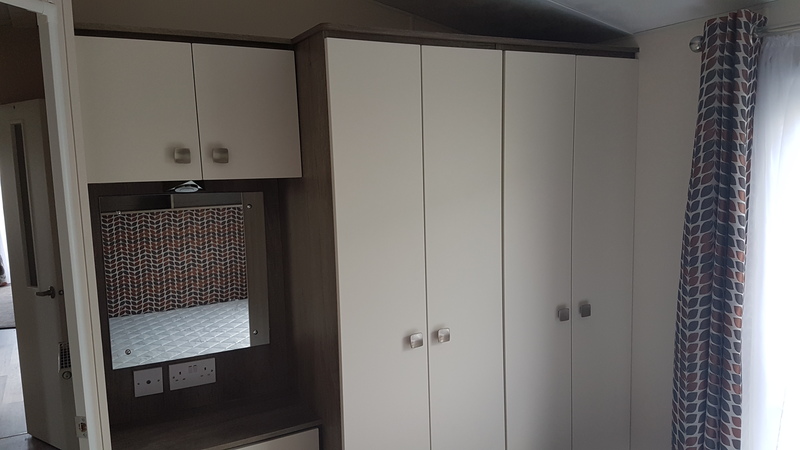 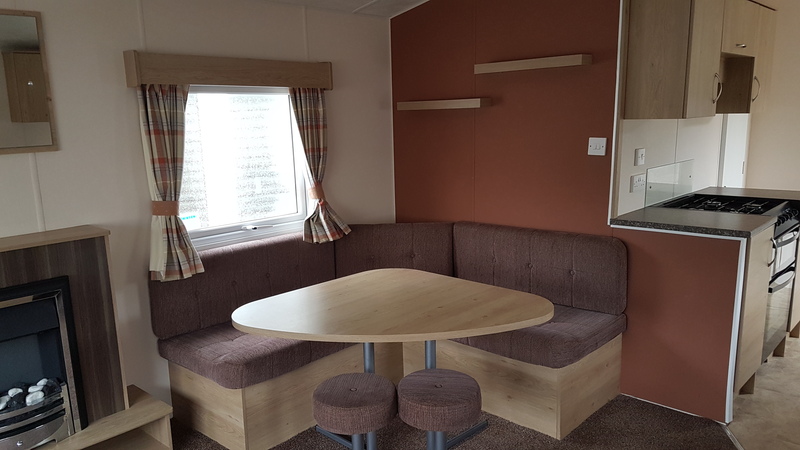 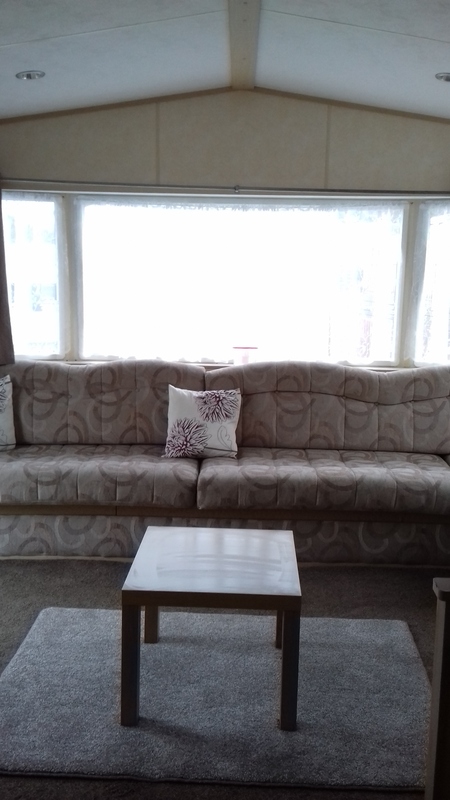 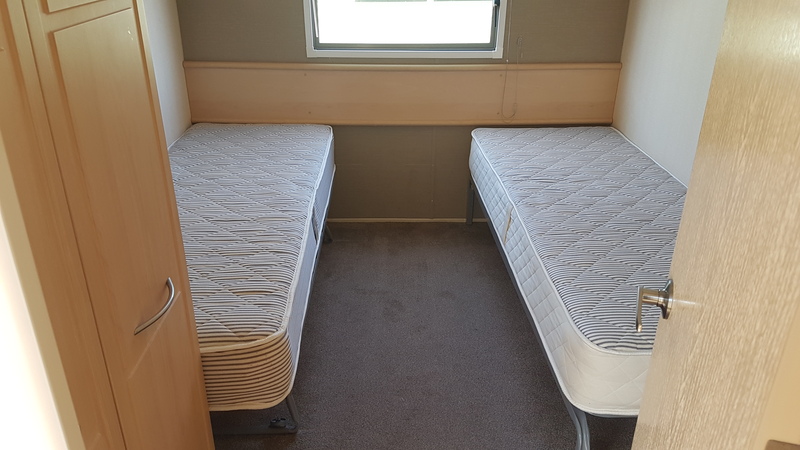 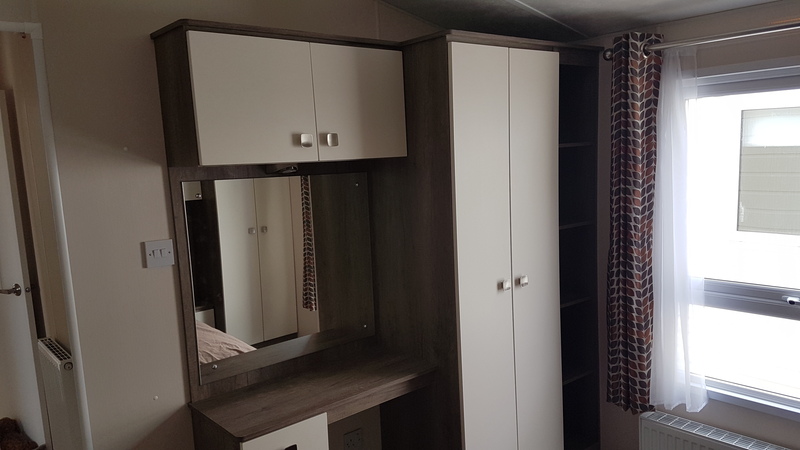 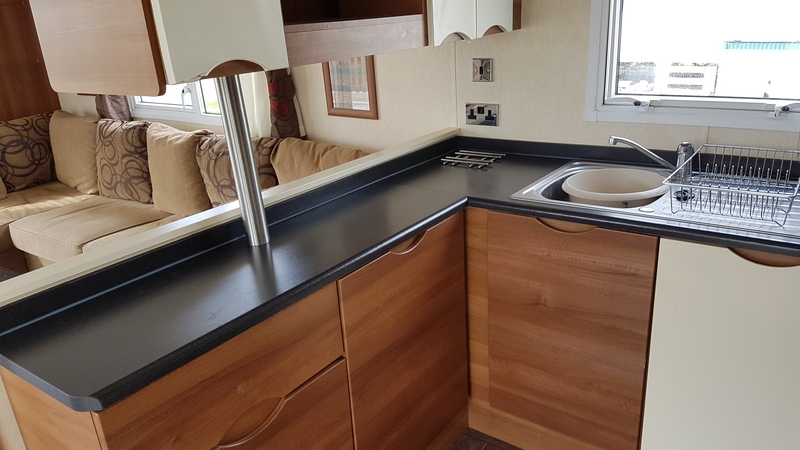 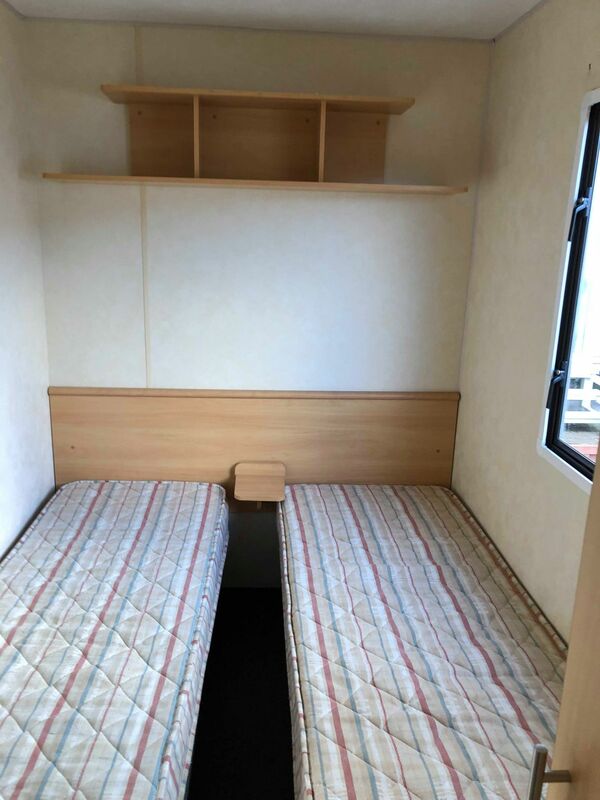 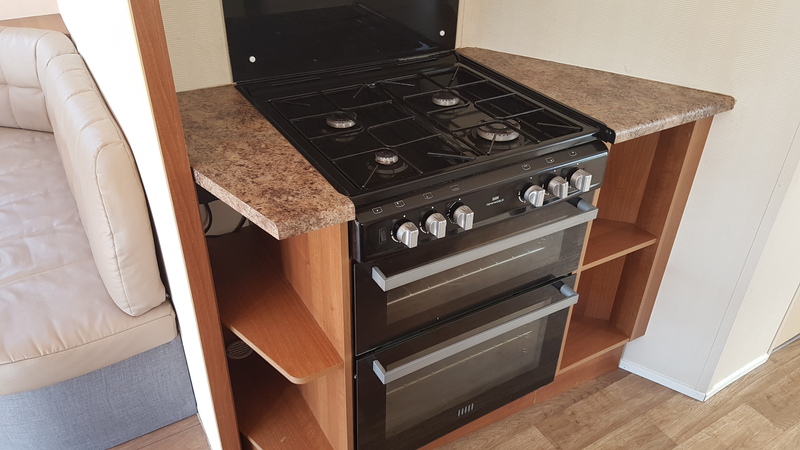 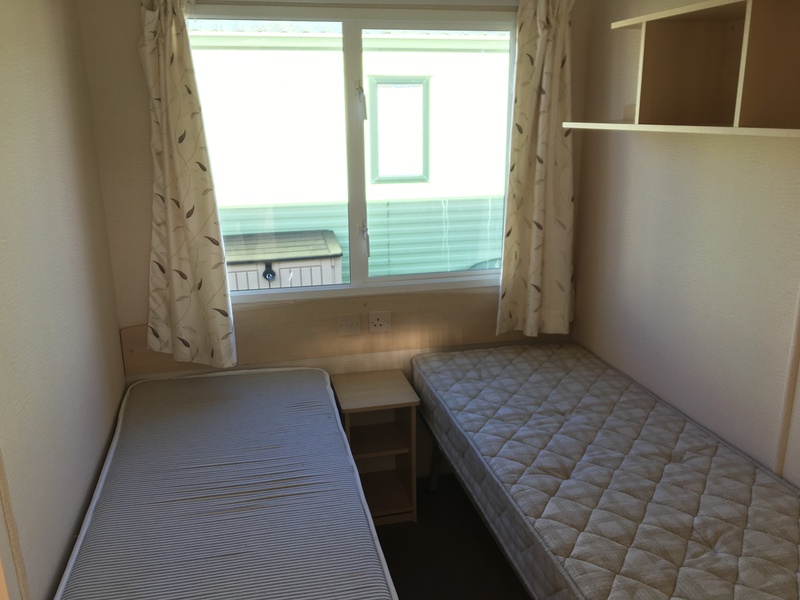 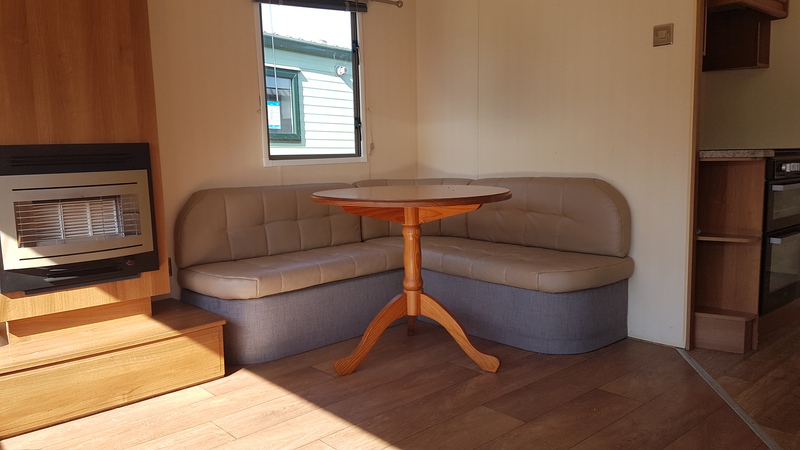 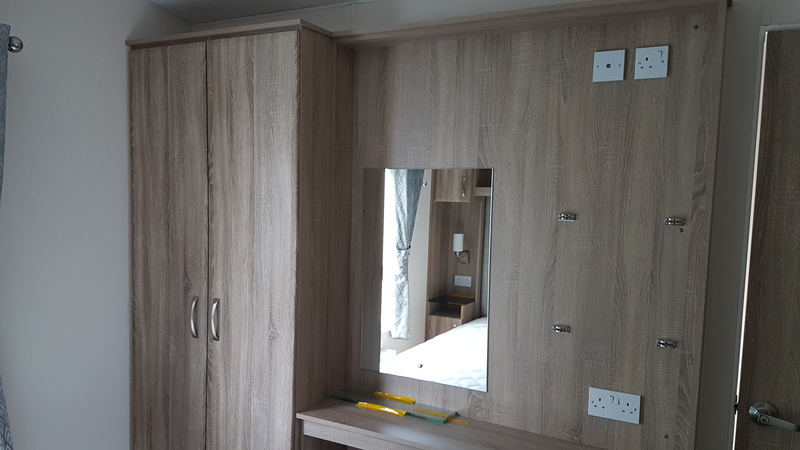 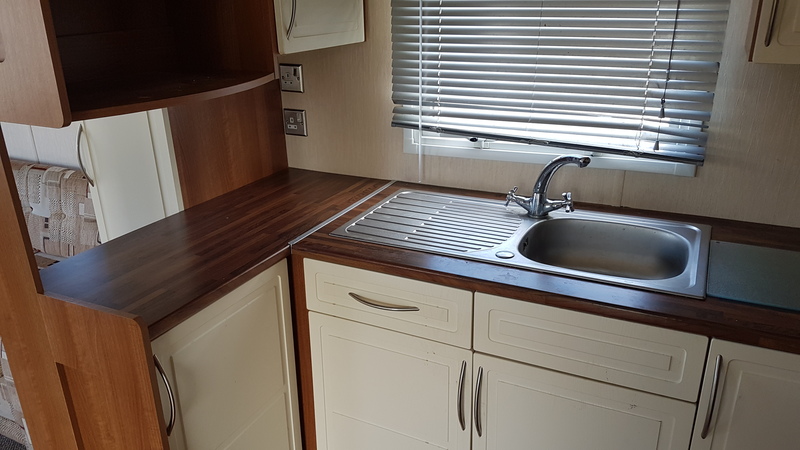 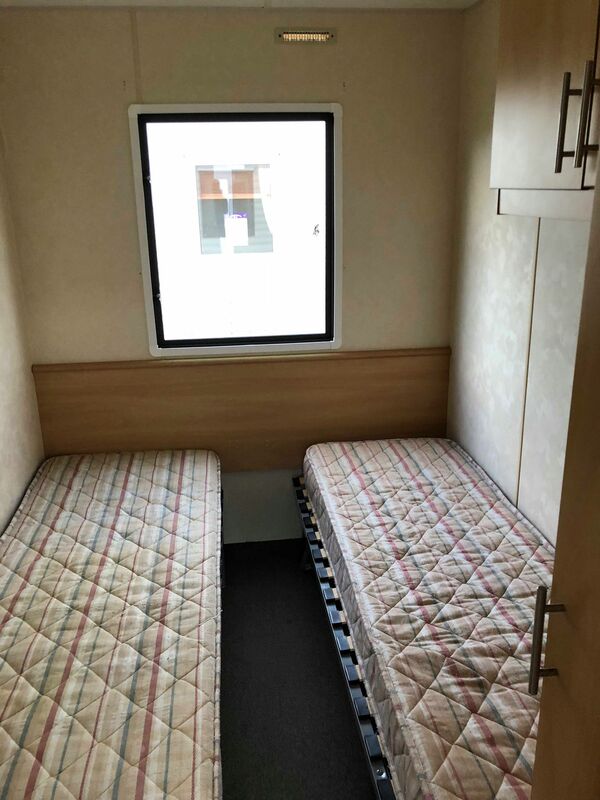 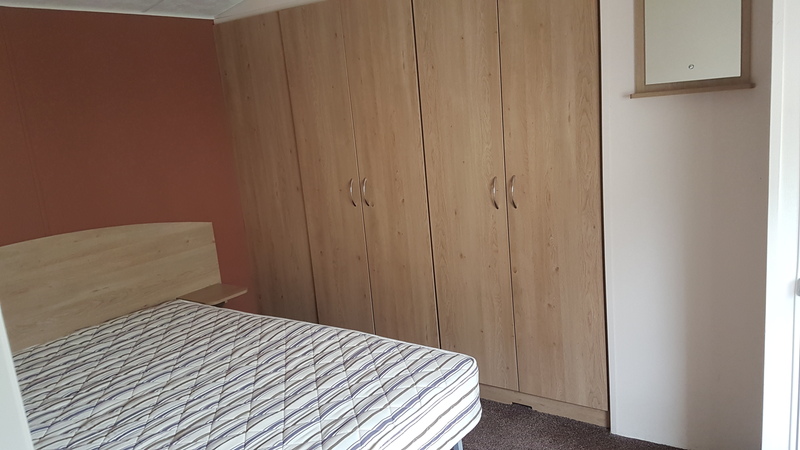 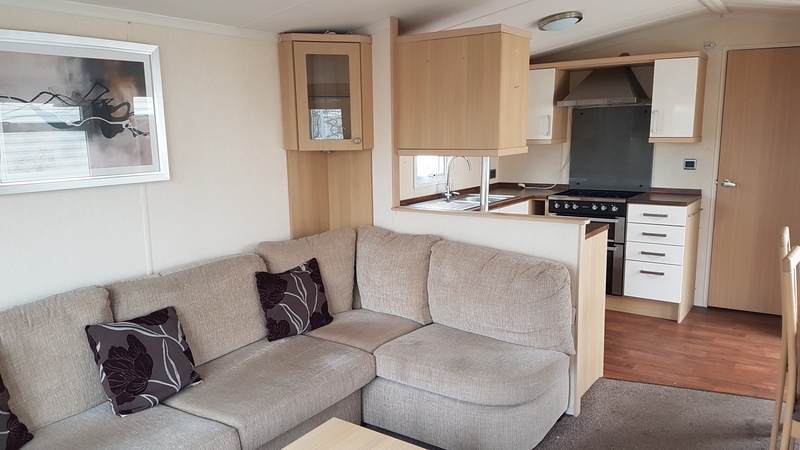 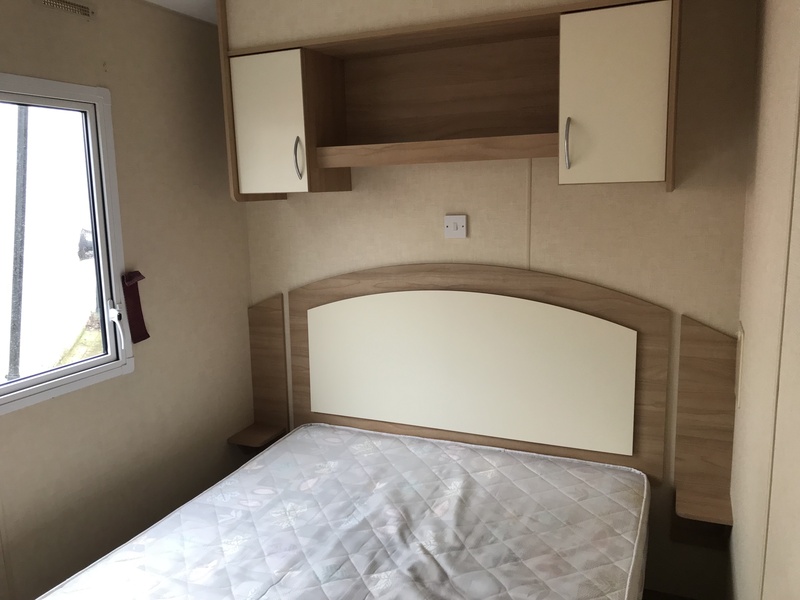 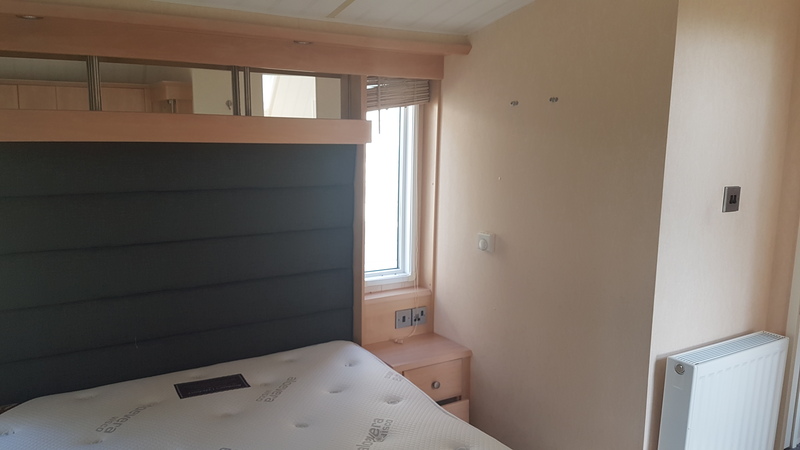 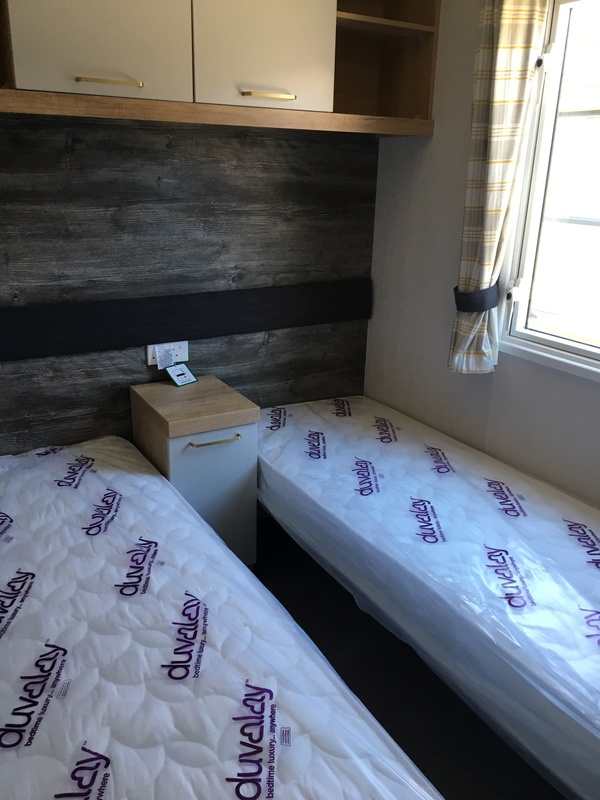 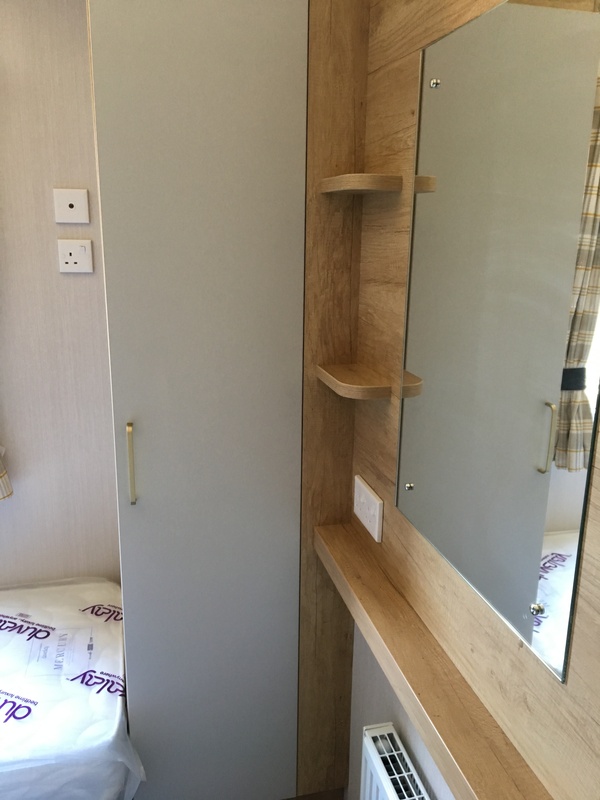 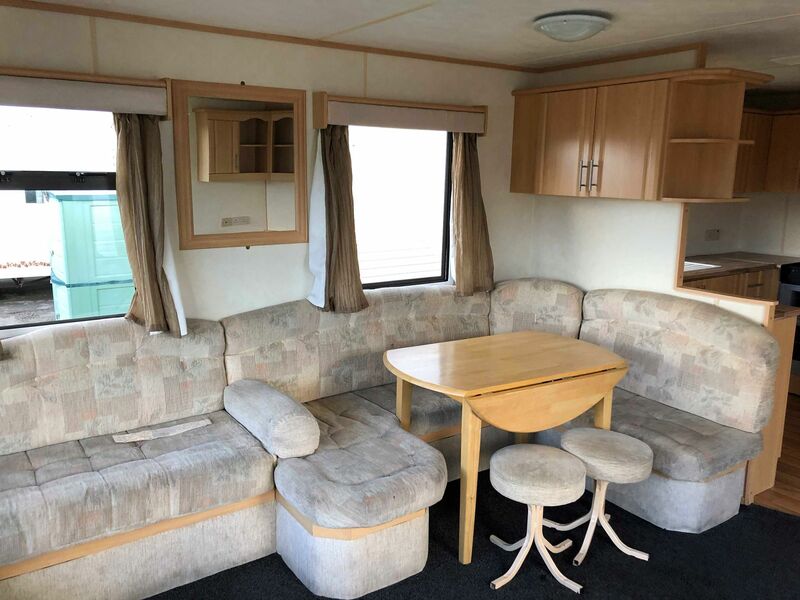 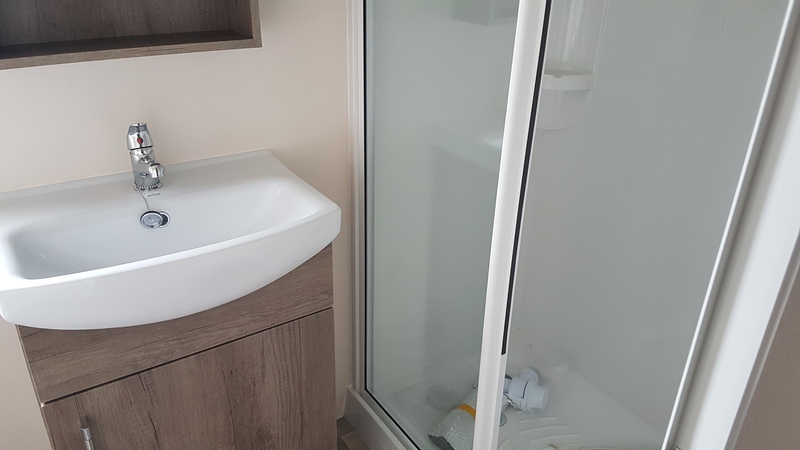 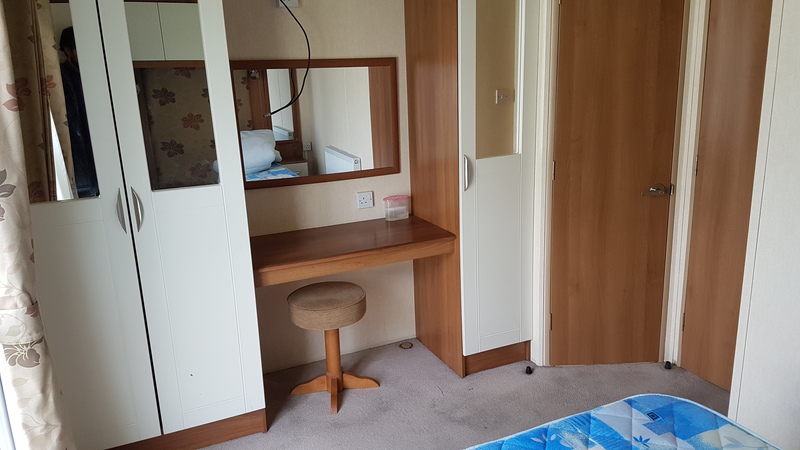 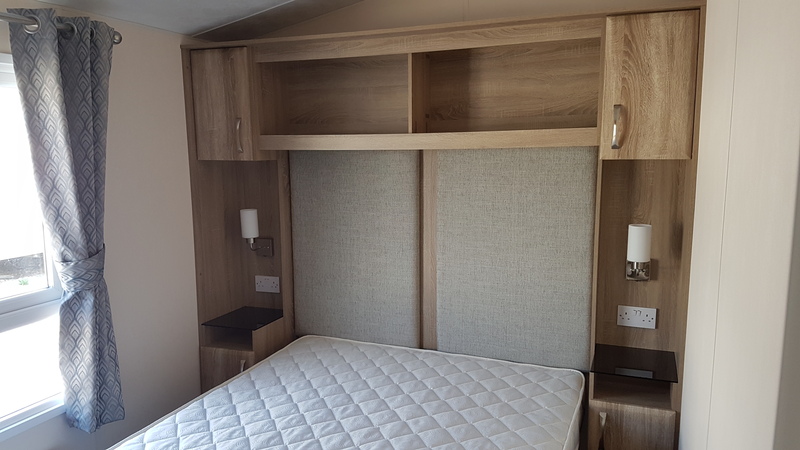 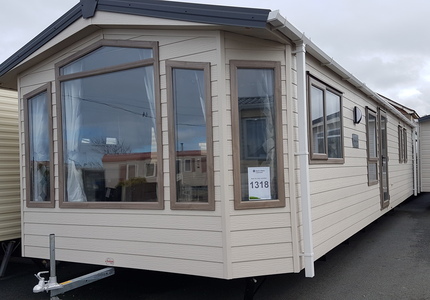 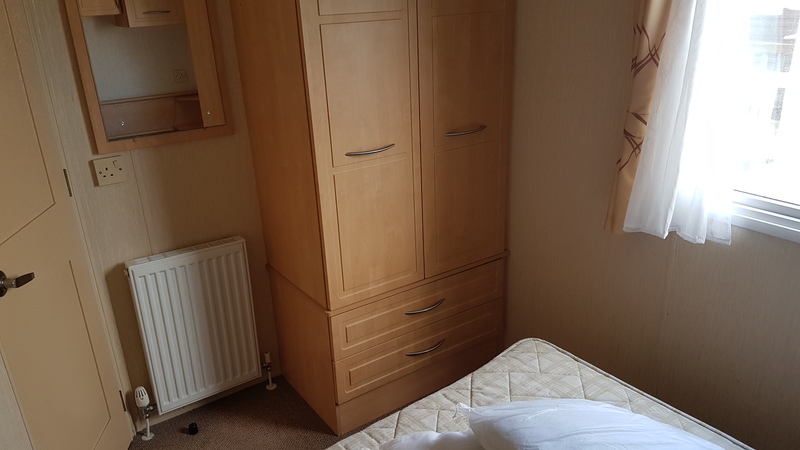 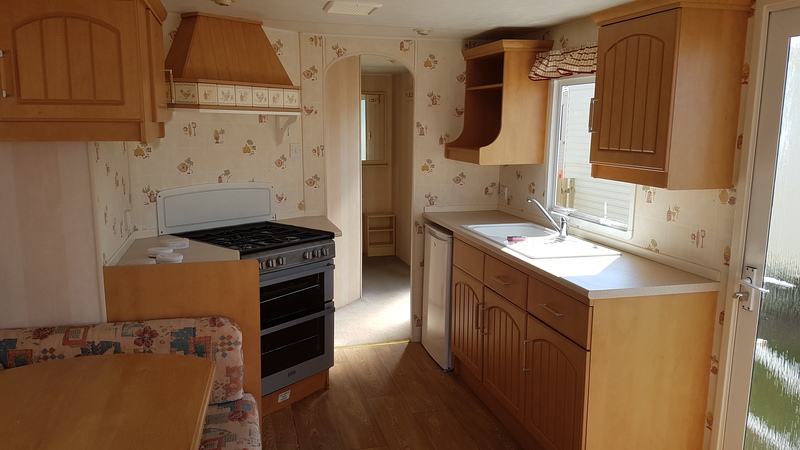 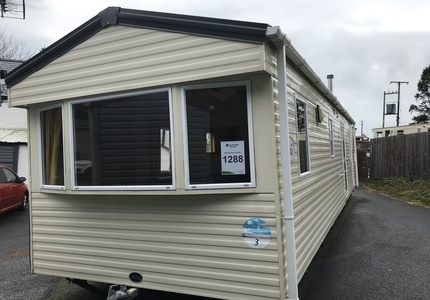 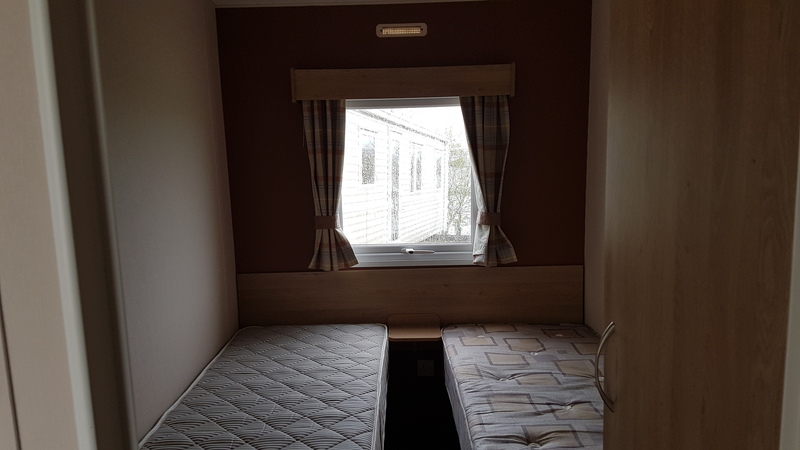 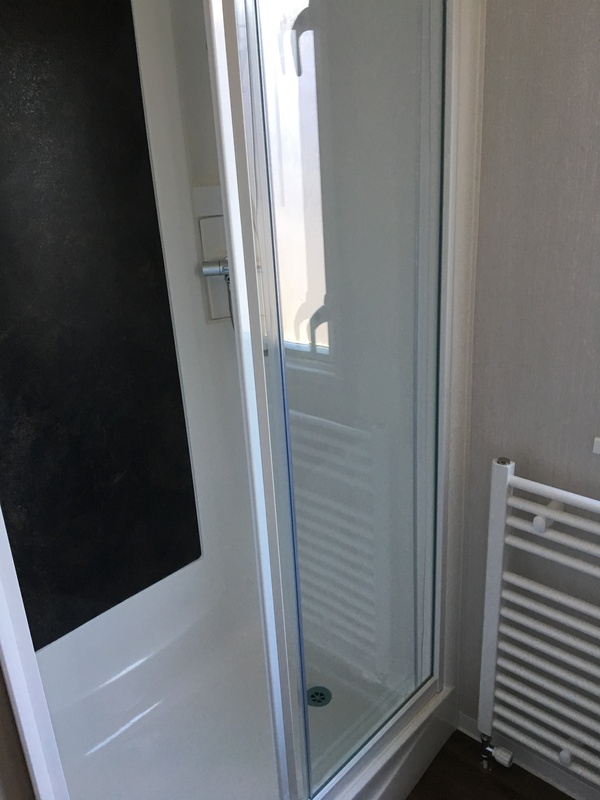 Contact North Wales Caravans if you have any specific questions about buying a Static Caravan here in North Wales, we will be more than happy to go over them with you.